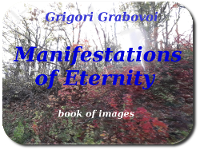 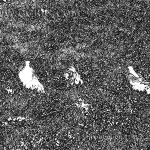 The gallery has Grigori Grabovoi pictures on display from the book of images Grabovoi G.P “Manifestations of Eternity” Volumes 1&2. 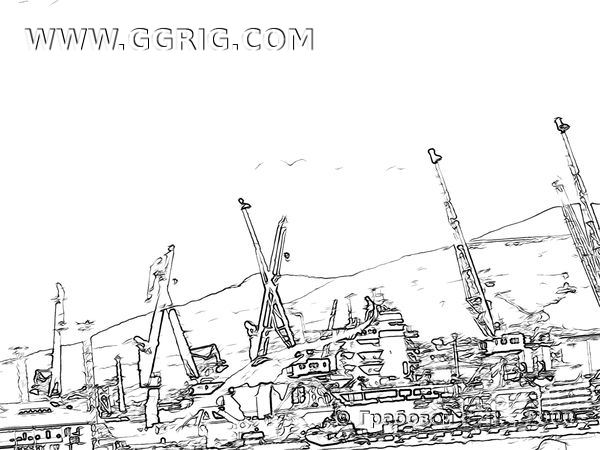 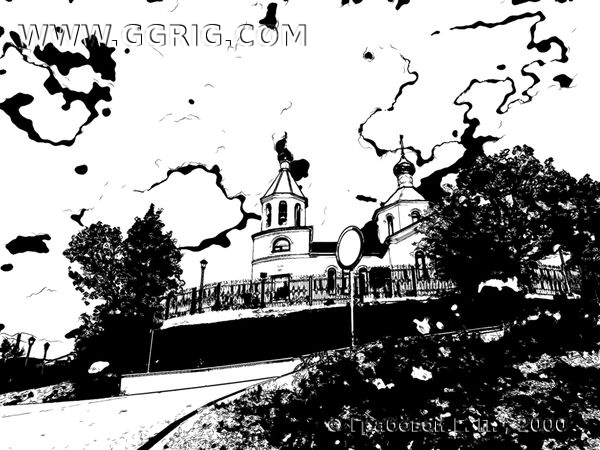 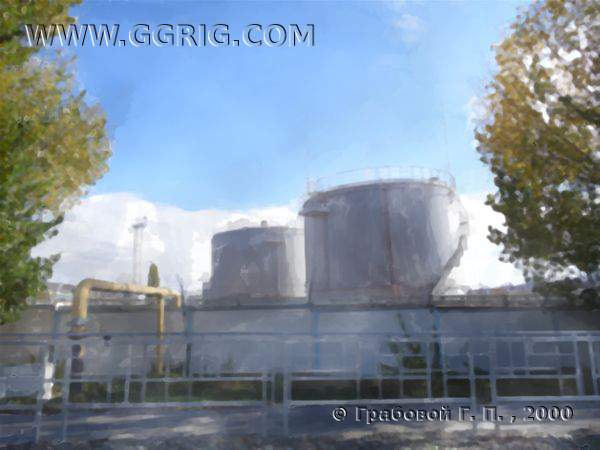 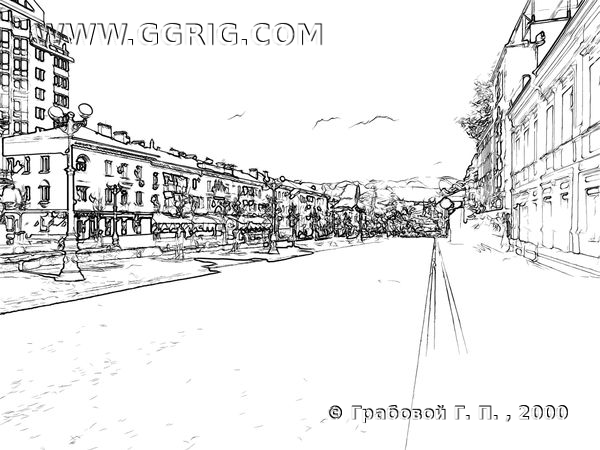 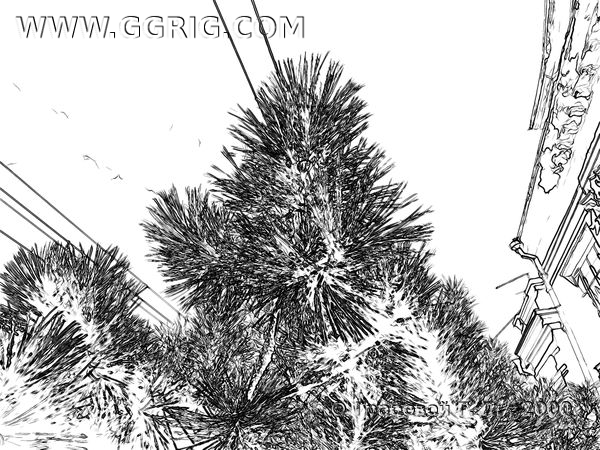 The pictures created by Grigori Grabovoi are unique works of art expressed in beautiful colours and shapes. 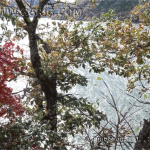 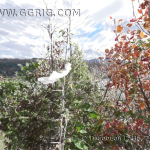 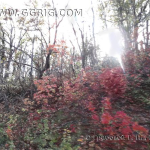 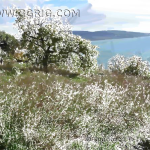 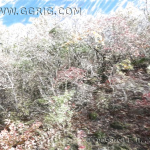 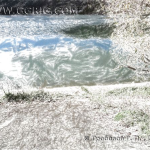 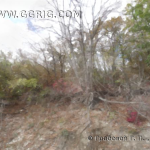 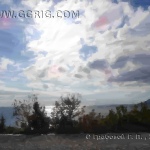 These pictures will enable people to learn to find the places where the most intense areas of eternity are manifested in order to conceive and master the state of eternal life. 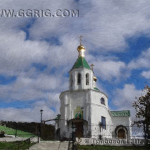 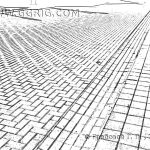 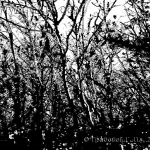 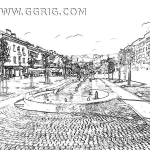 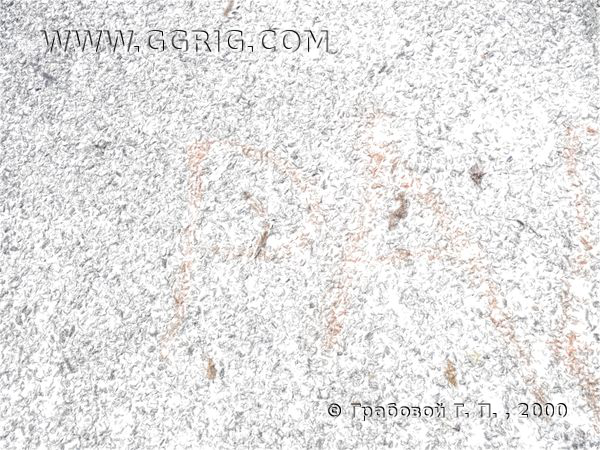 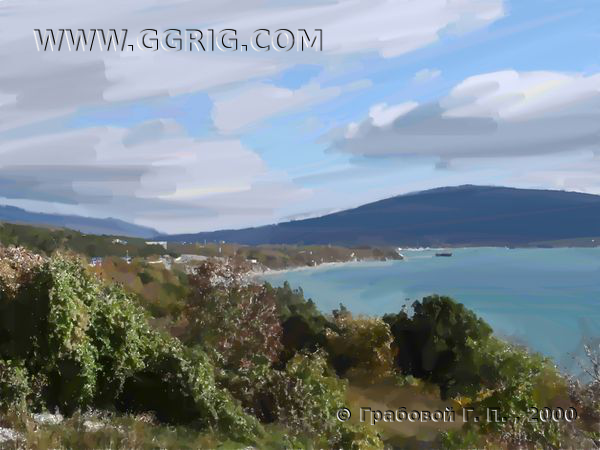 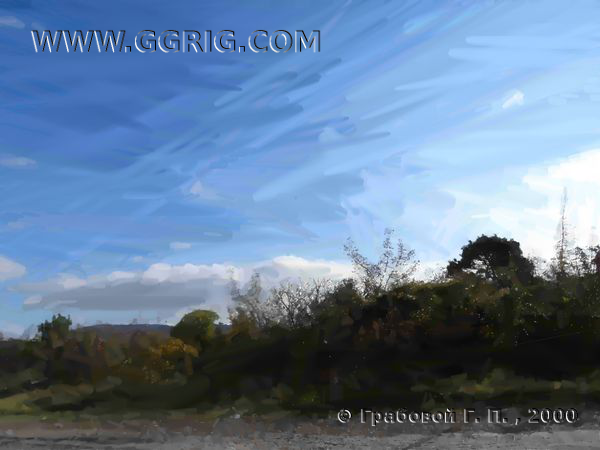 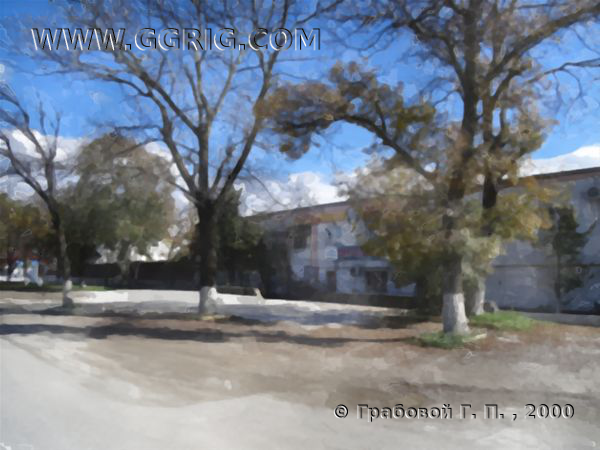 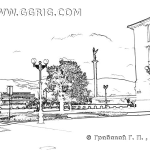 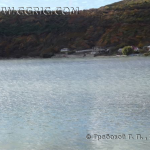 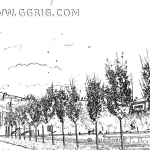 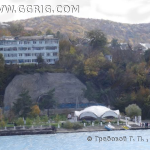 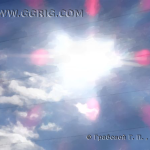 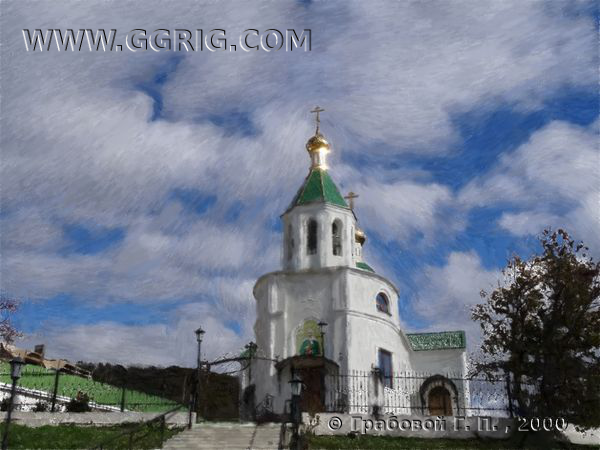 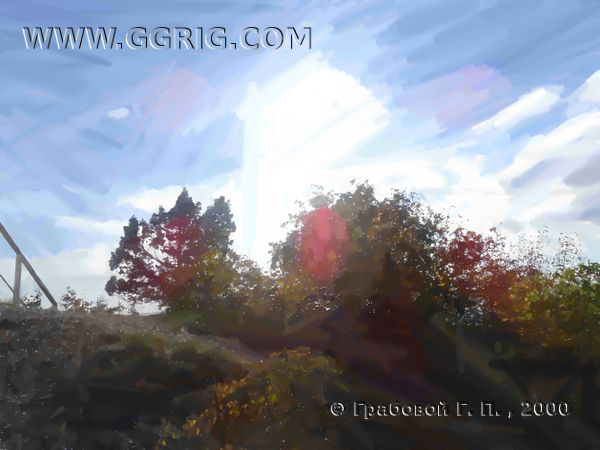 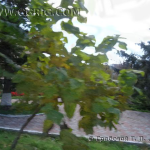 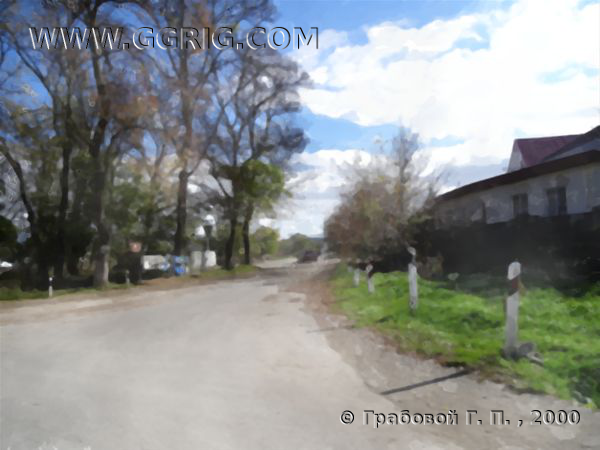 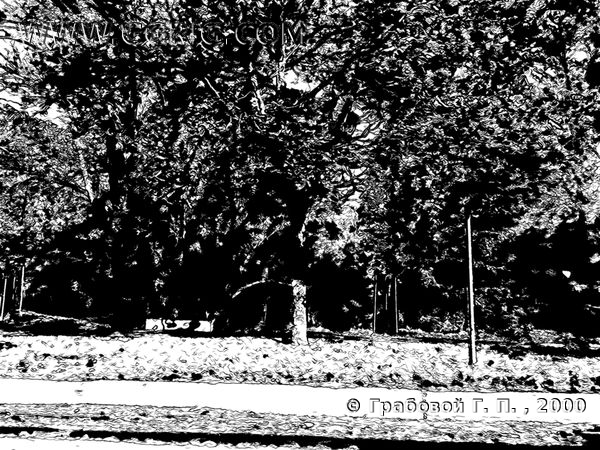 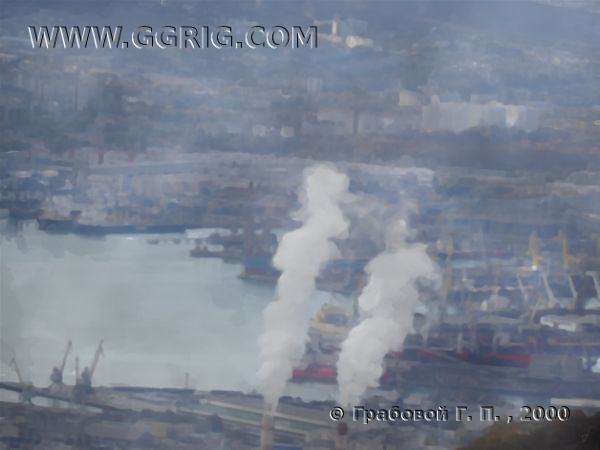 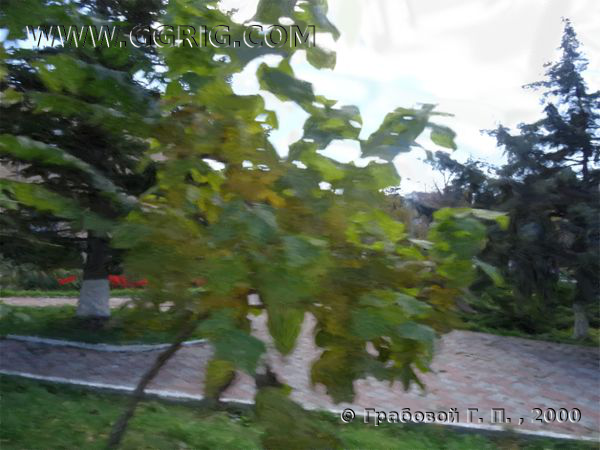 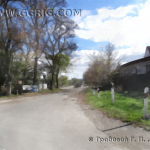 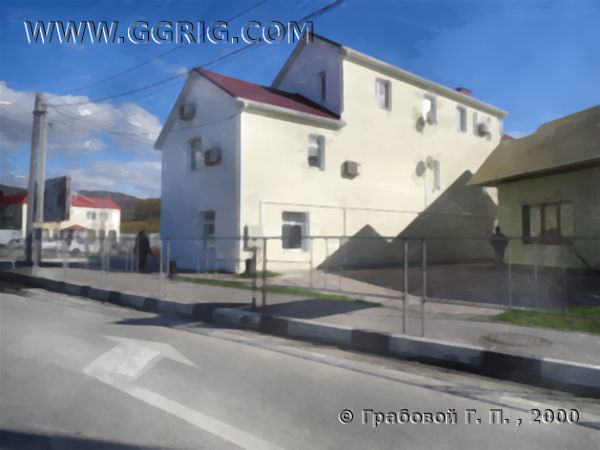 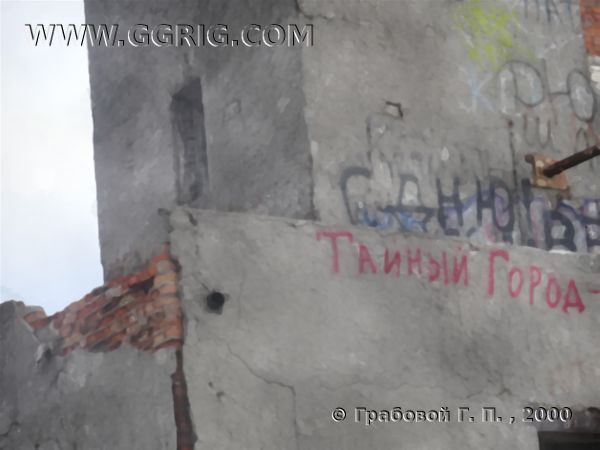 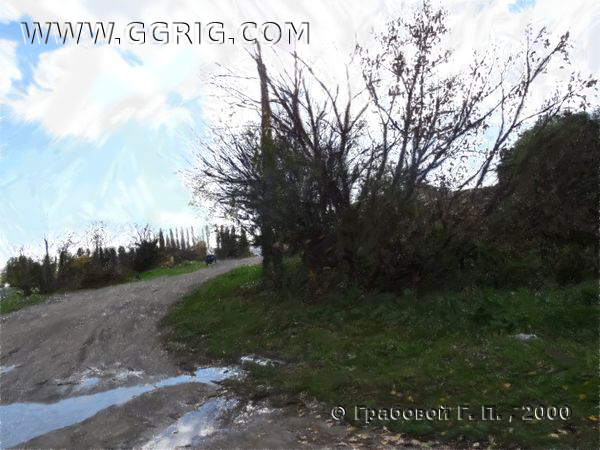 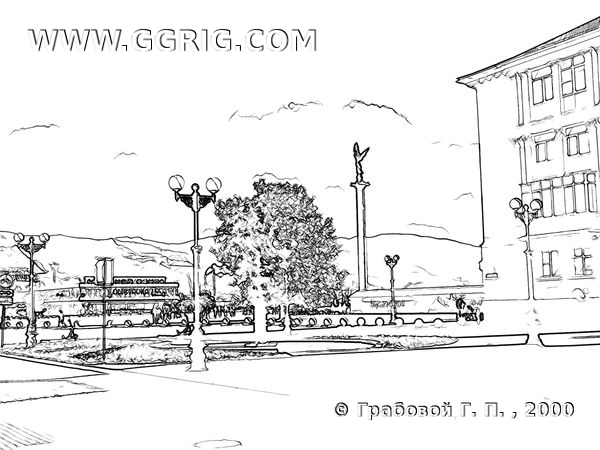 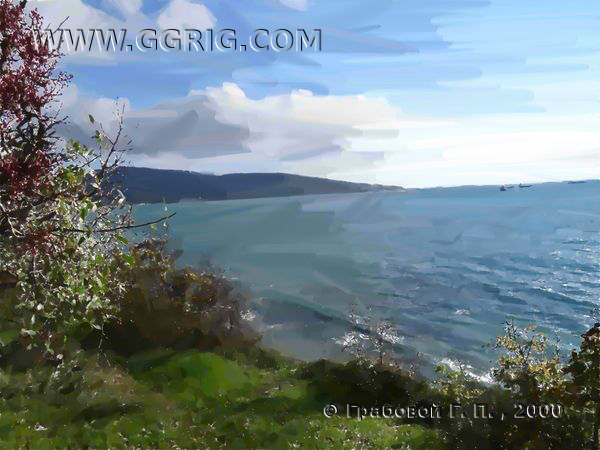 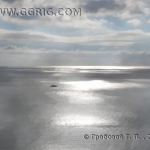 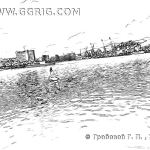 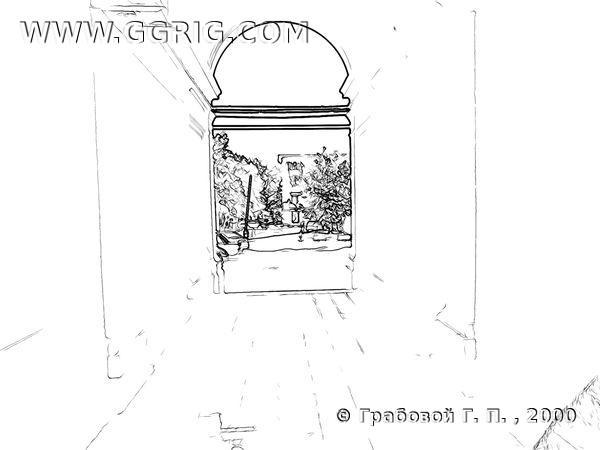 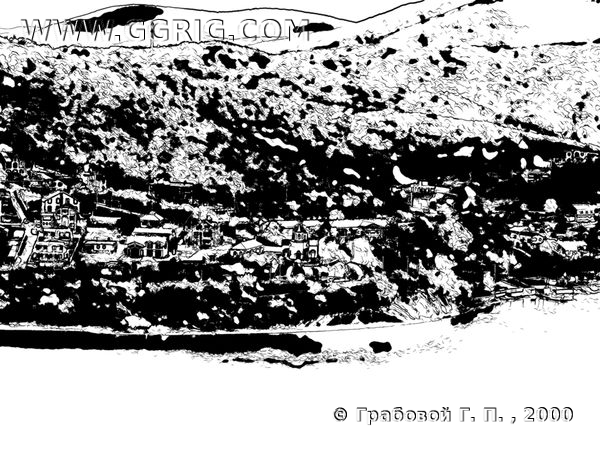 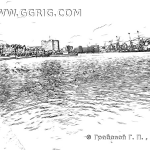 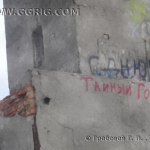 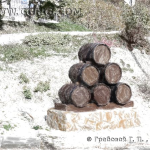 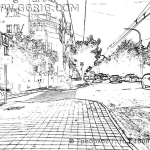 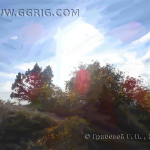 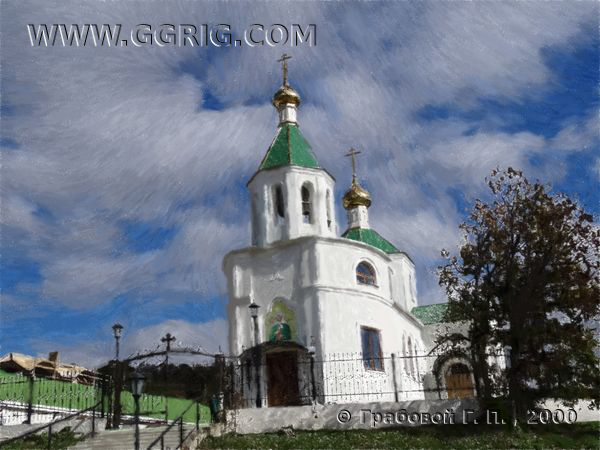 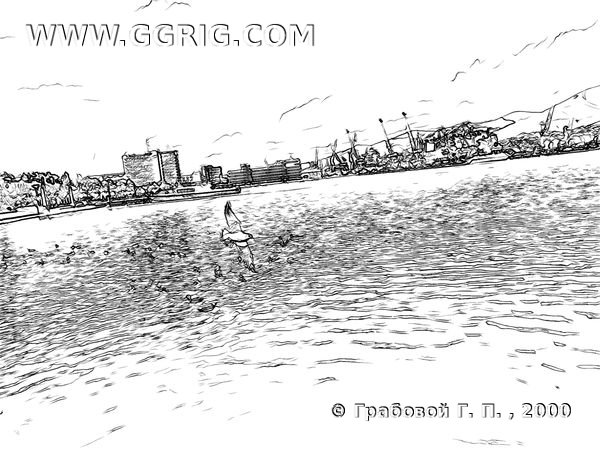 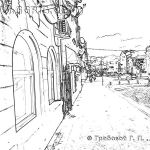 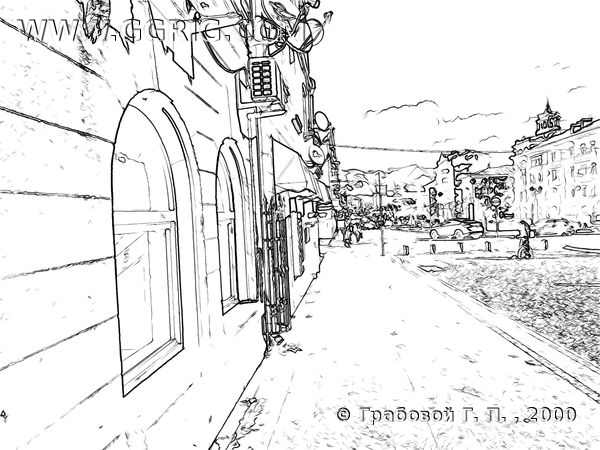 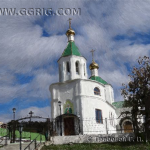 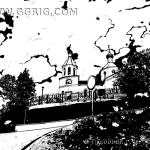 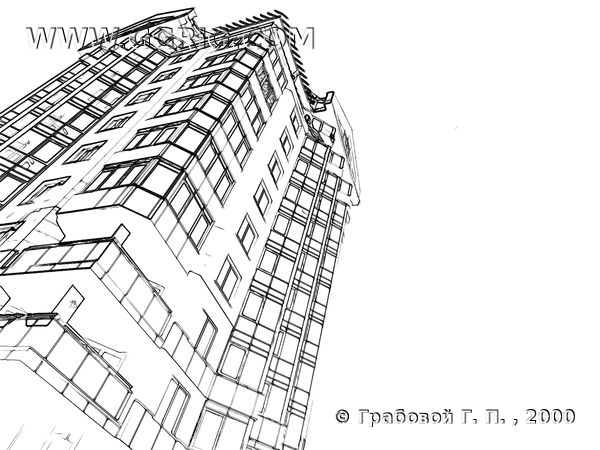 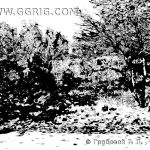 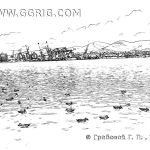 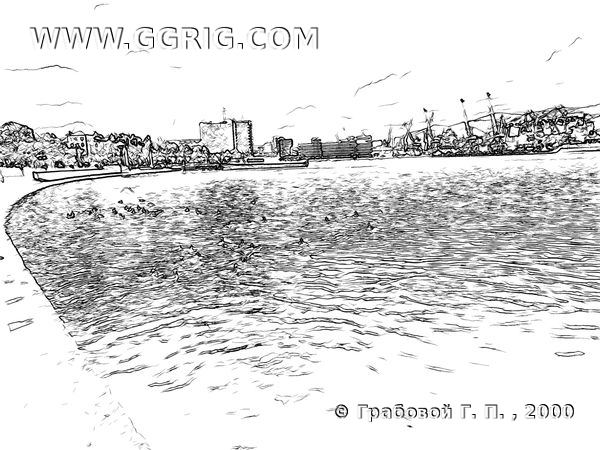 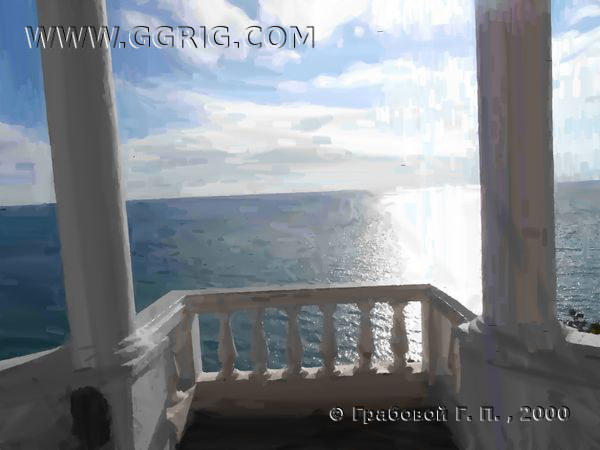 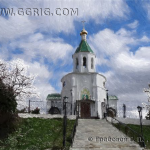 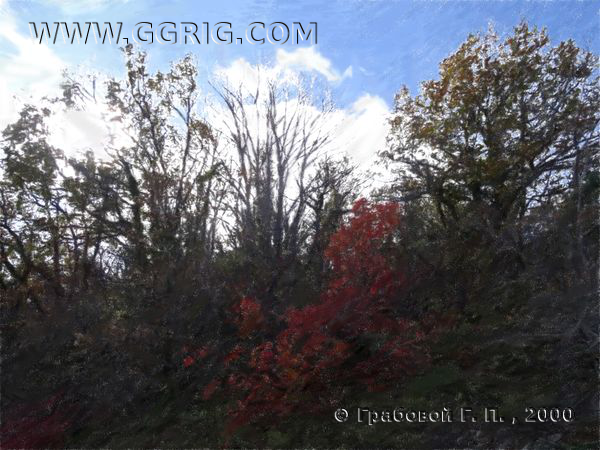 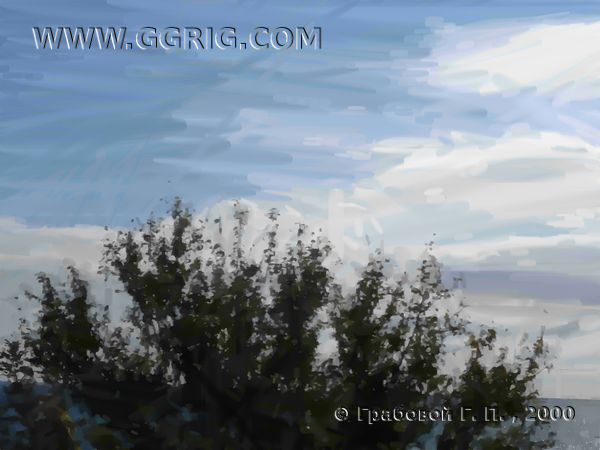 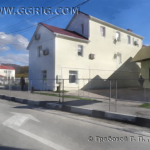 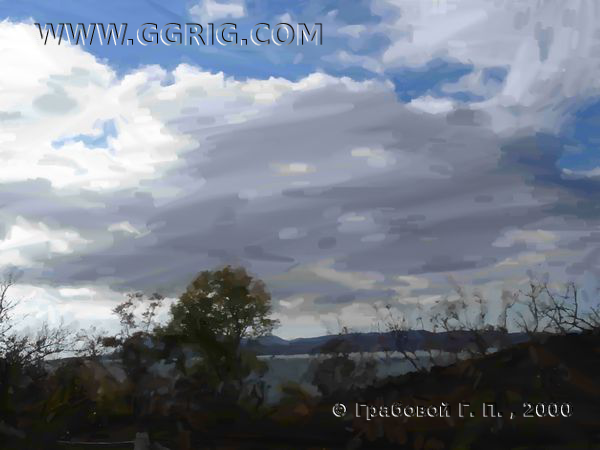 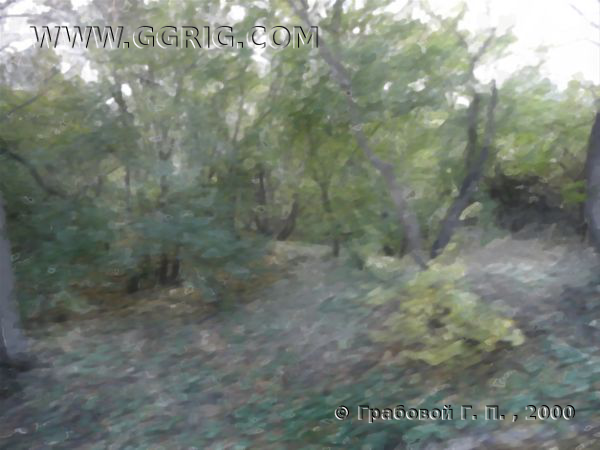 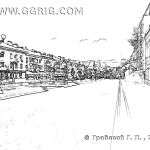 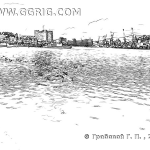 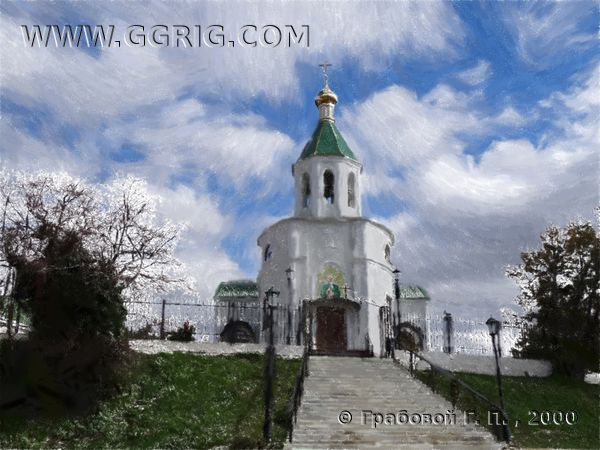 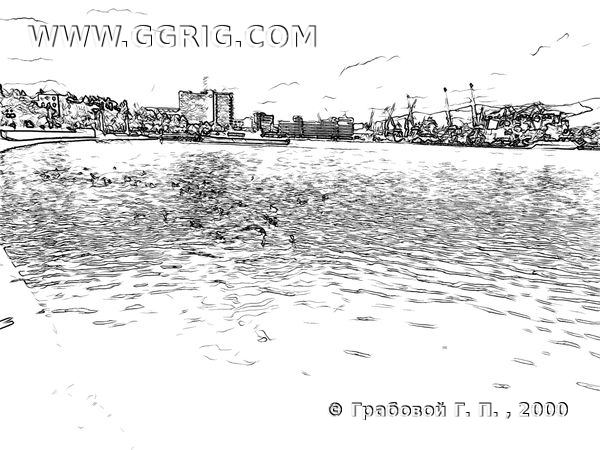 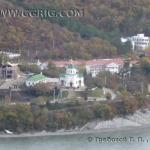 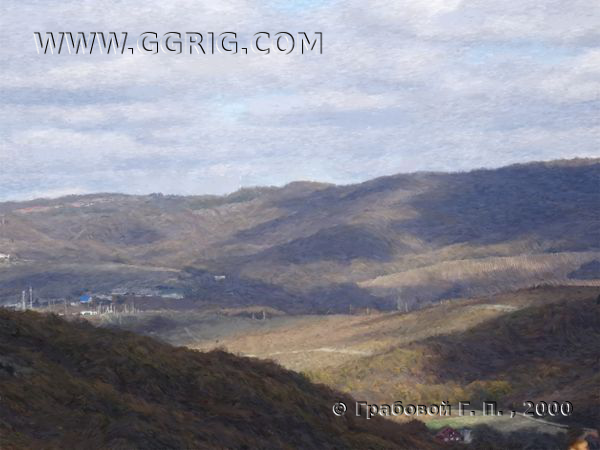 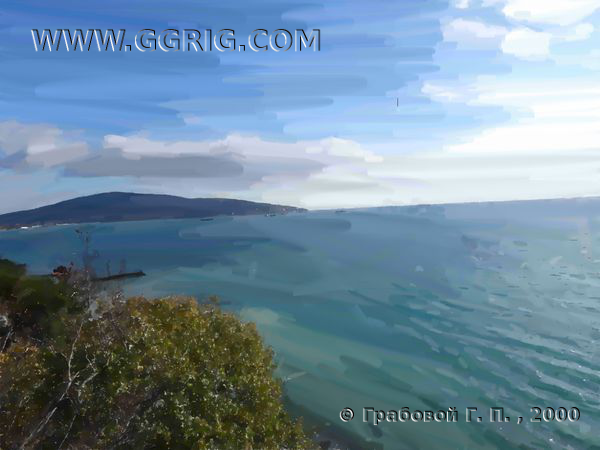 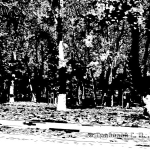 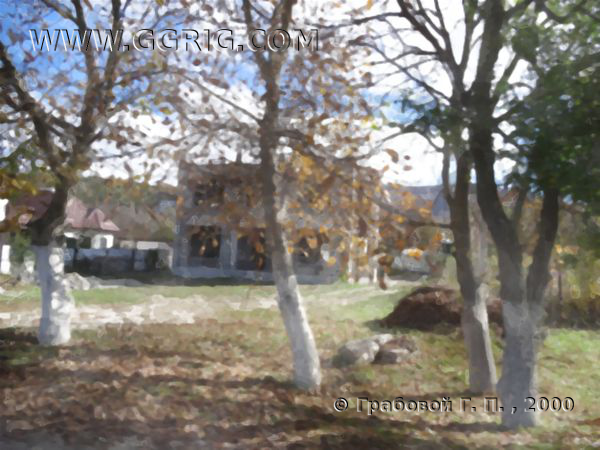 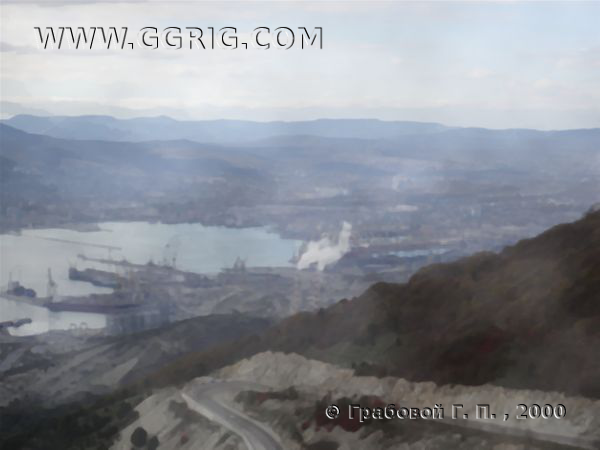 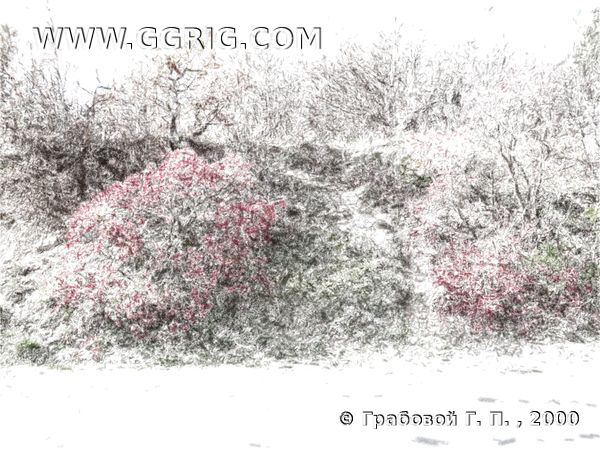 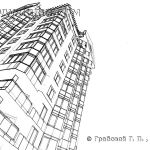 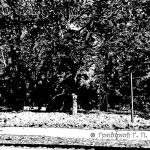 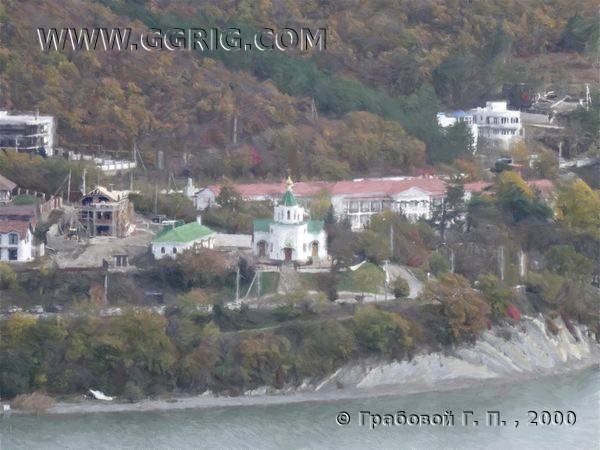 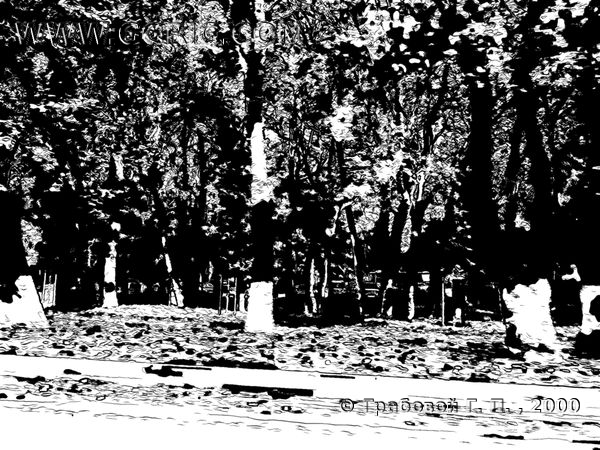 The author’s style is recognizable in each of Grigori Grabovoi pictures, the style, characterized by the depth of penetration into the essence of the world, allowing one to learn to live eternally. 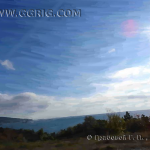 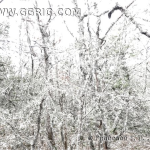 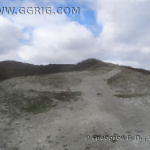 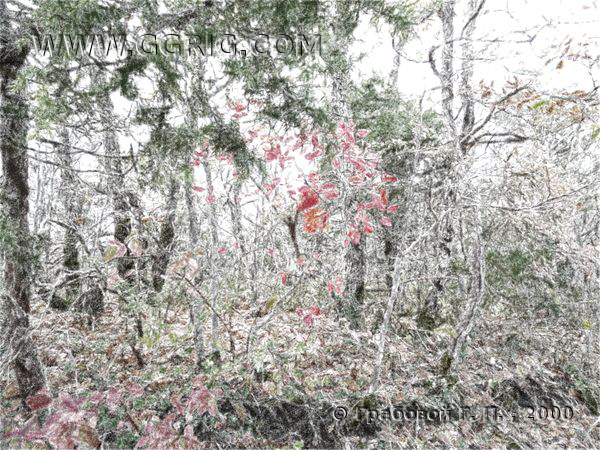 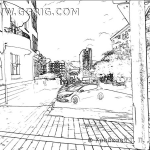 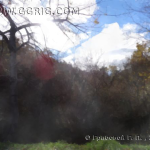 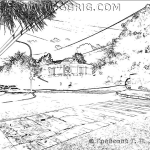 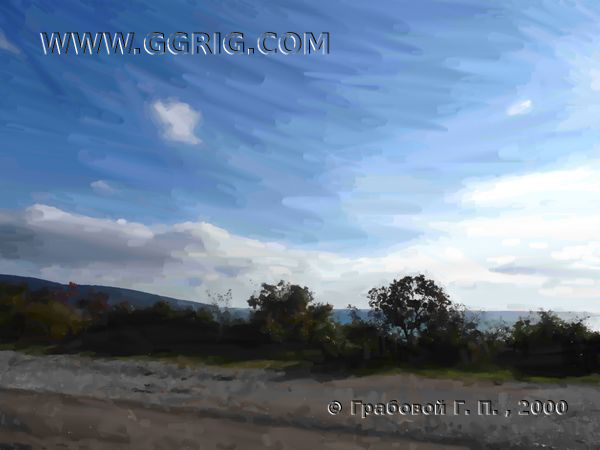 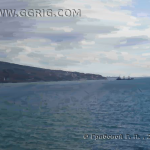 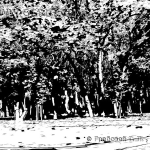 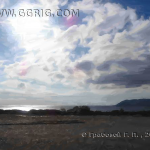 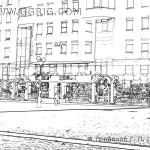 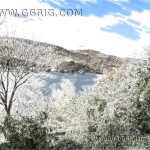 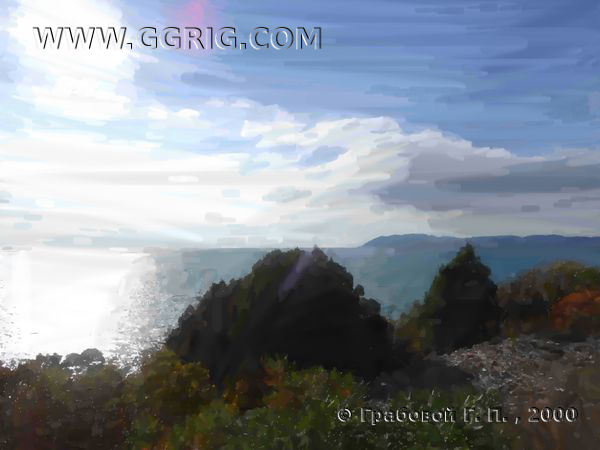 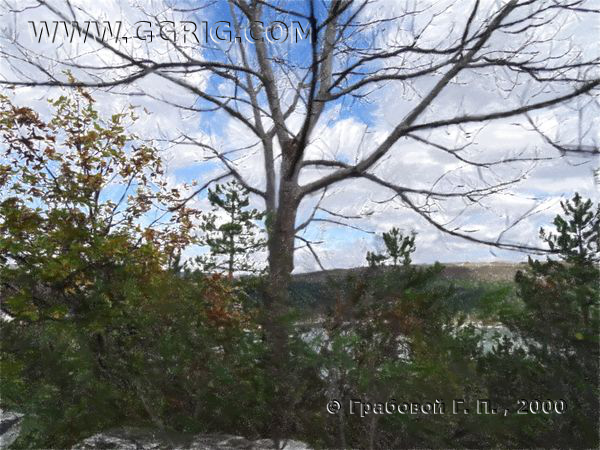 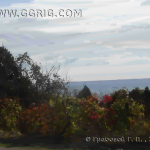 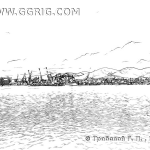 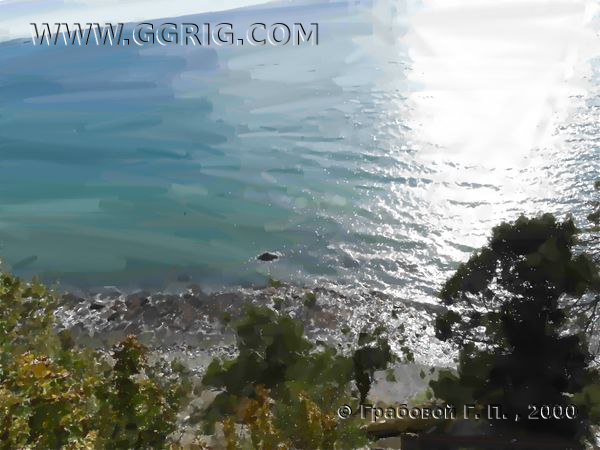 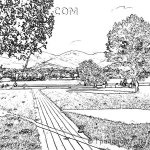 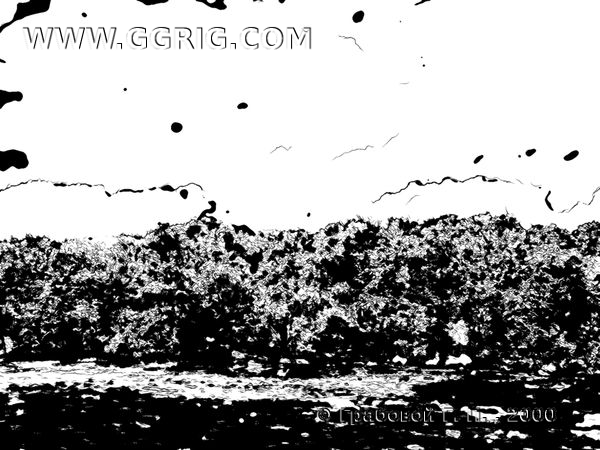 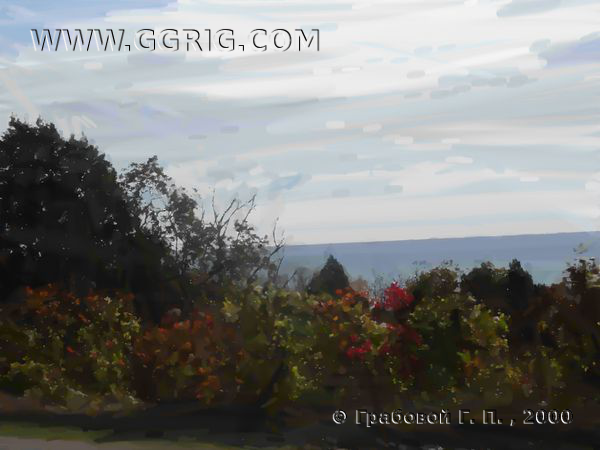 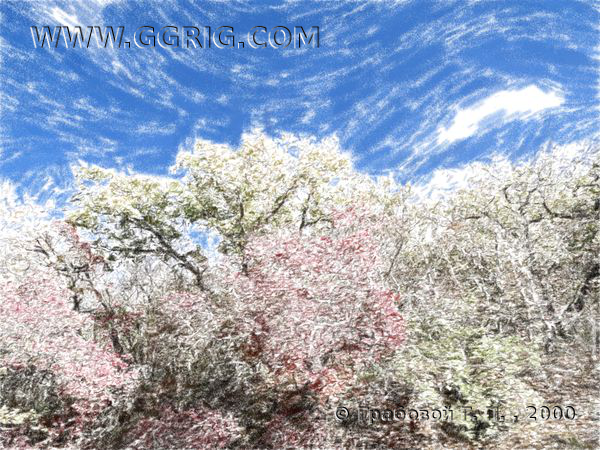 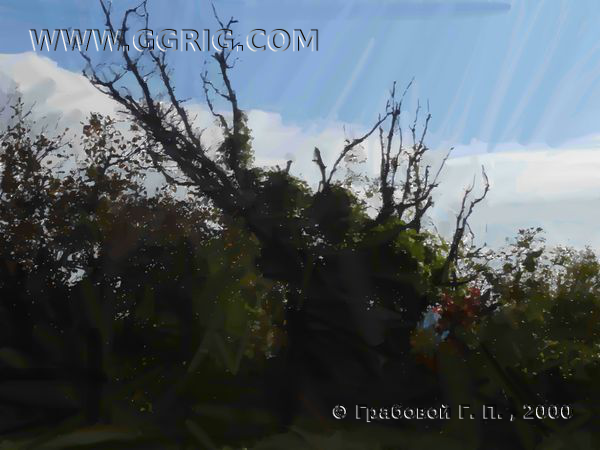 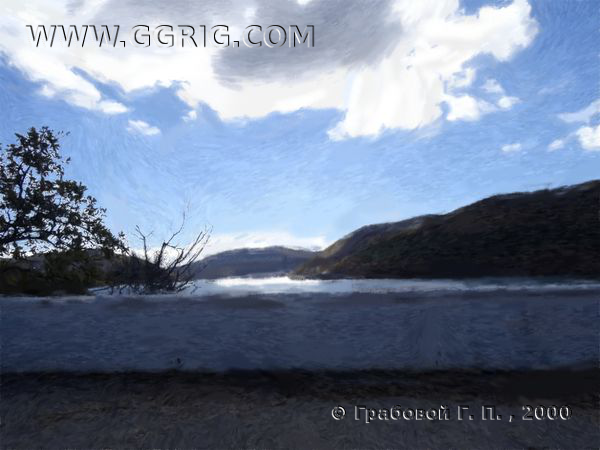 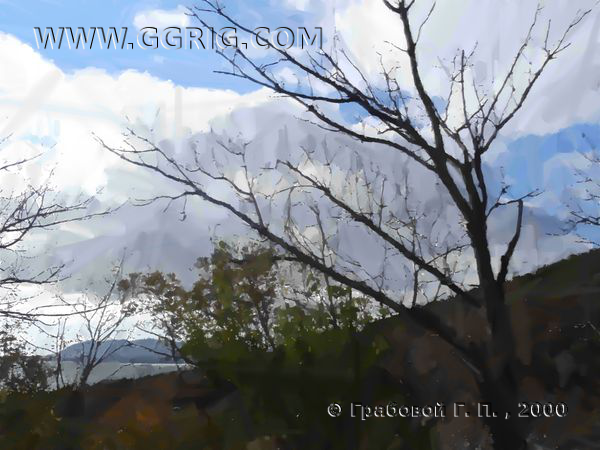 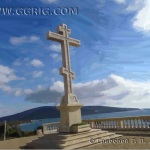 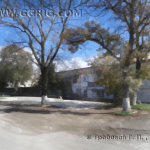 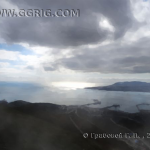 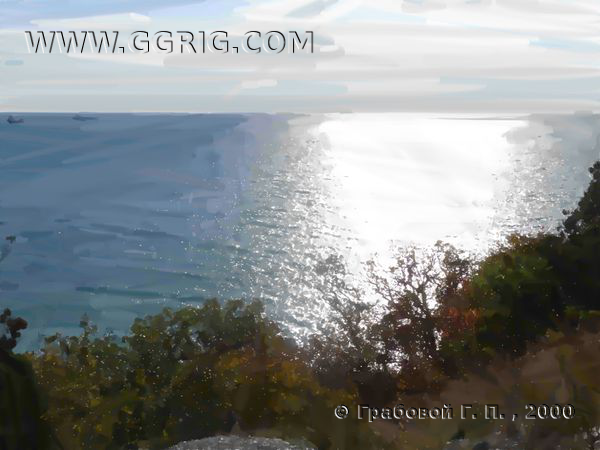 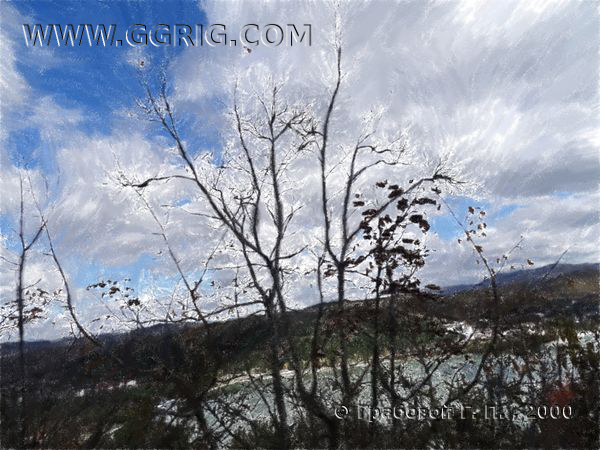 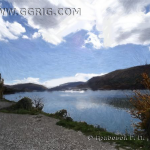 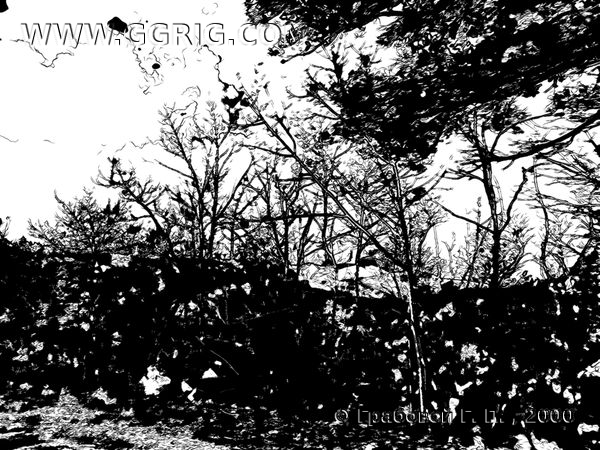 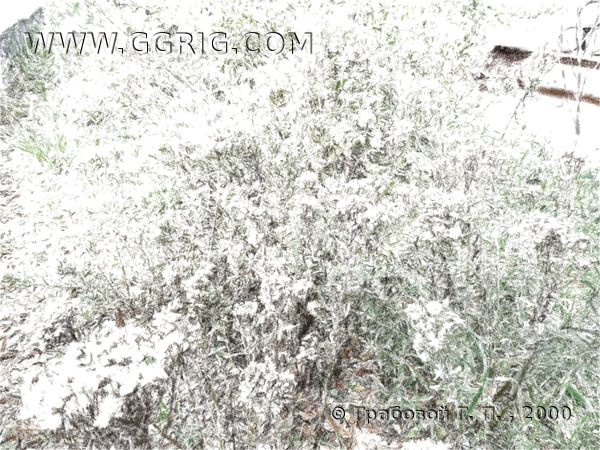 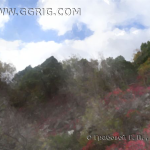 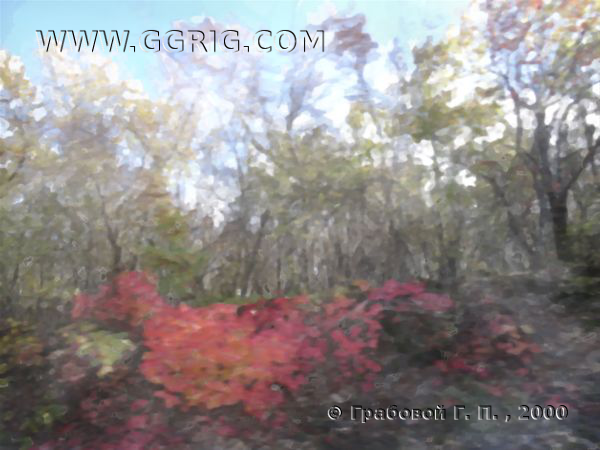 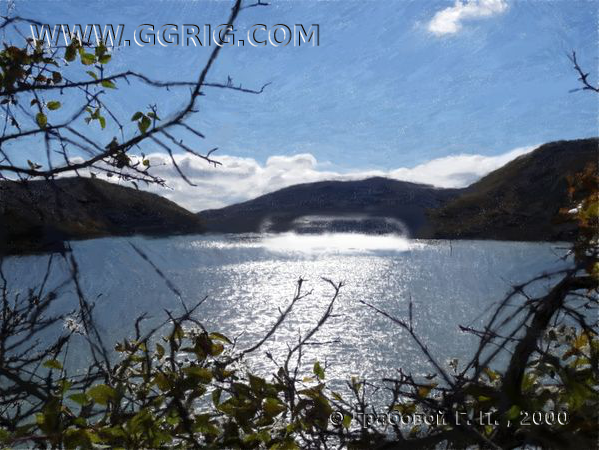 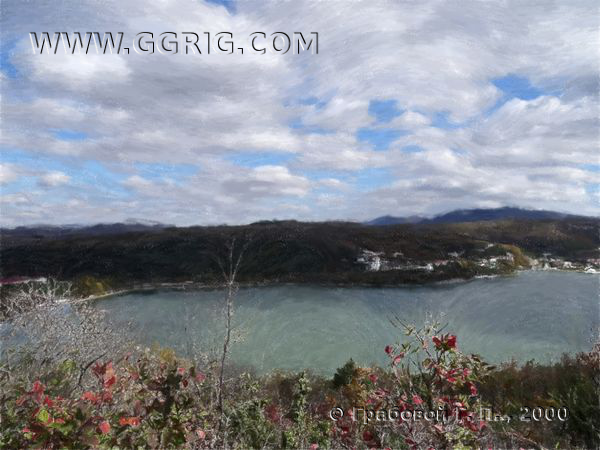 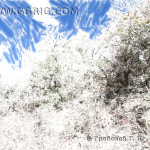 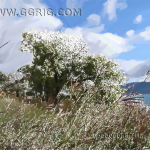 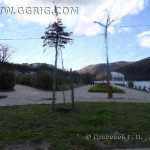 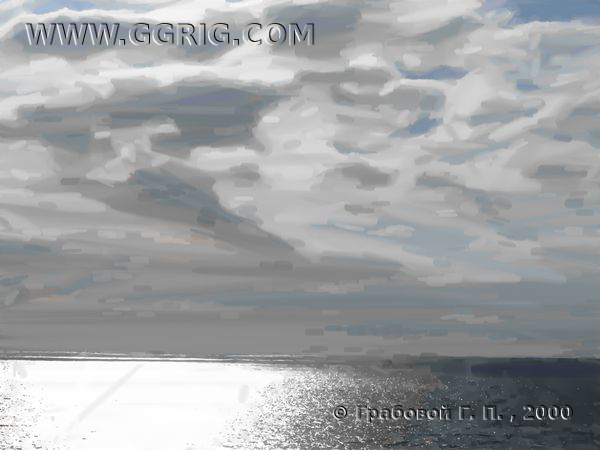 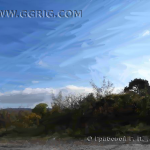 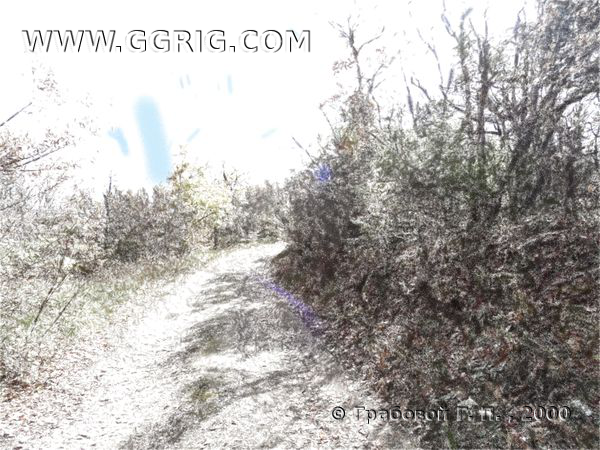 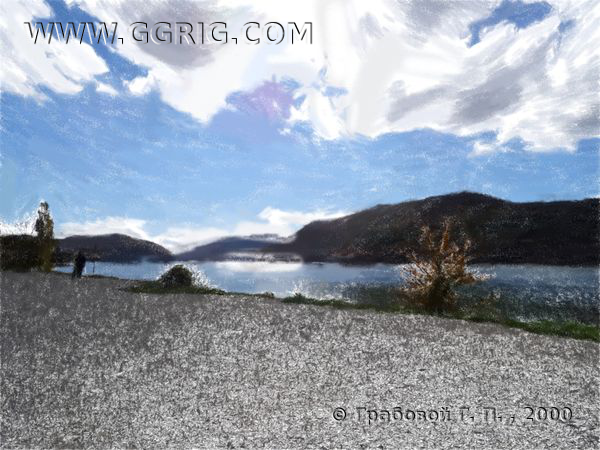 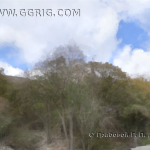 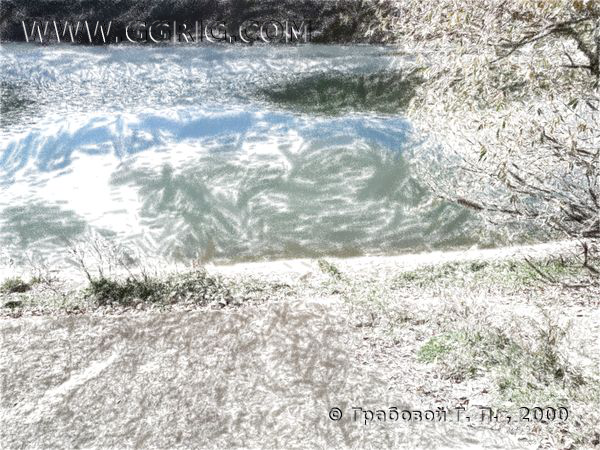 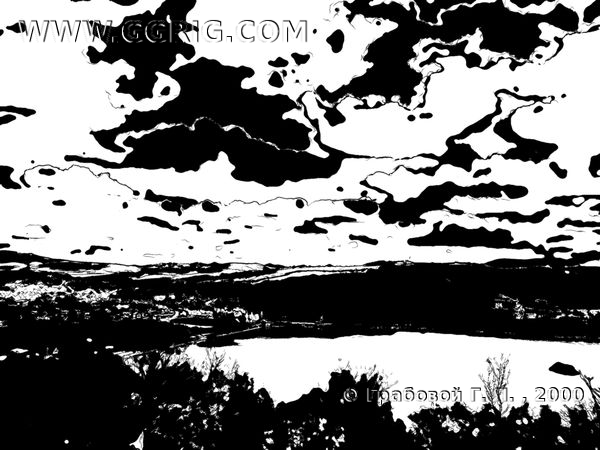 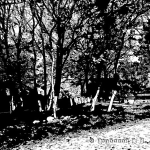 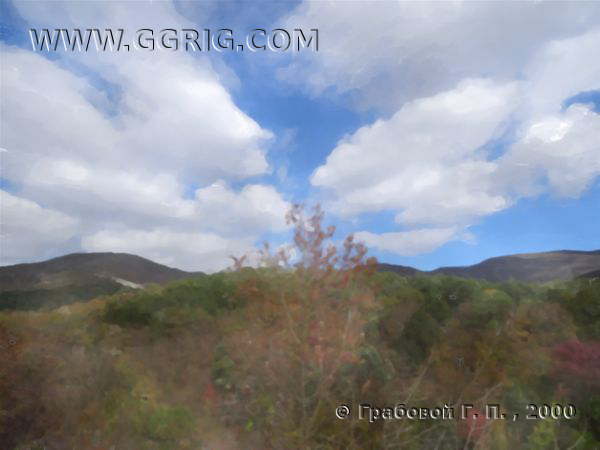 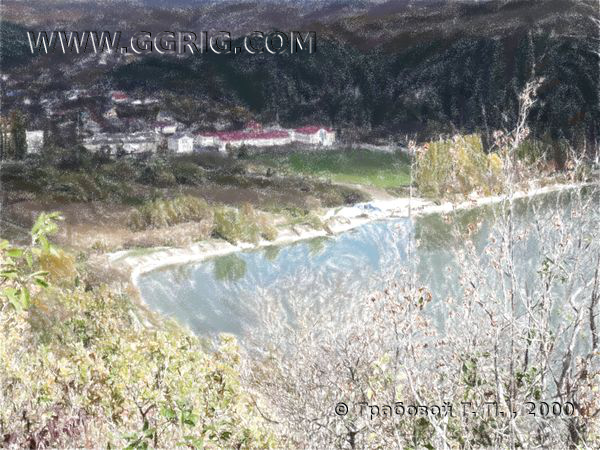 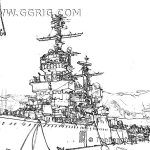 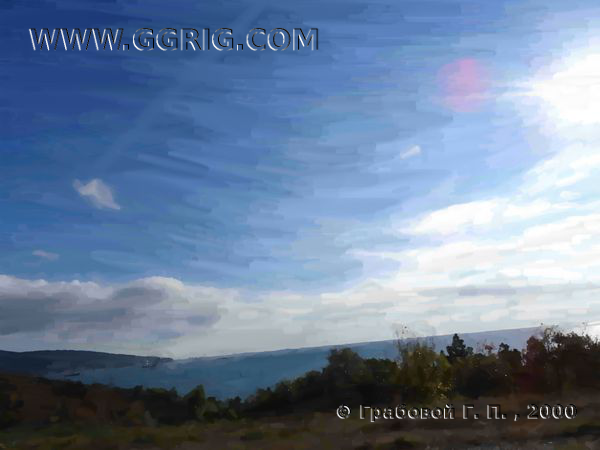 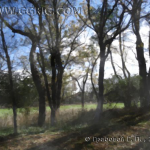 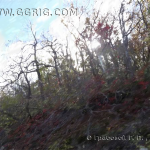 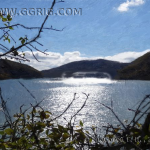 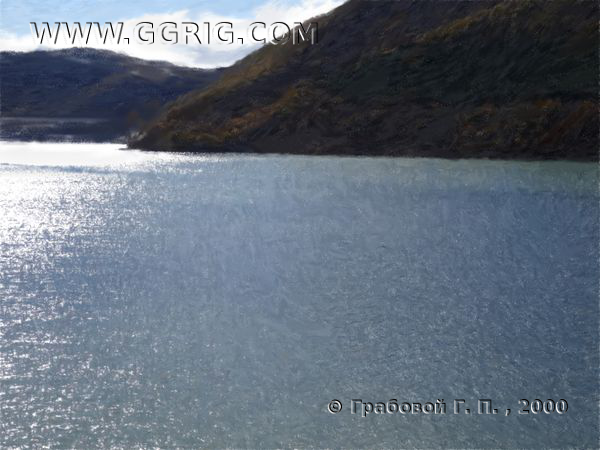 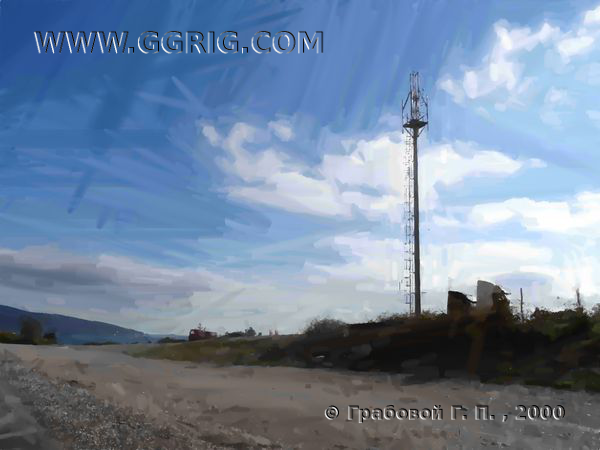 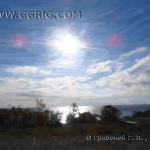 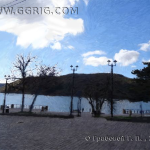 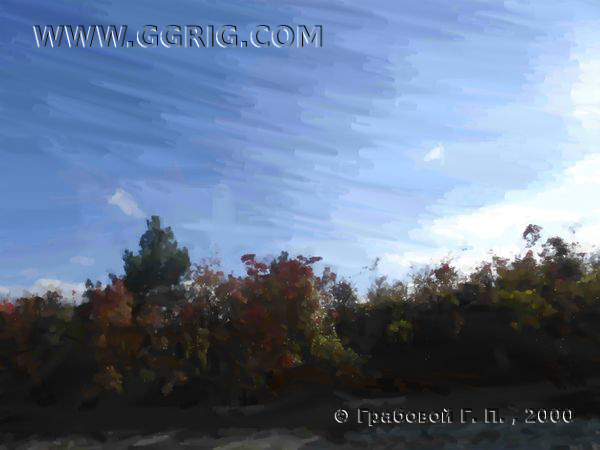 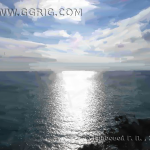 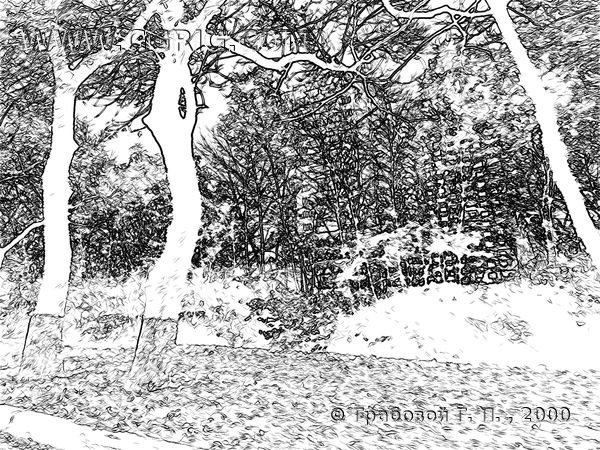 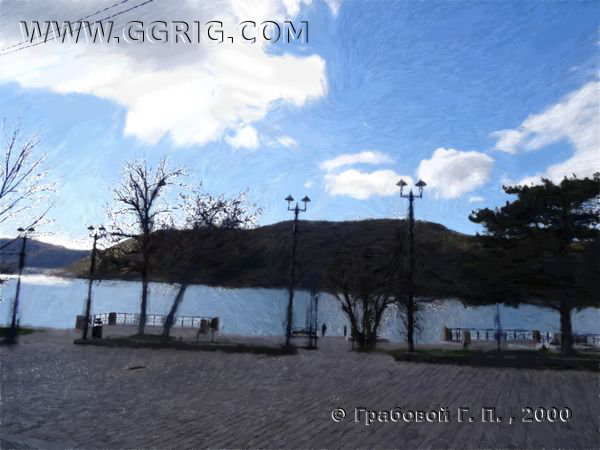 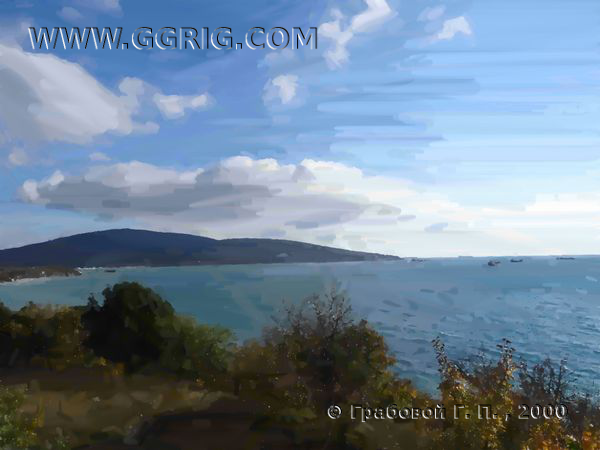 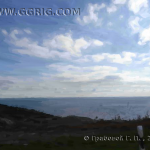 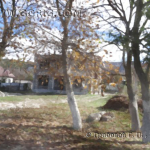 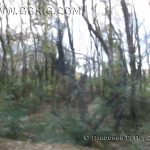 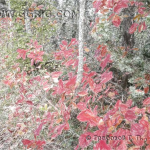 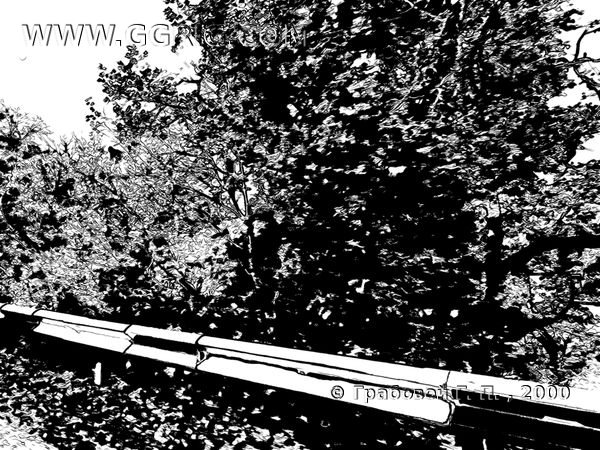 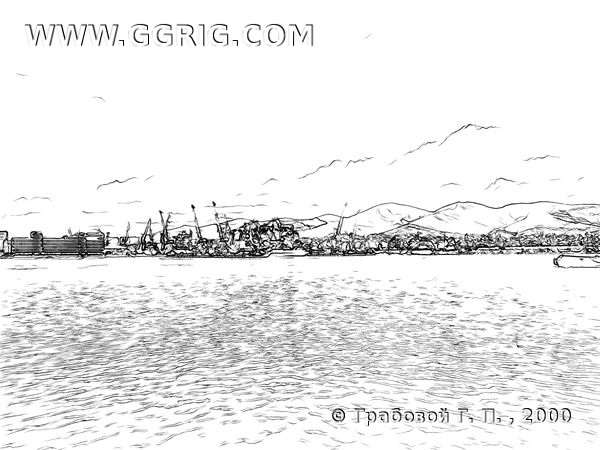 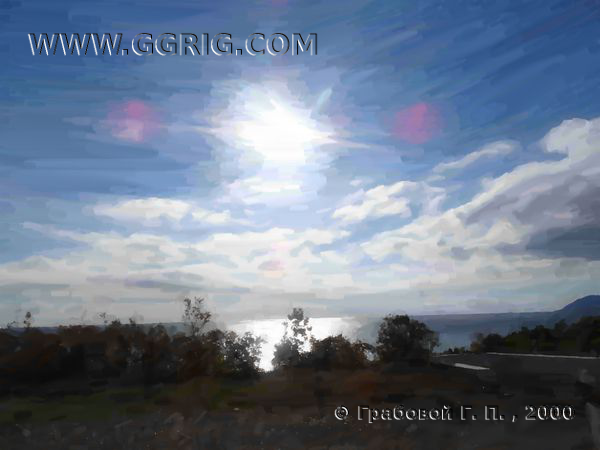 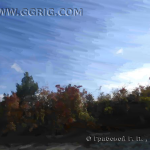 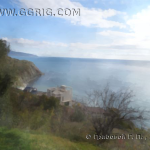 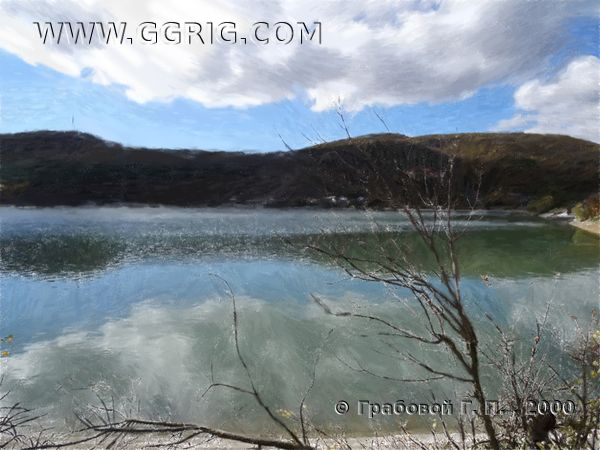 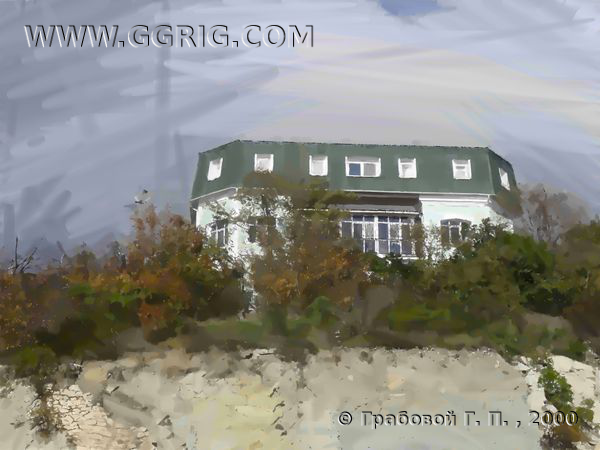 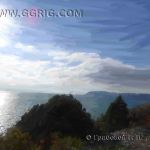 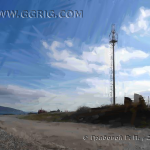 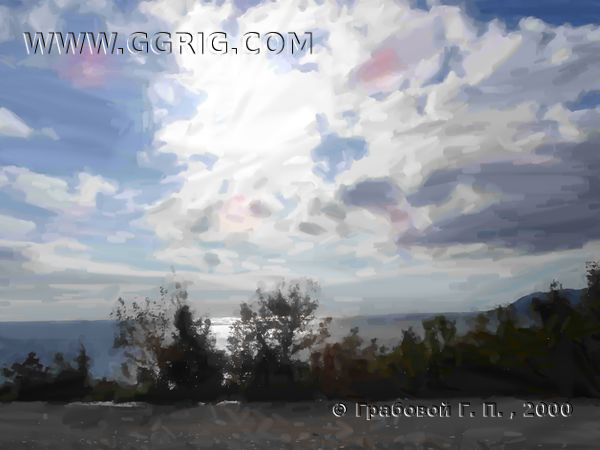 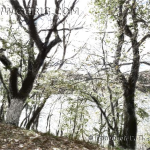 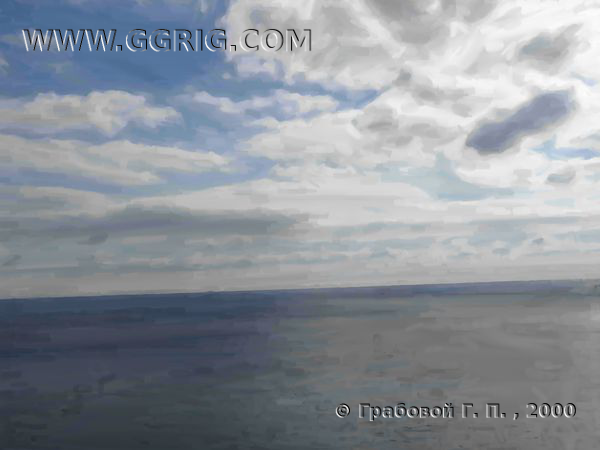 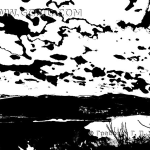 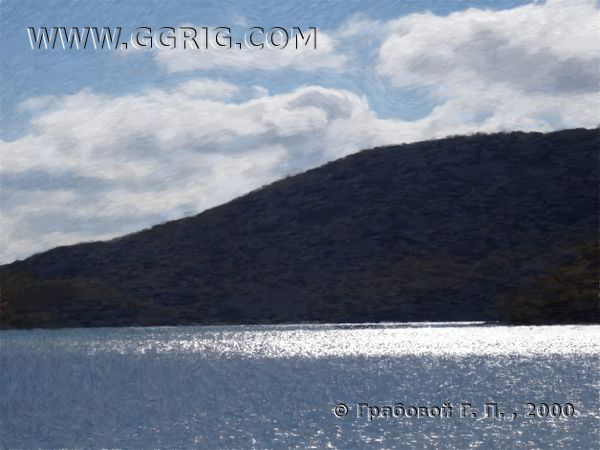 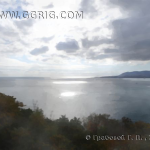 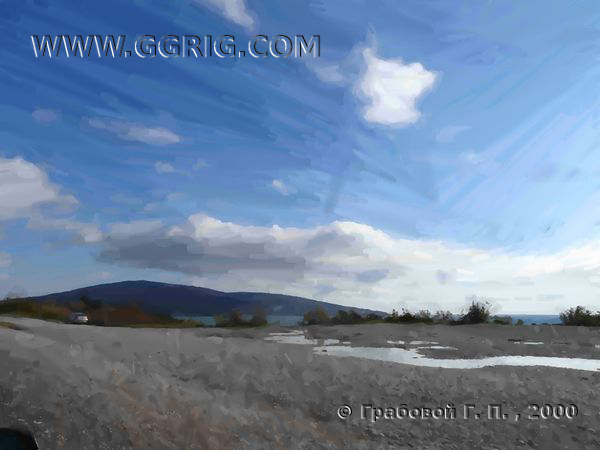 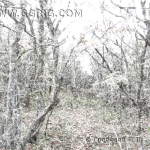 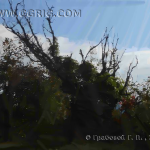 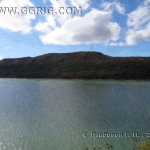 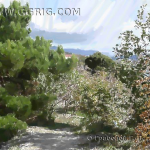 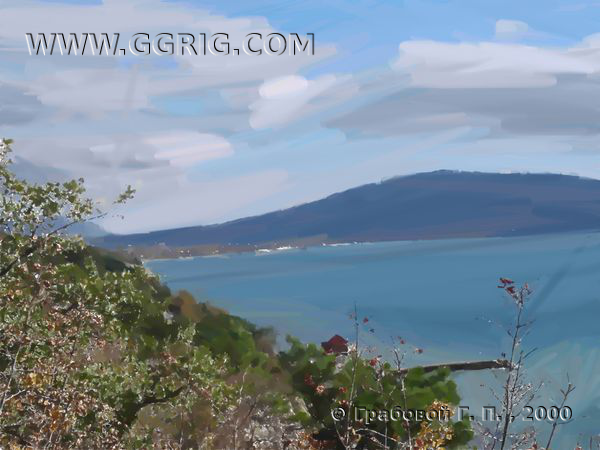 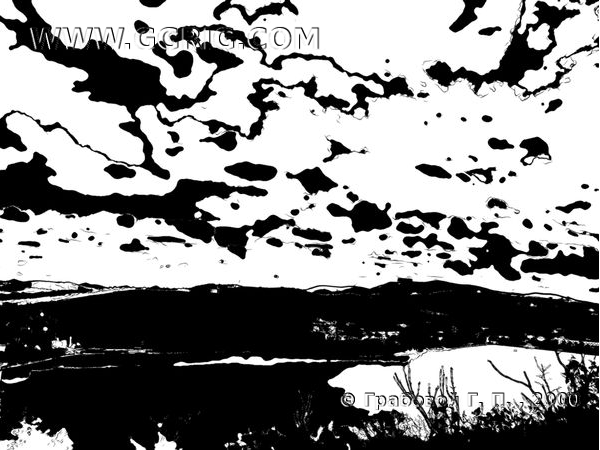 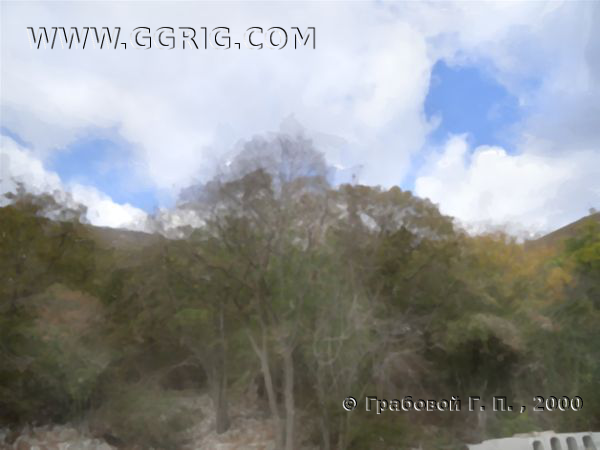 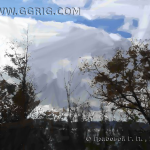 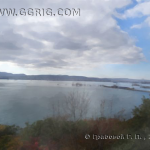 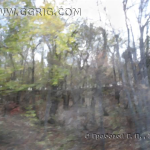 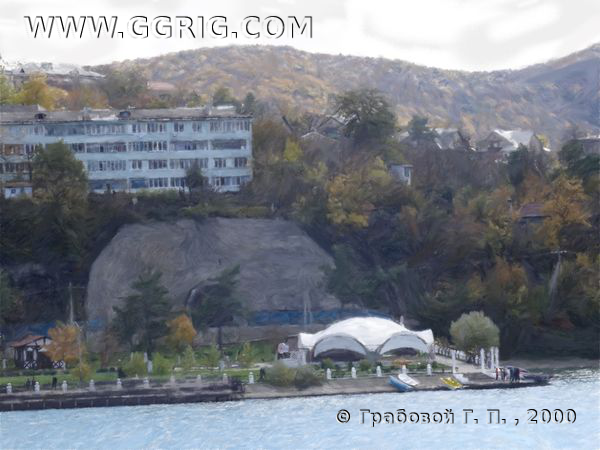 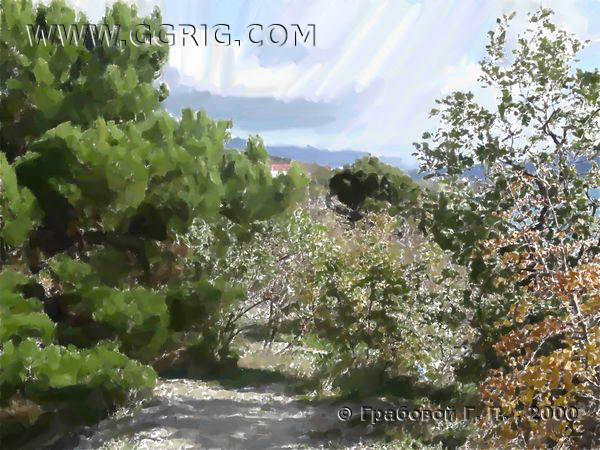 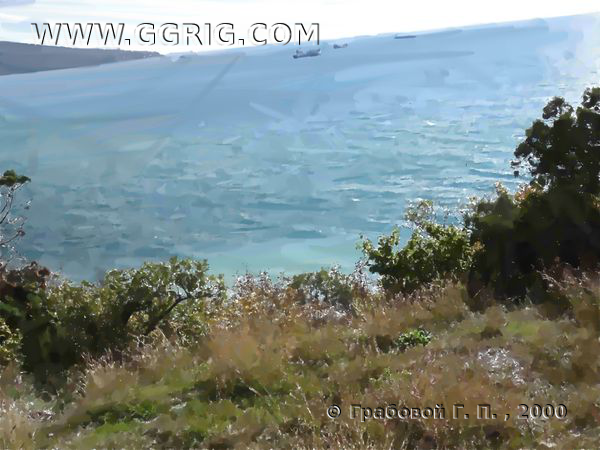 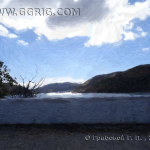 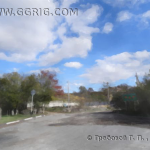 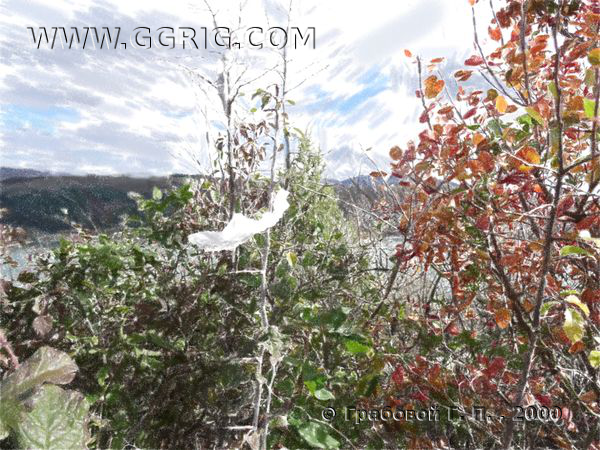 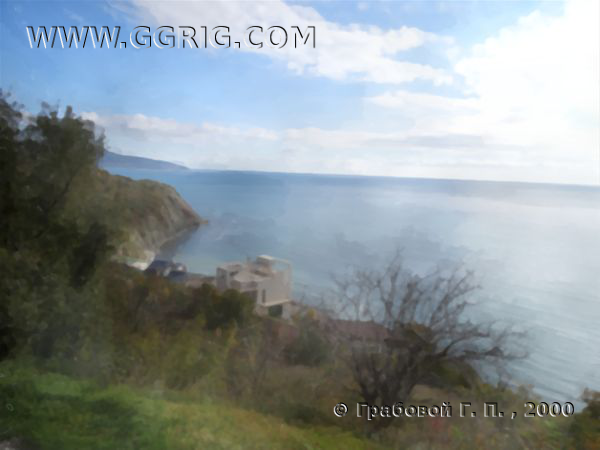 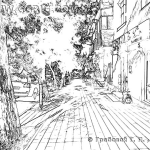 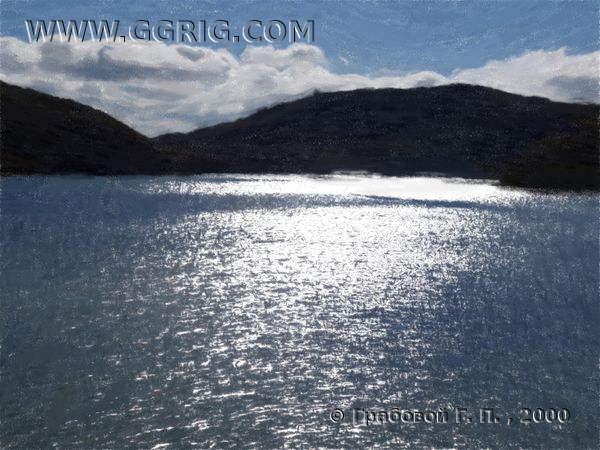 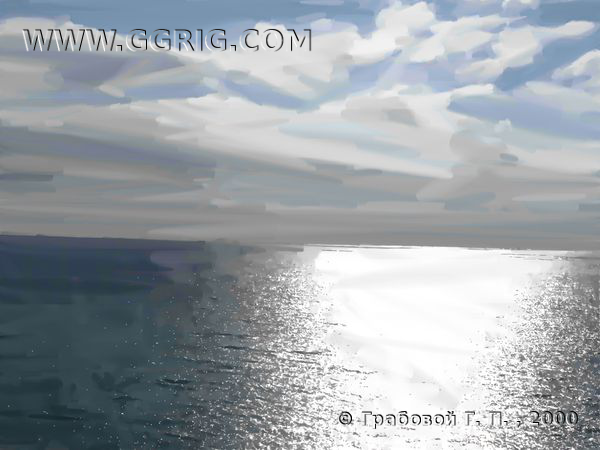 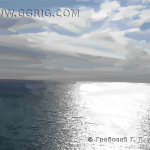 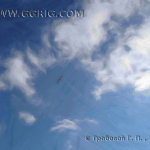 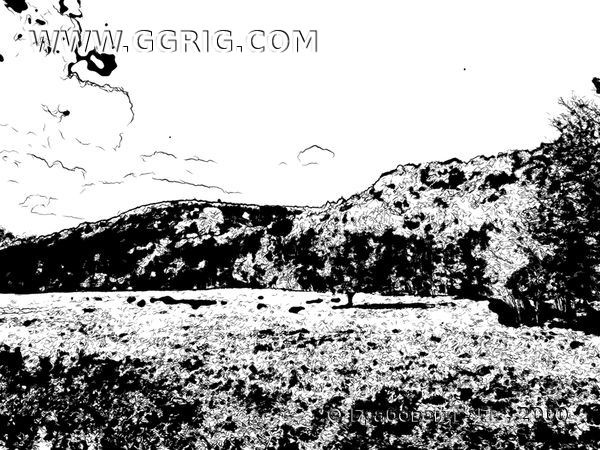 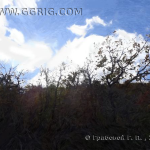 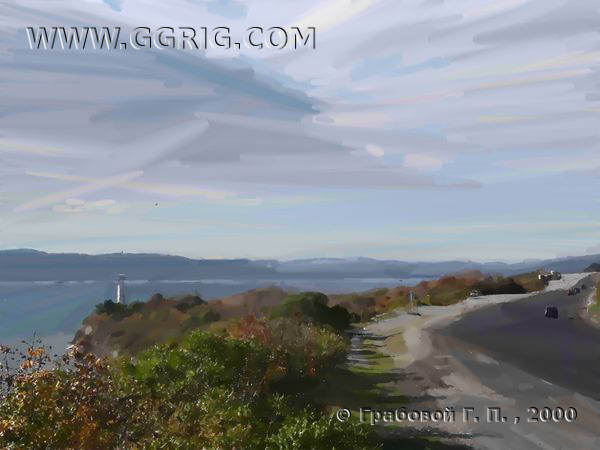 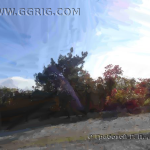 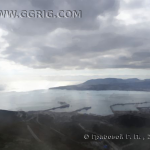 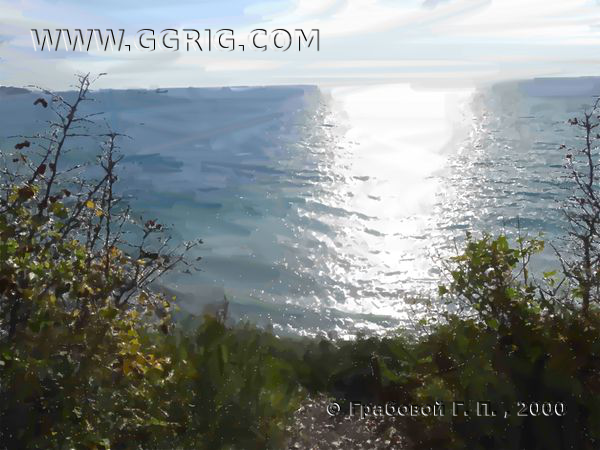 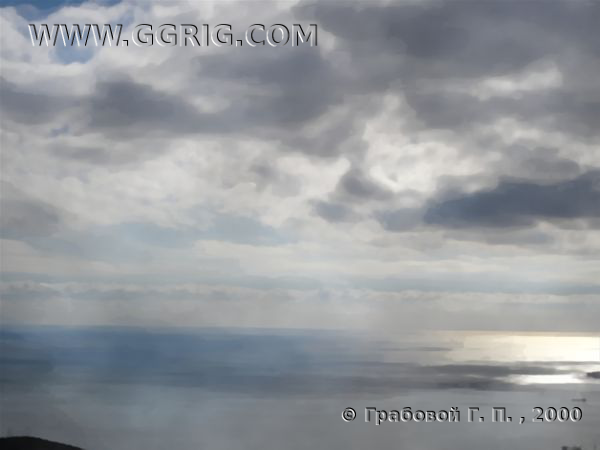 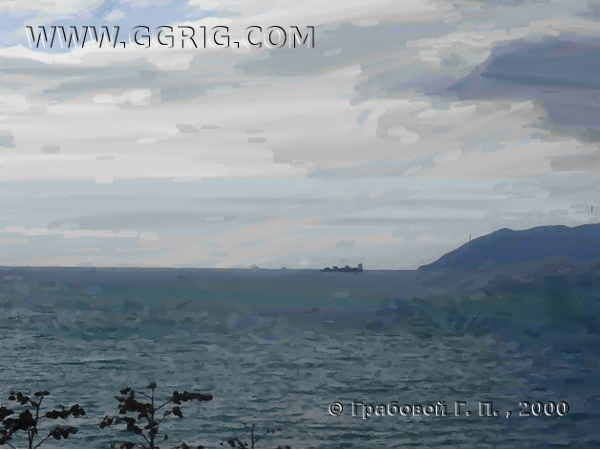 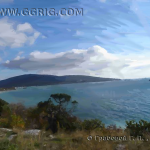 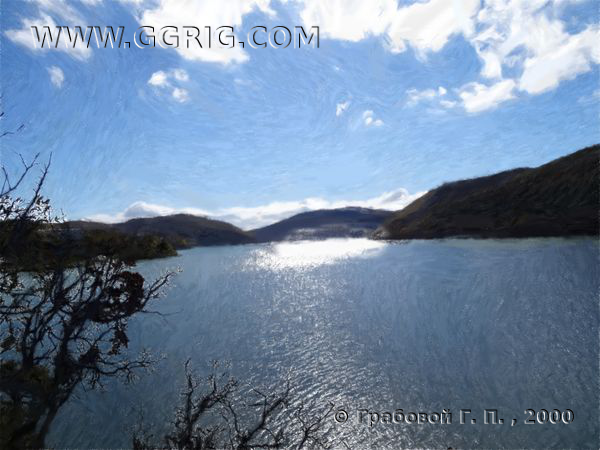 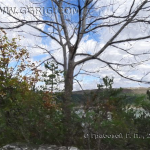 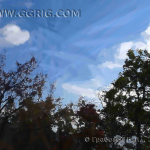 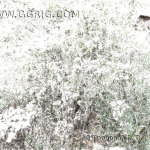 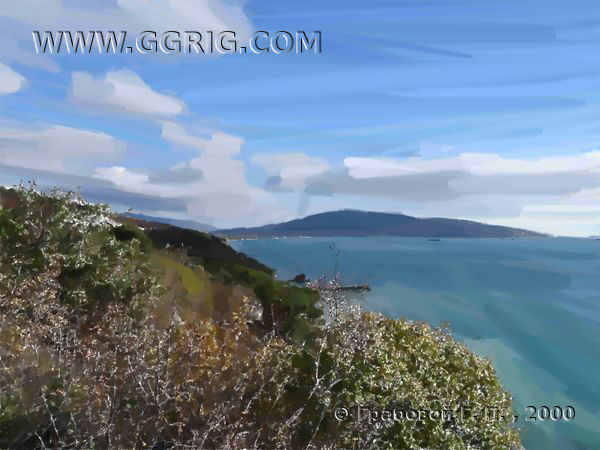 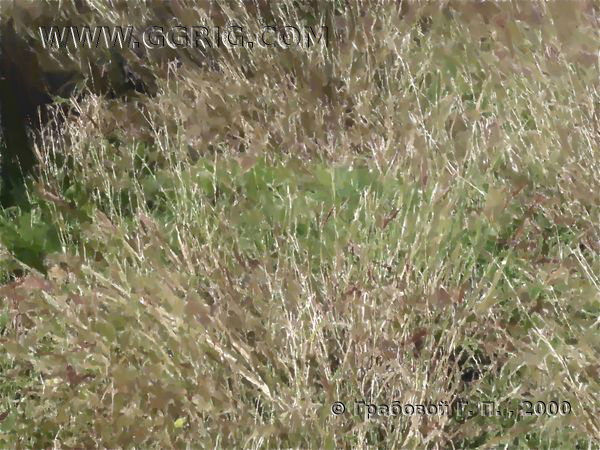 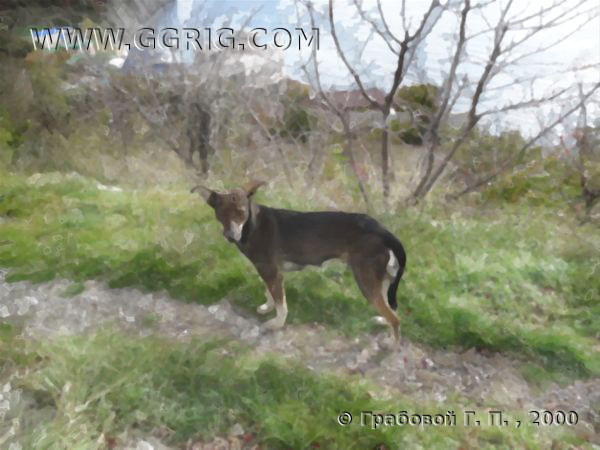 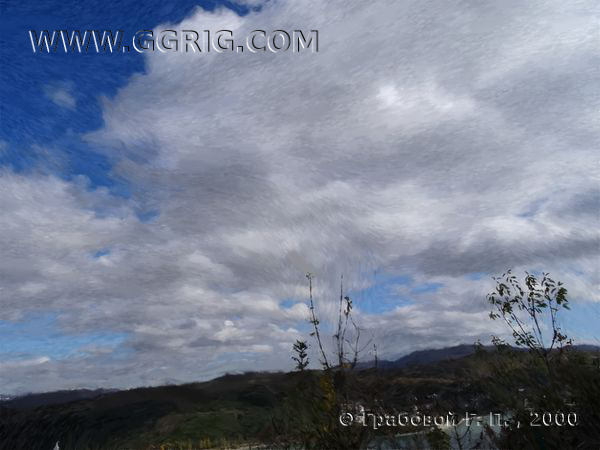 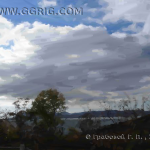 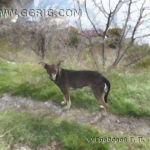 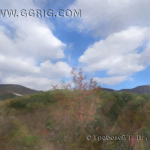 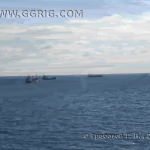 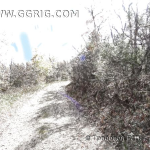 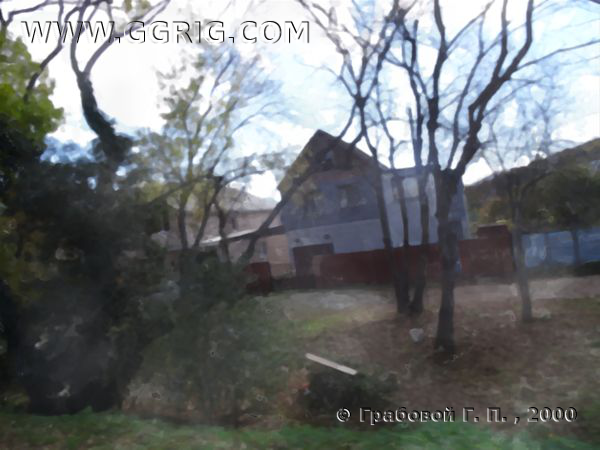 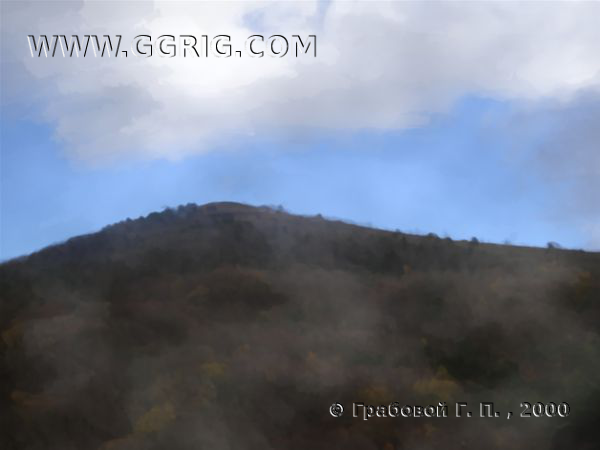 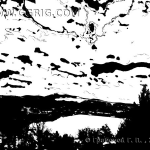 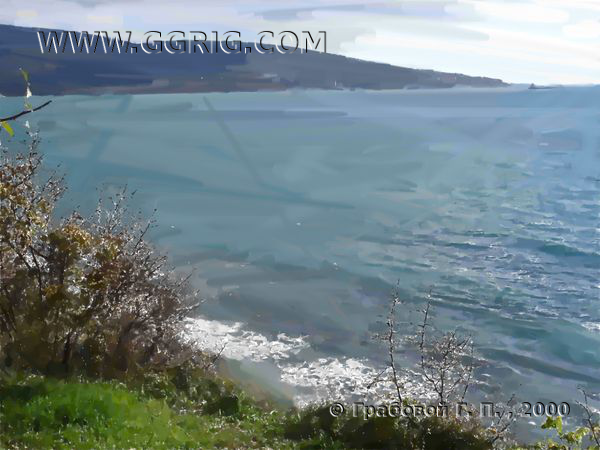 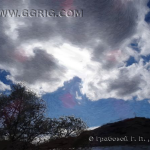 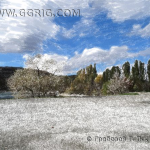 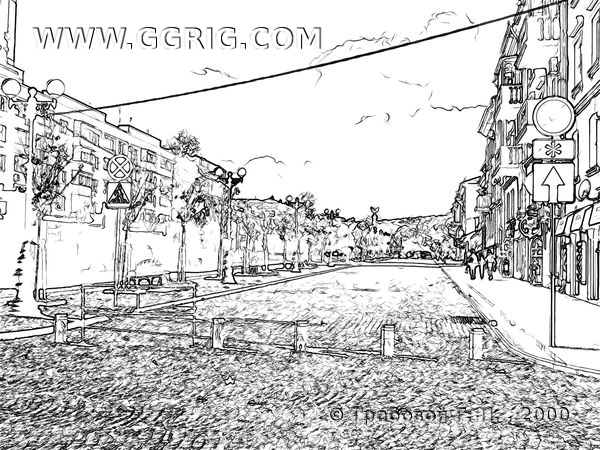 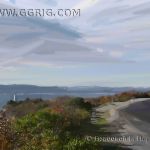 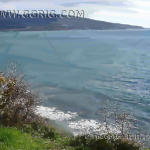 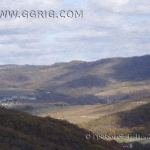 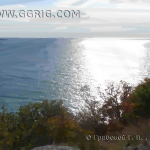 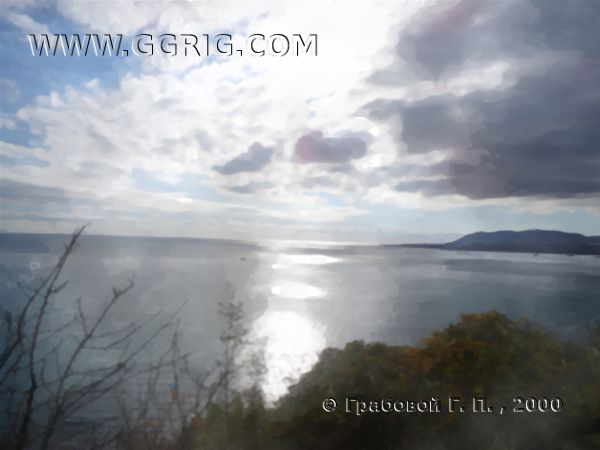 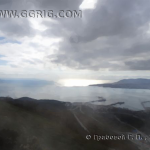 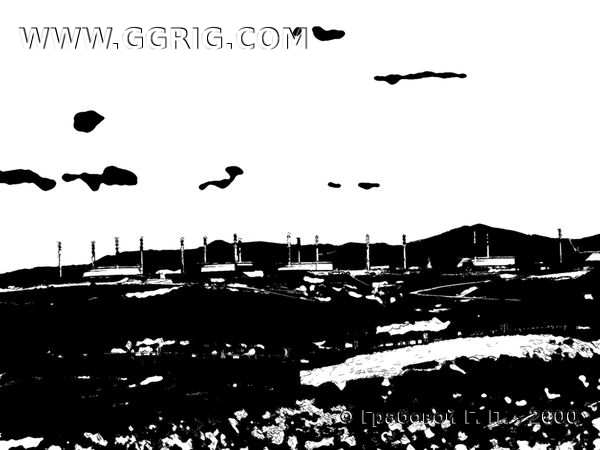 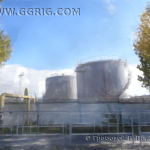 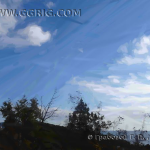 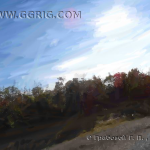 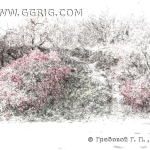 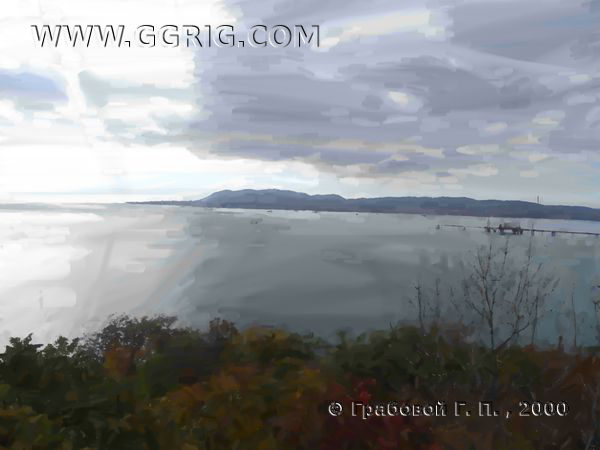 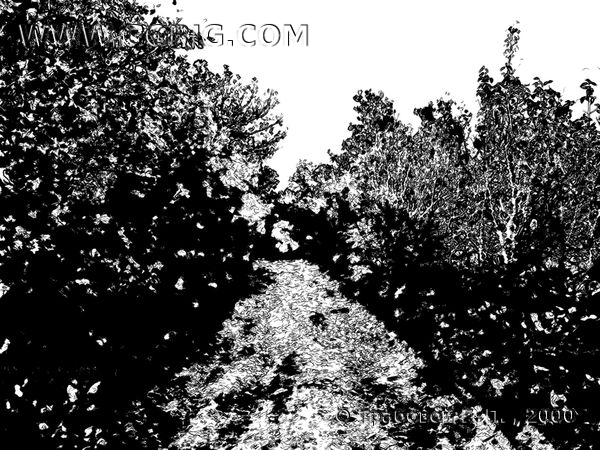 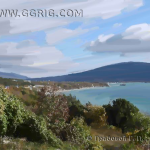 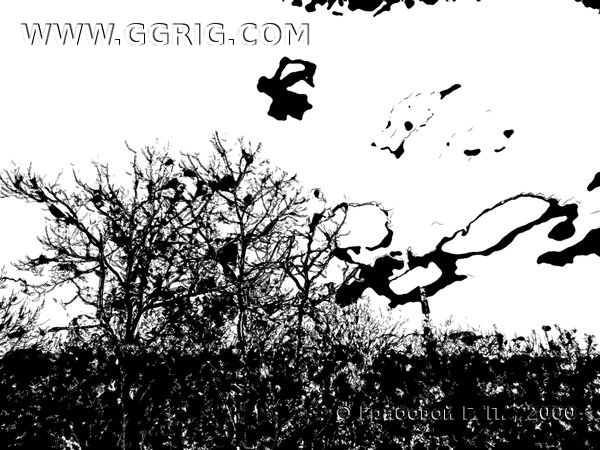 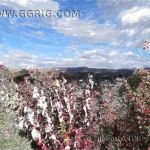 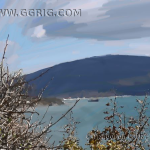 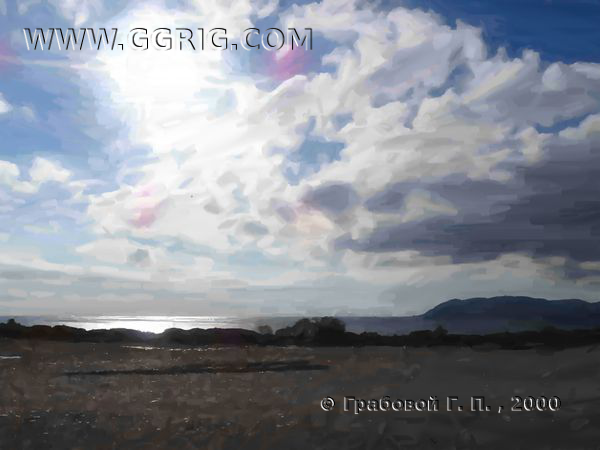 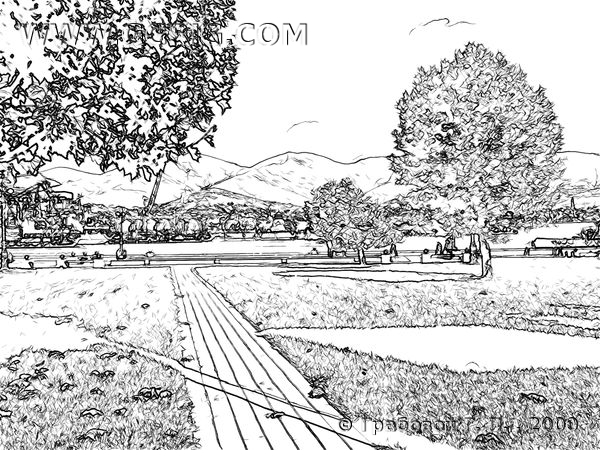 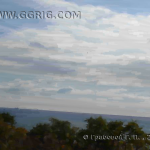 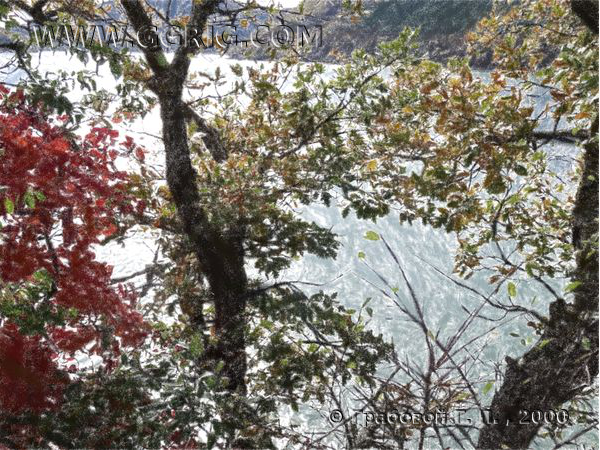 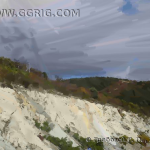 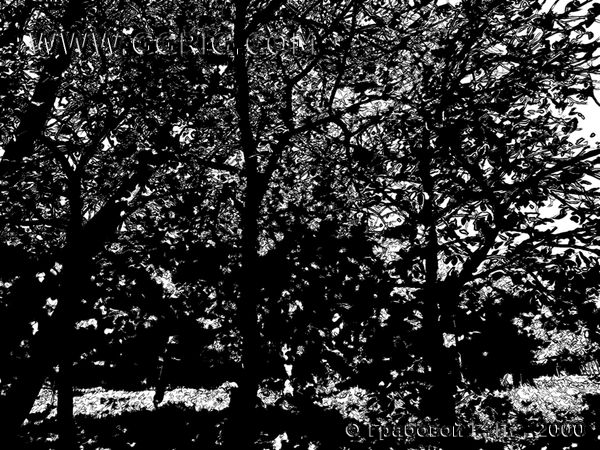 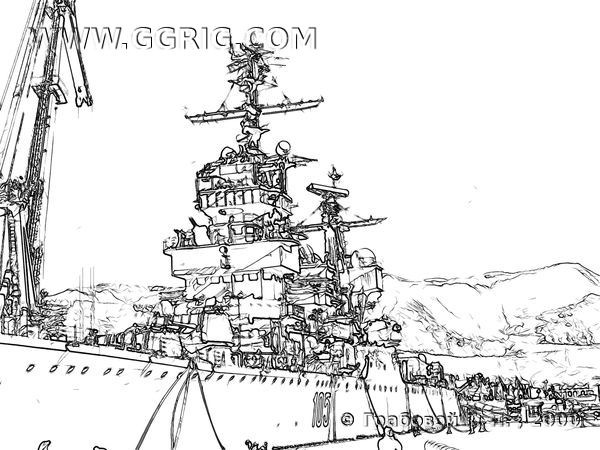 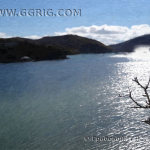 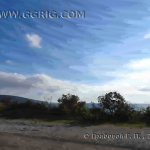 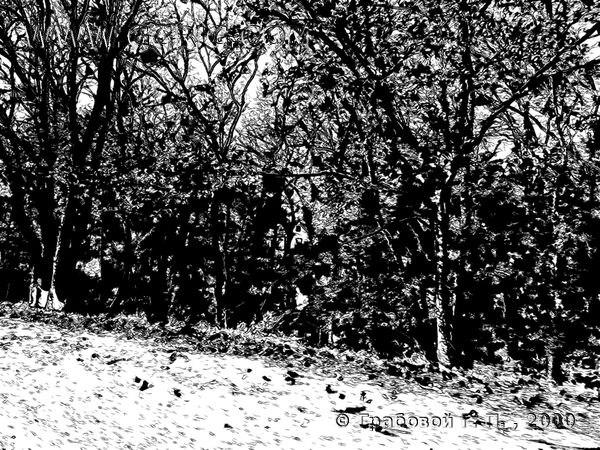 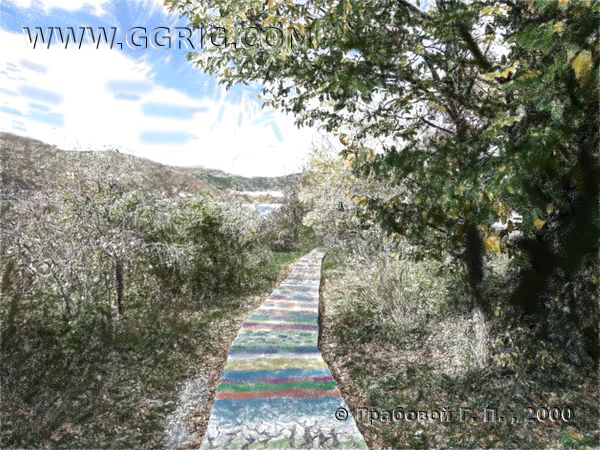 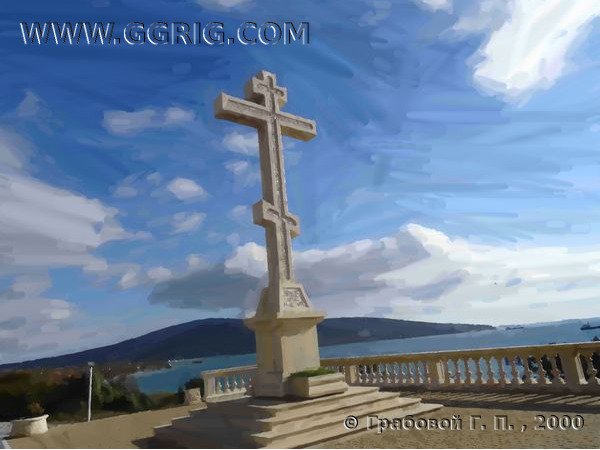 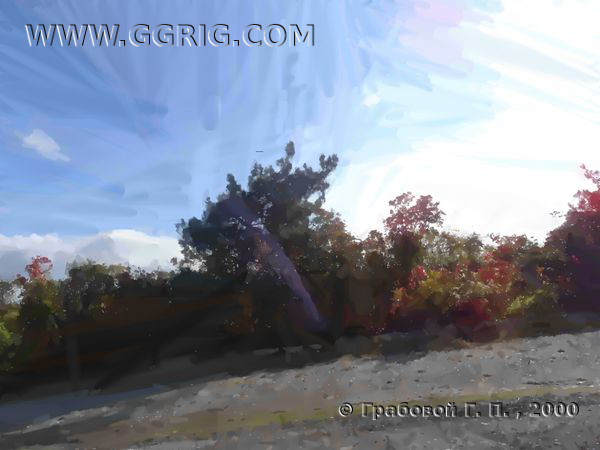 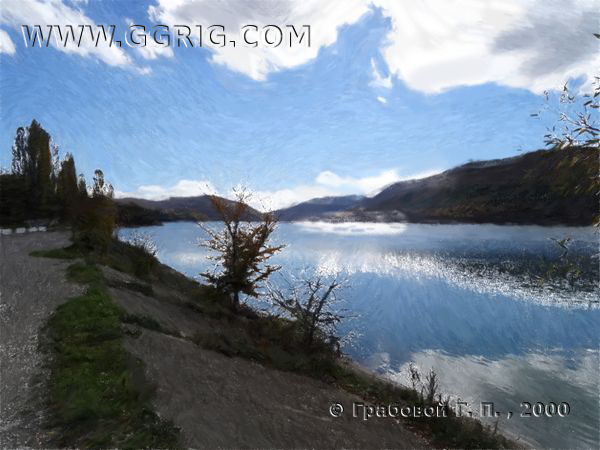 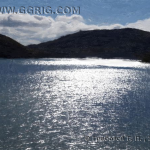 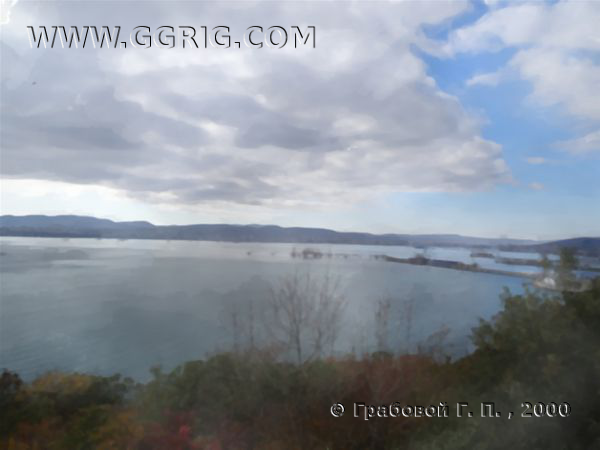 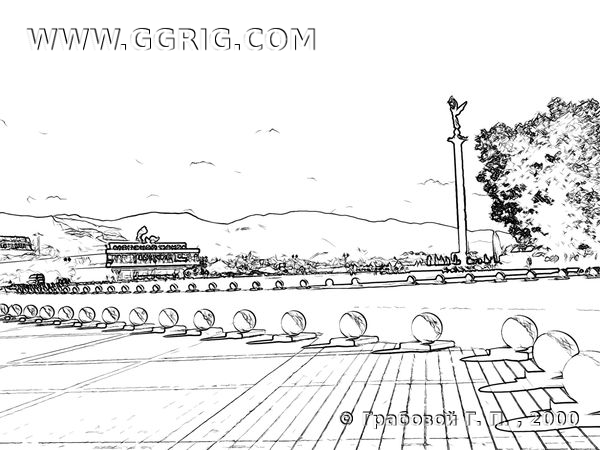 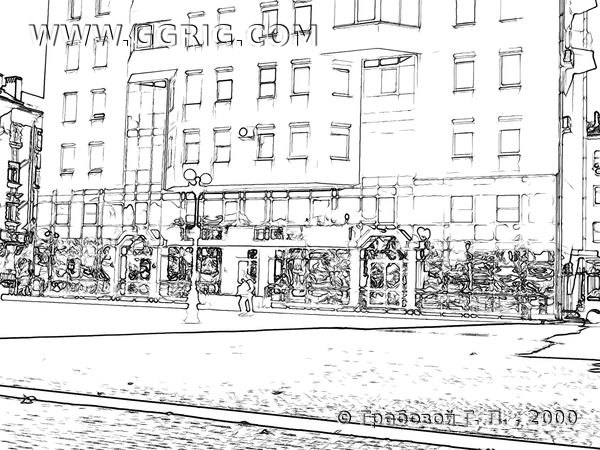 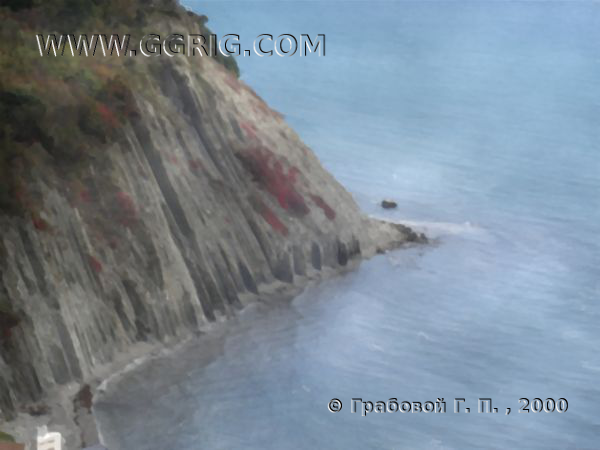 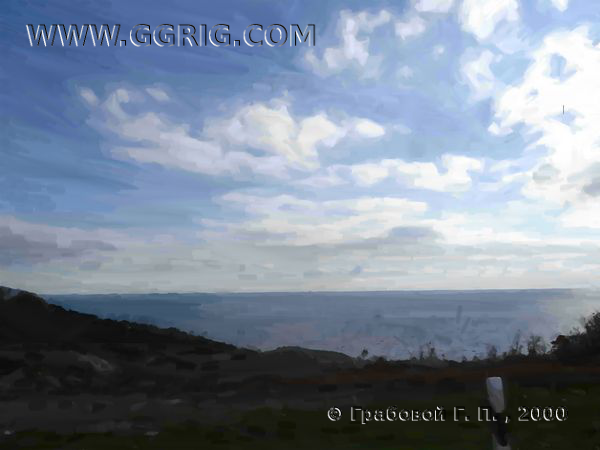 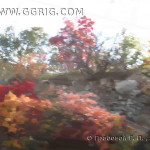 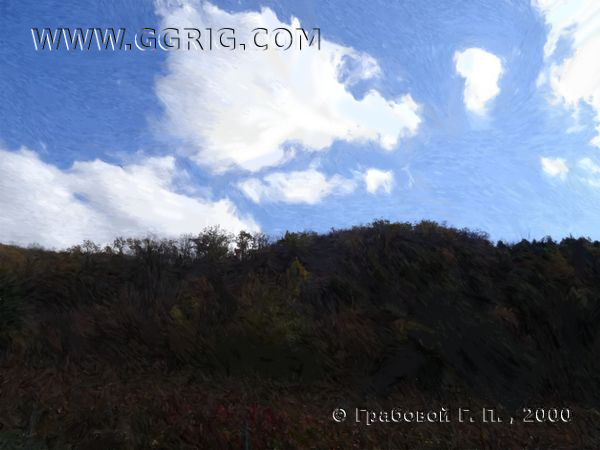 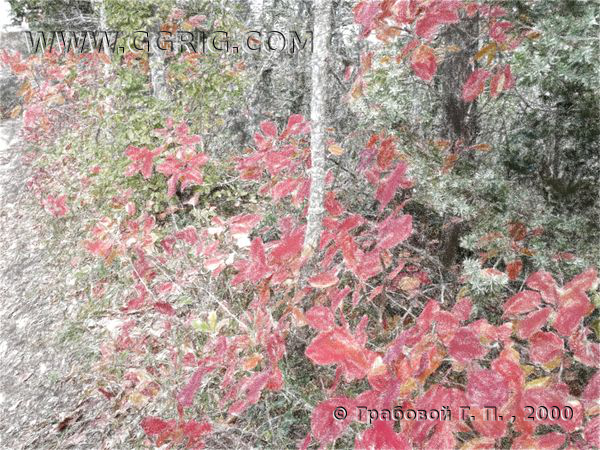 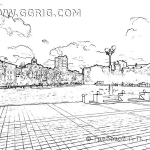 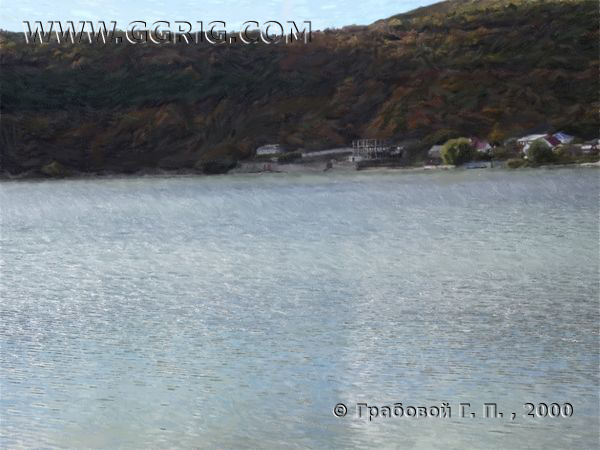 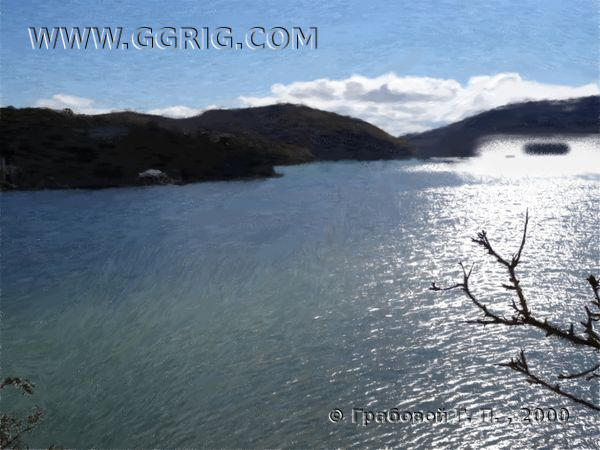 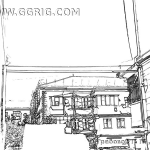 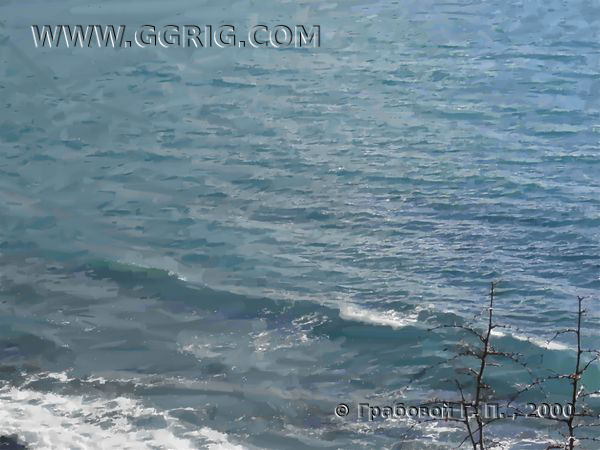 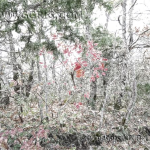 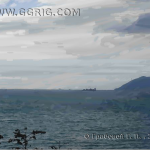 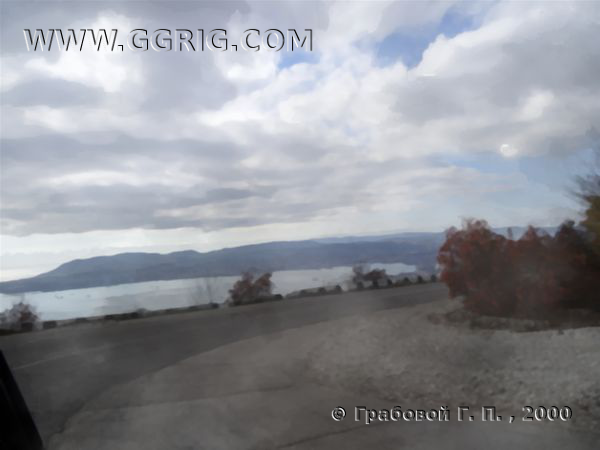 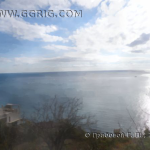 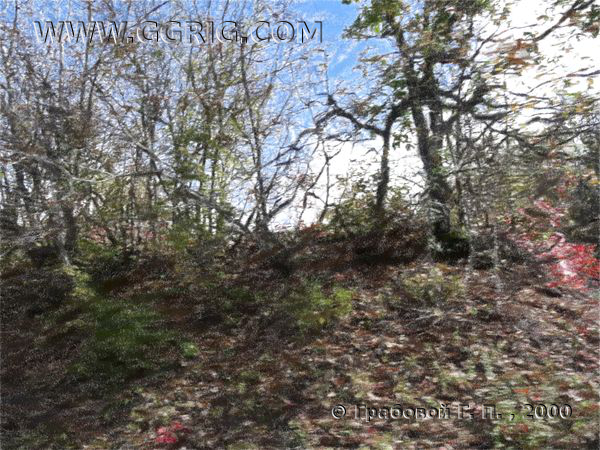 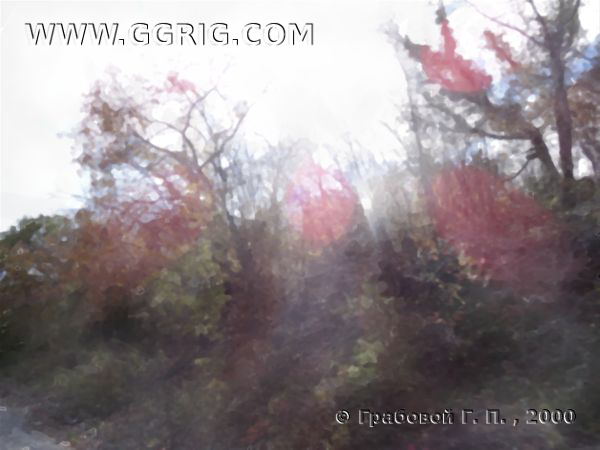 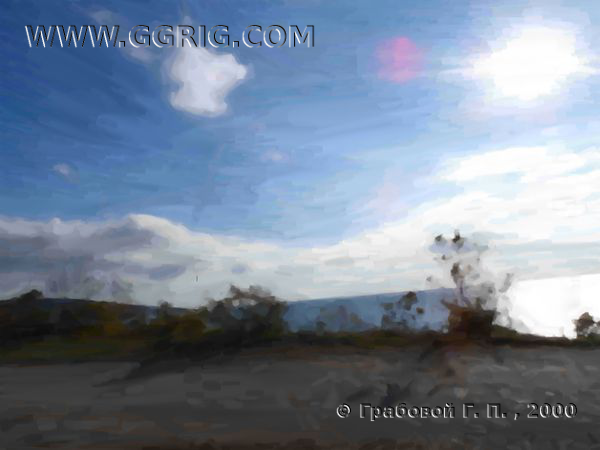 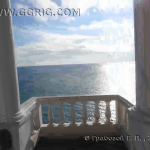 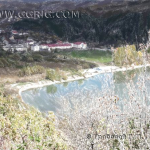 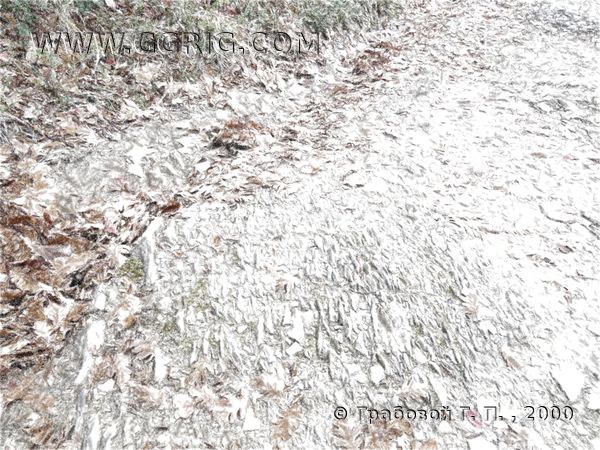 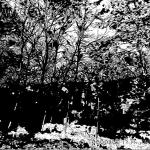 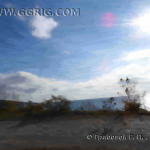 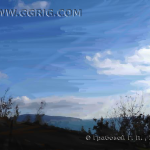 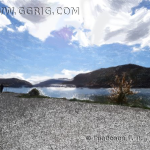 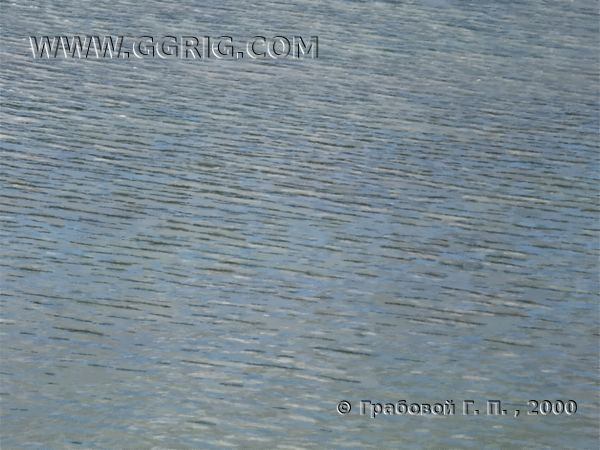 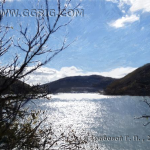 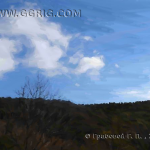 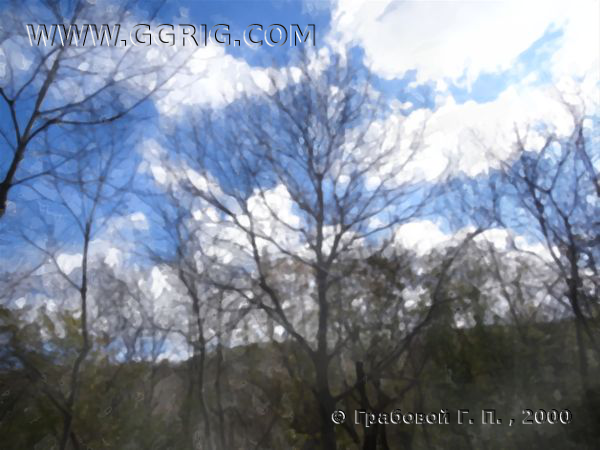 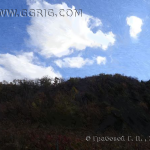 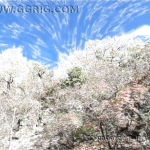 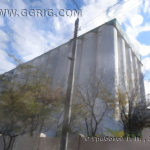 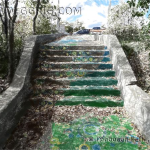 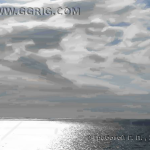 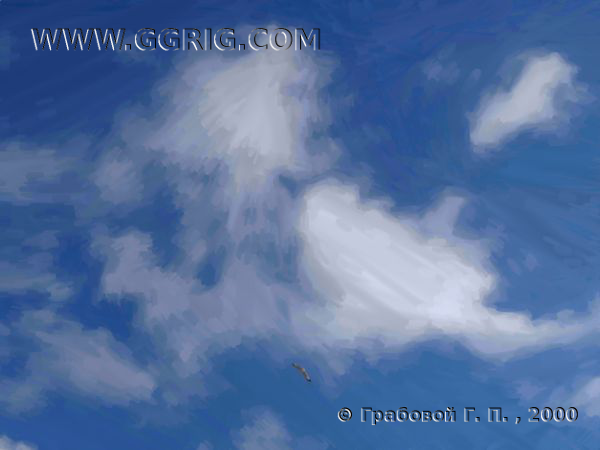 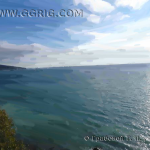 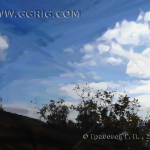 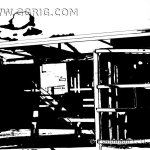 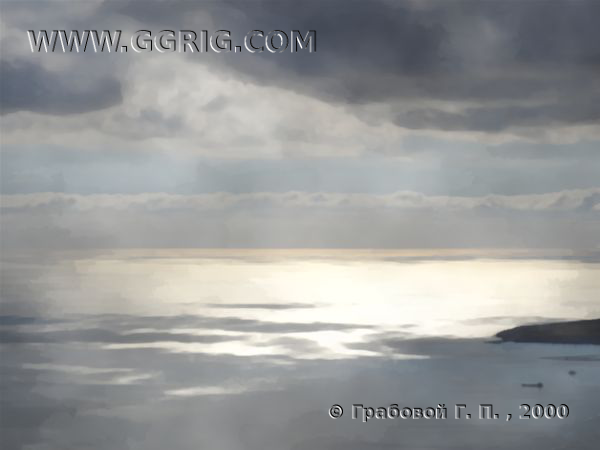 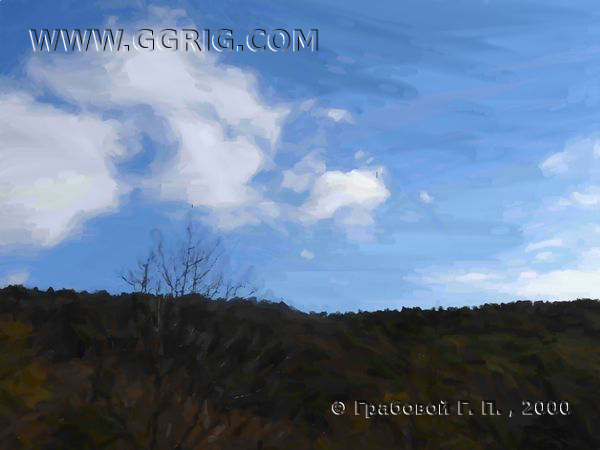 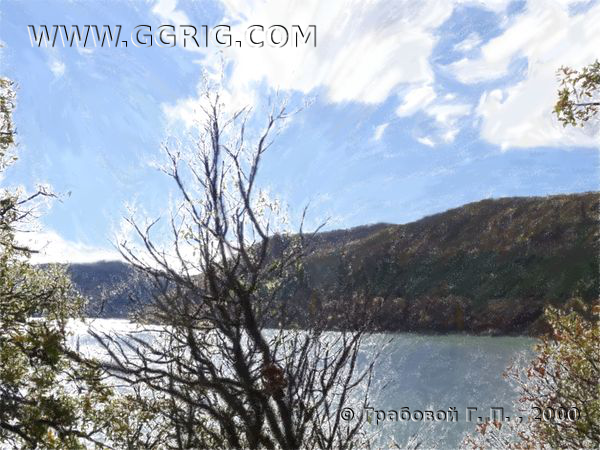 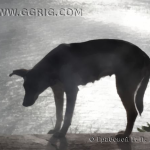 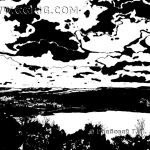 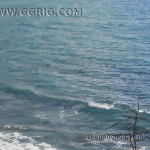 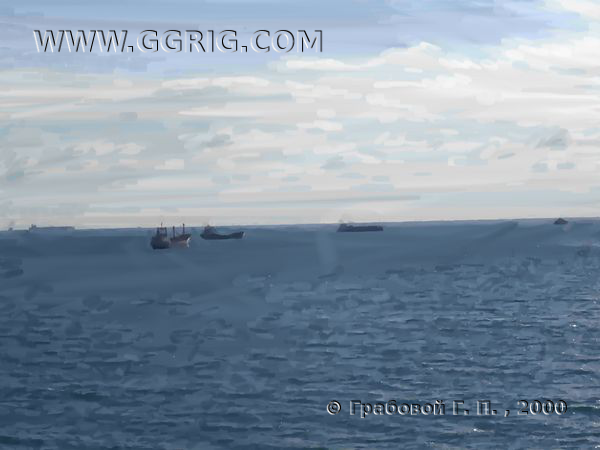 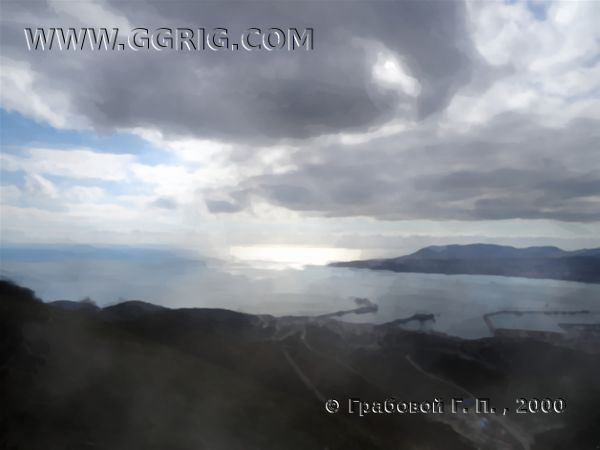 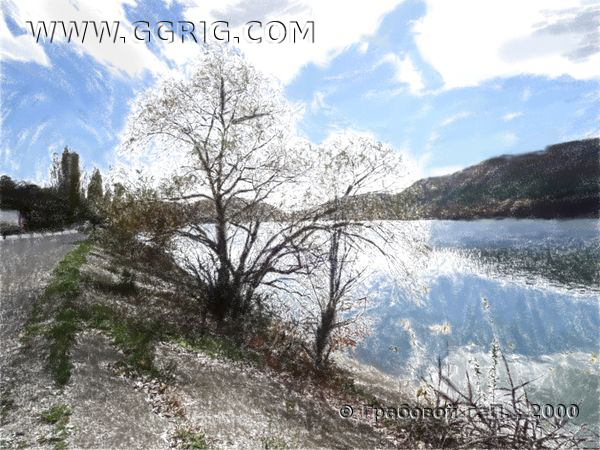 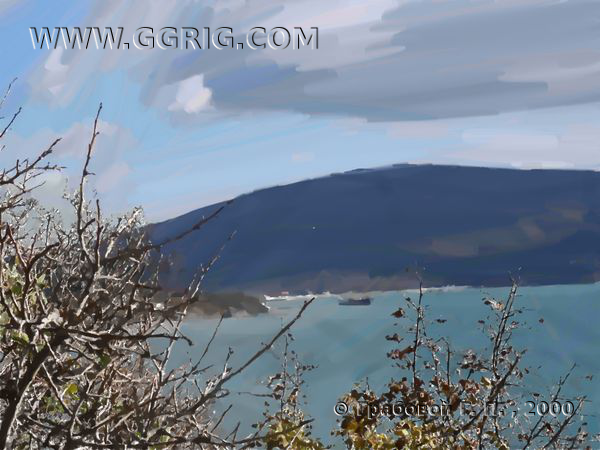 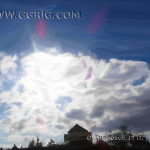 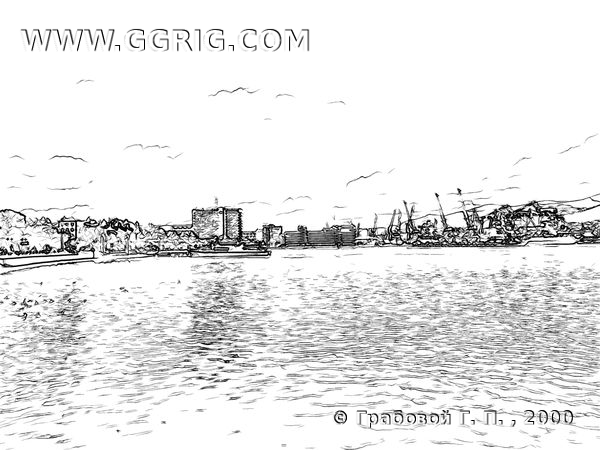 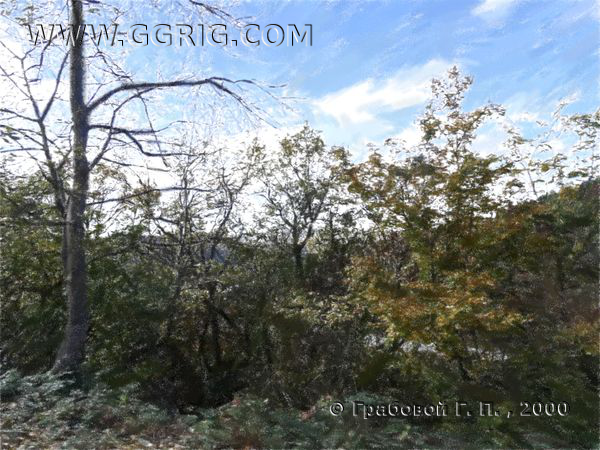 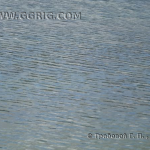 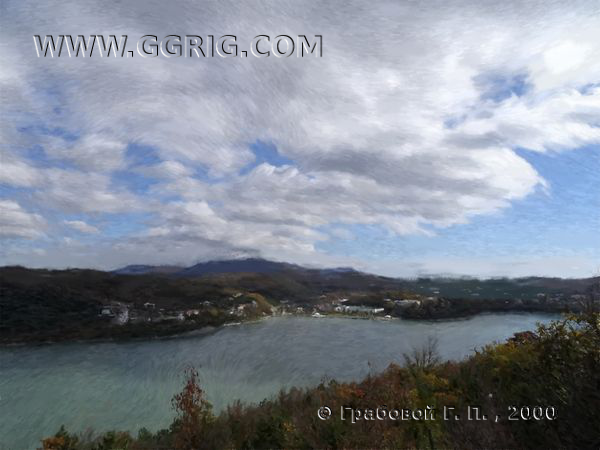 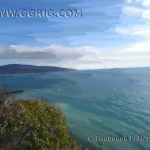 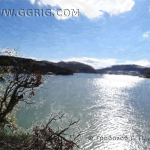 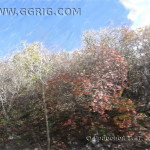 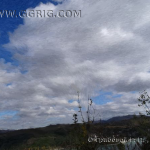 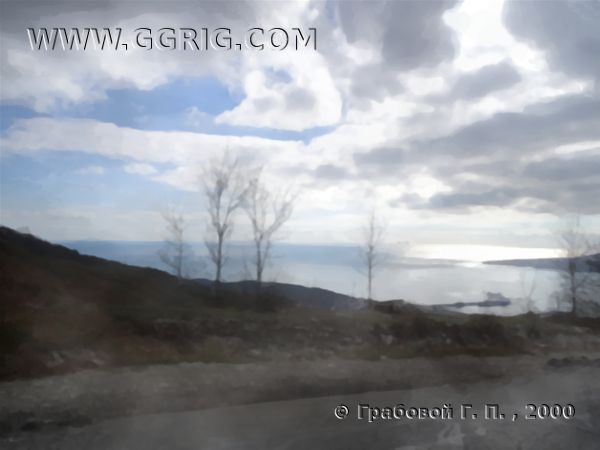 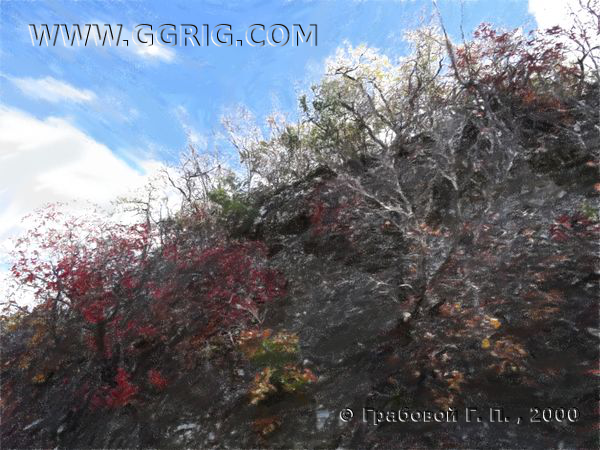 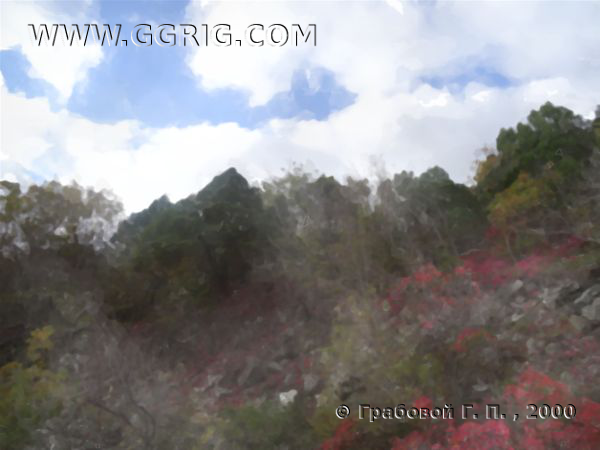 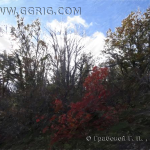 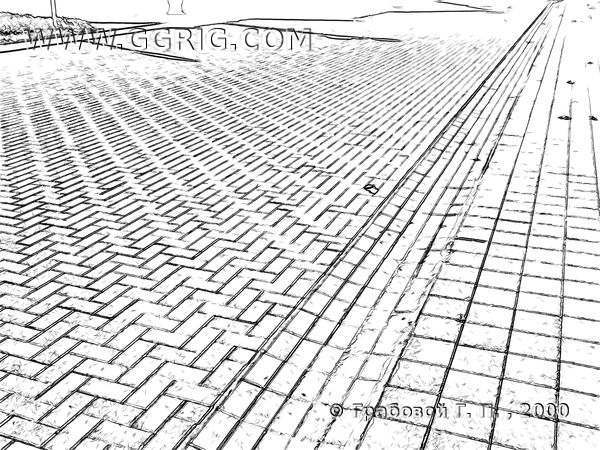 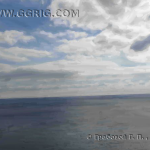 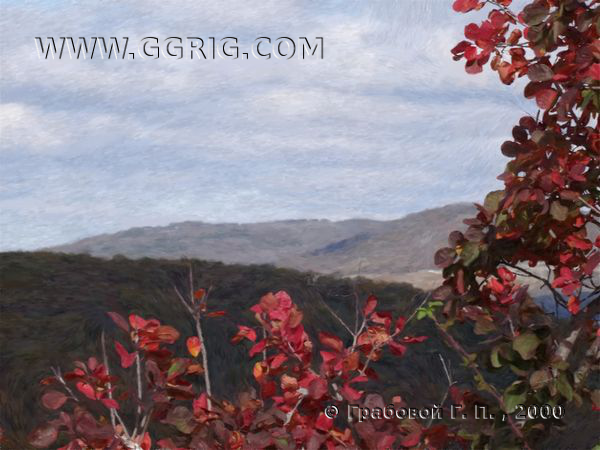 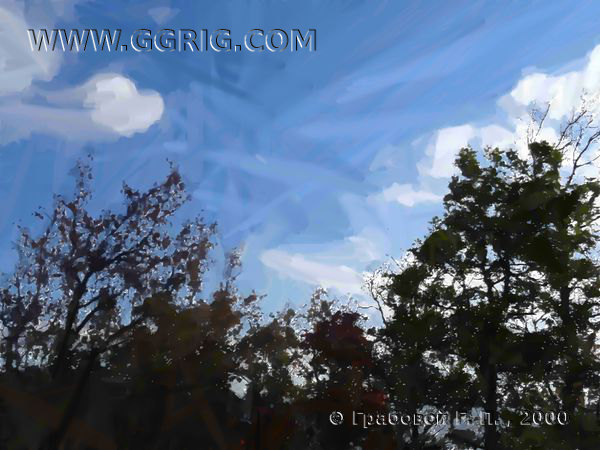 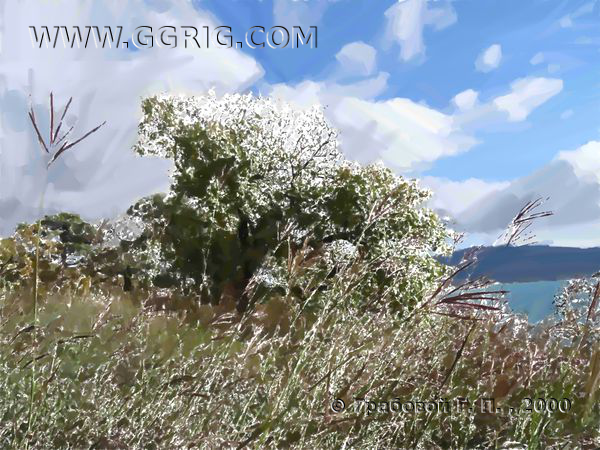 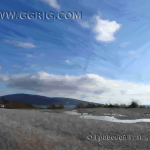 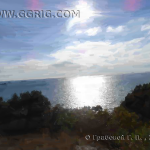 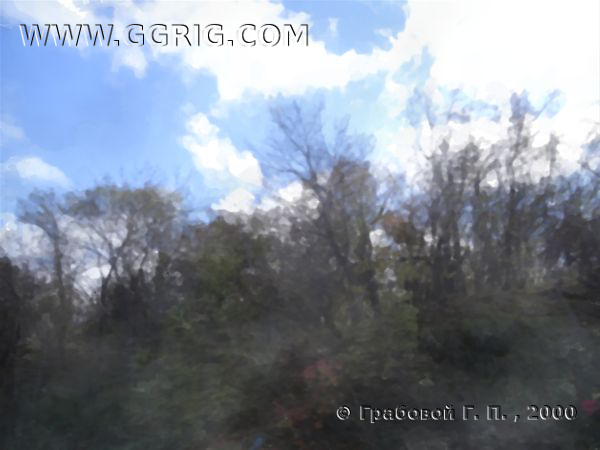 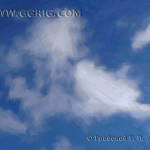 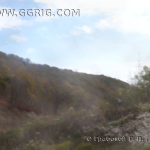 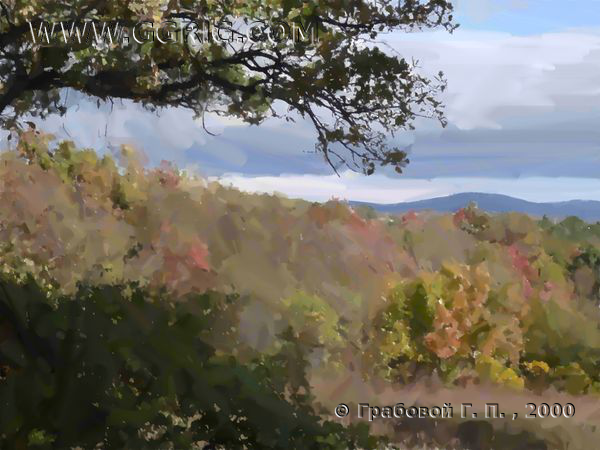 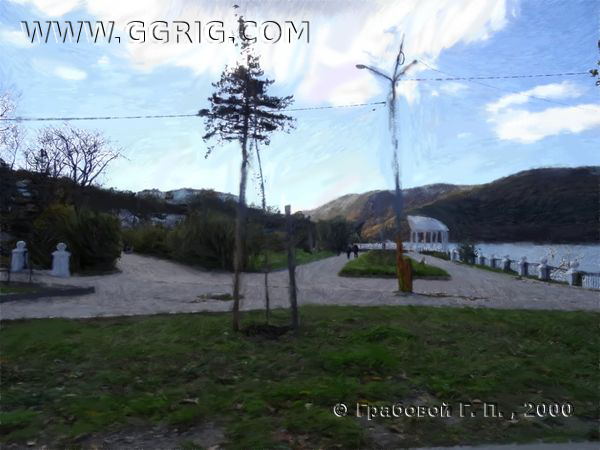 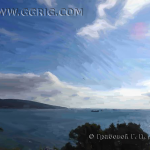 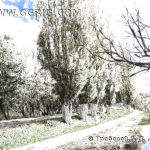 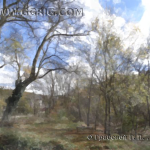 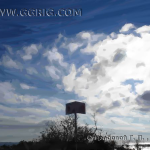 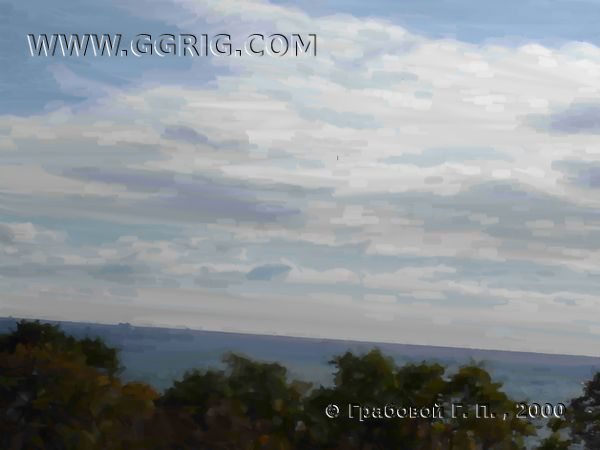 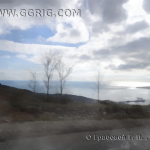 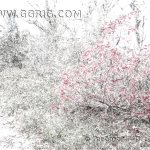 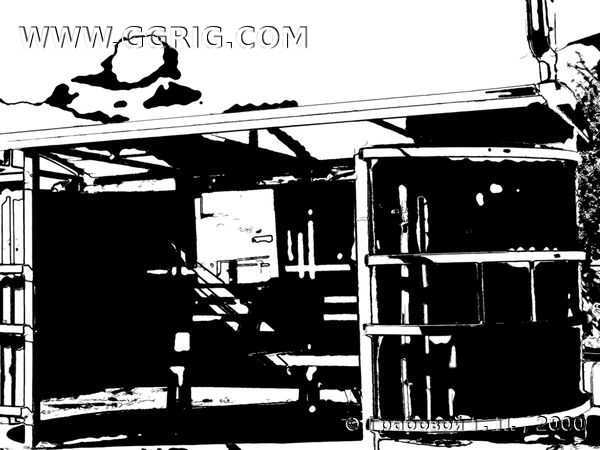 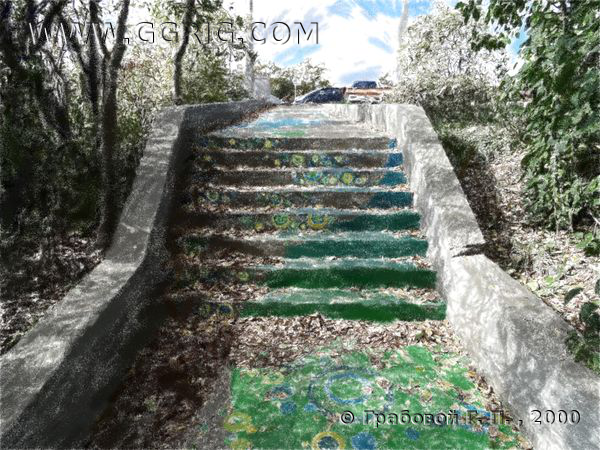 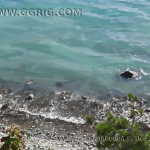 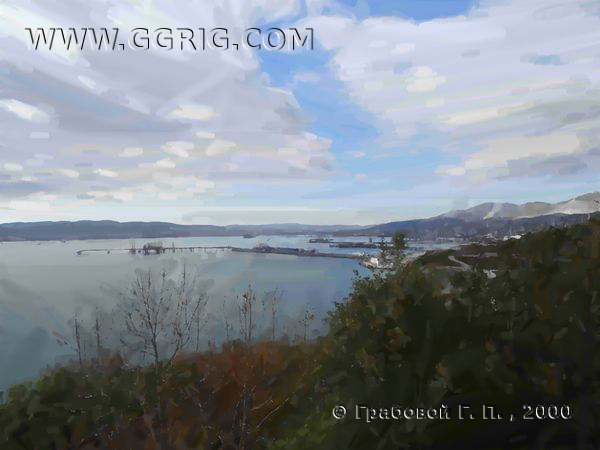 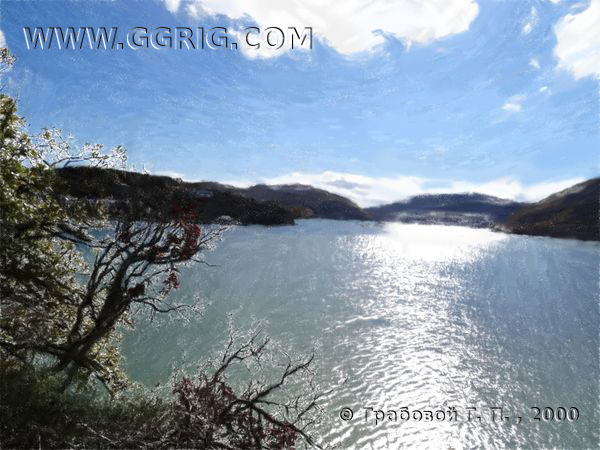 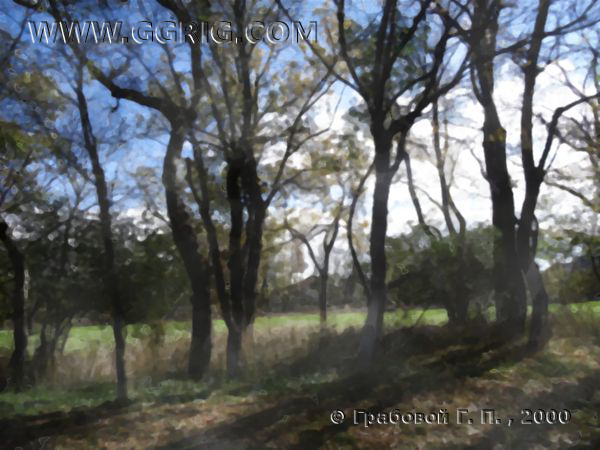 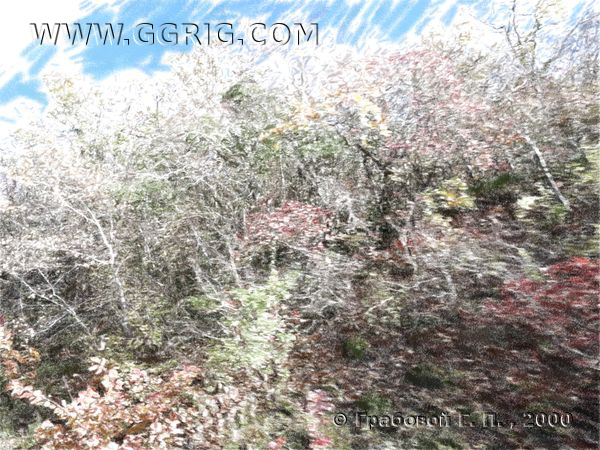 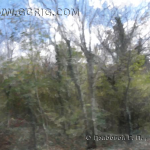 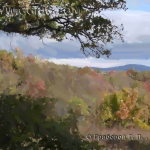 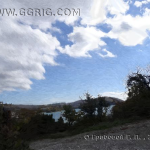 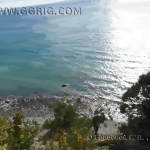 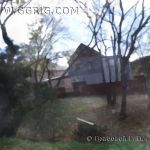 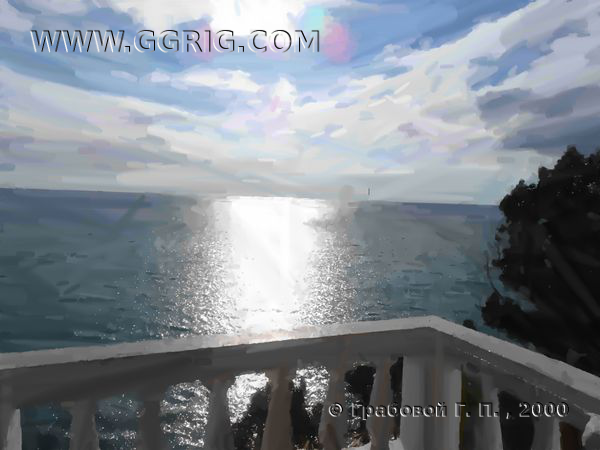 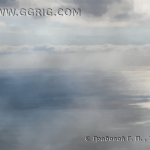 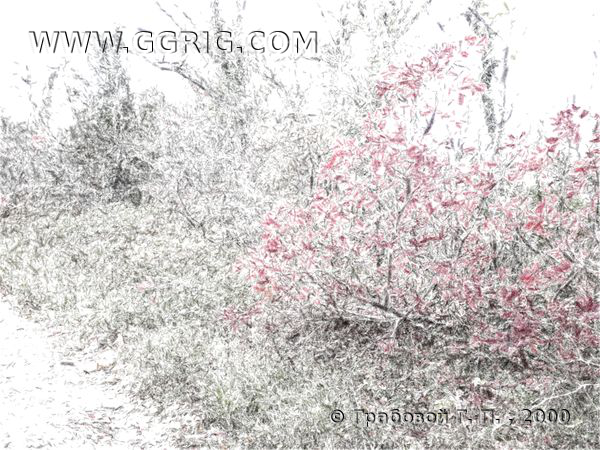 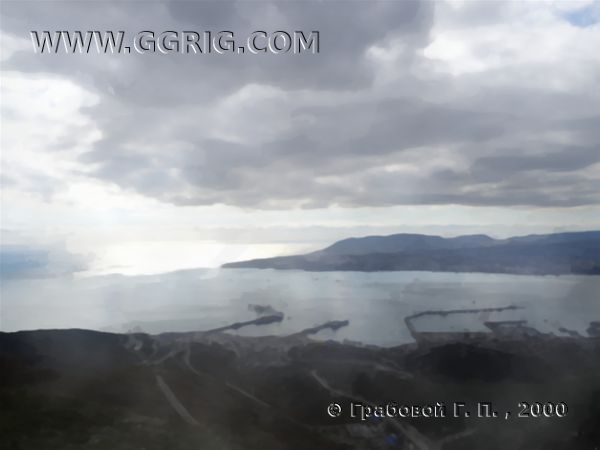 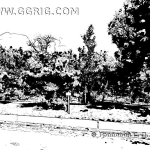 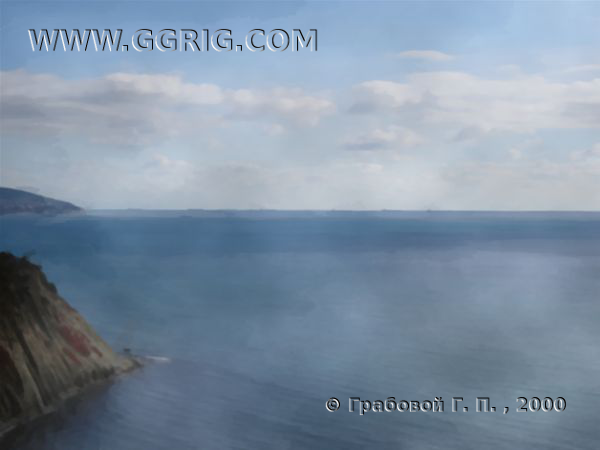 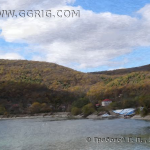 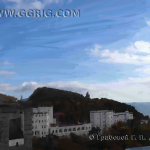 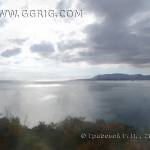 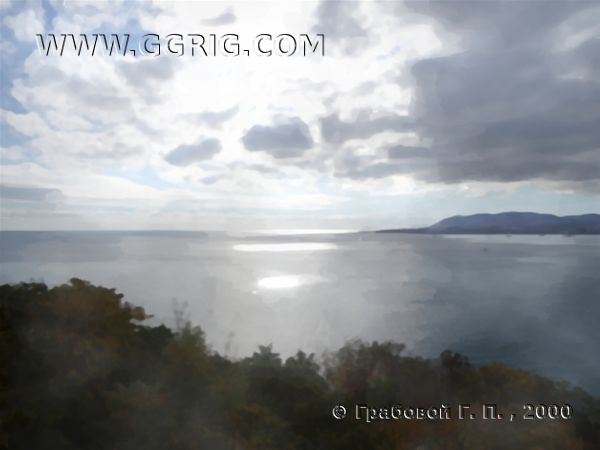 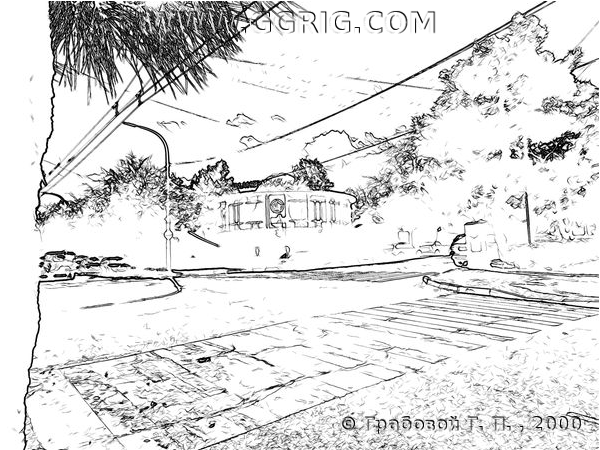 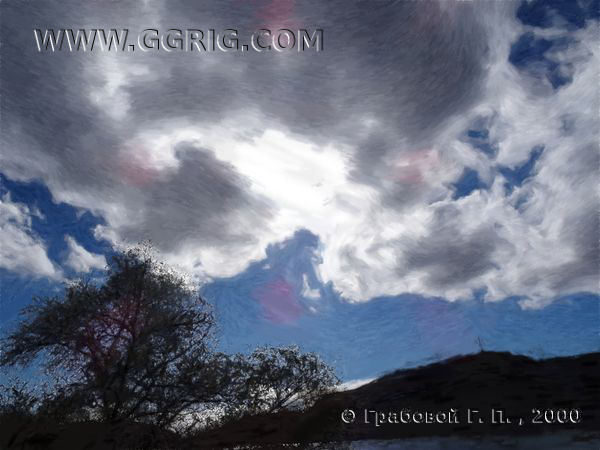 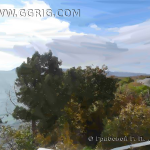 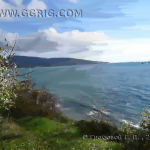 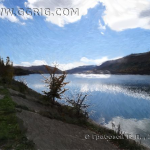 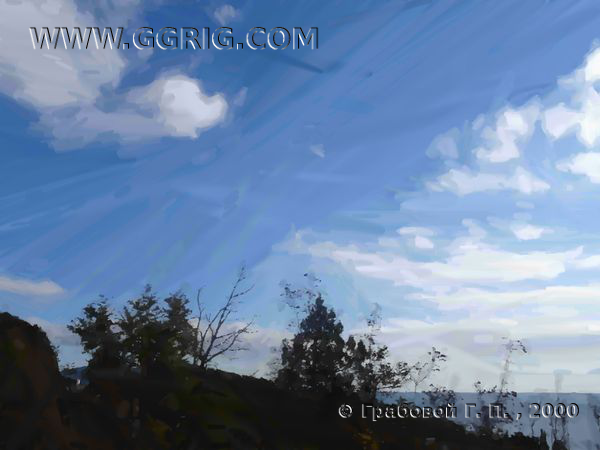 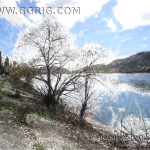 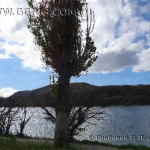 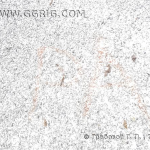 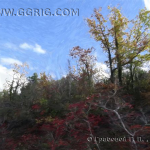 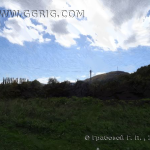 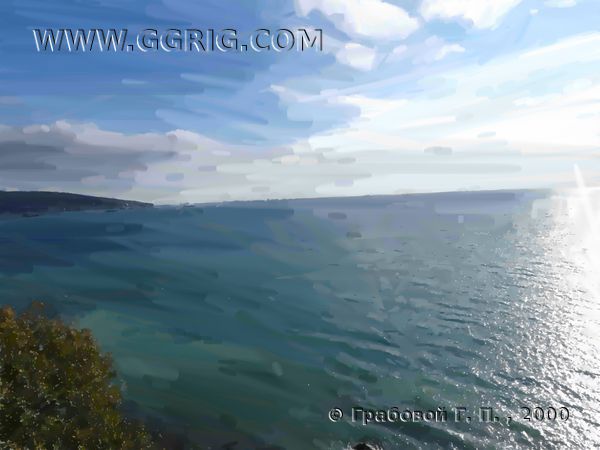 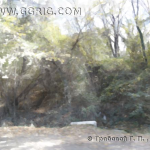 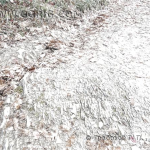 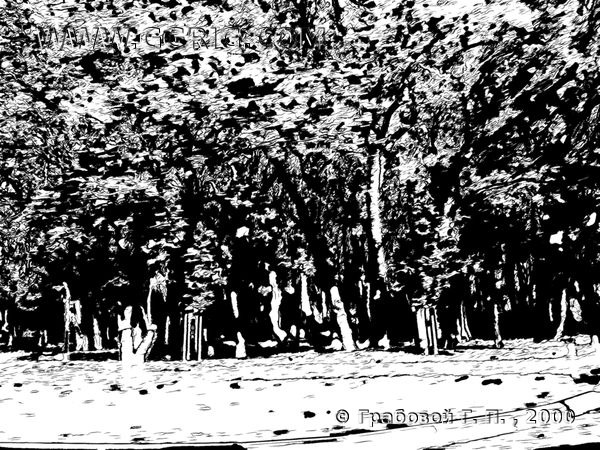 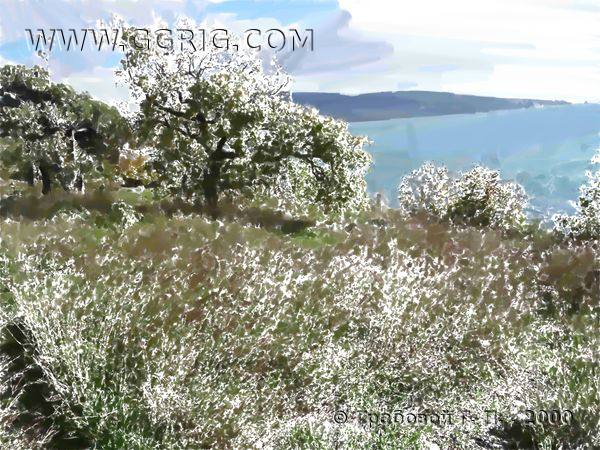 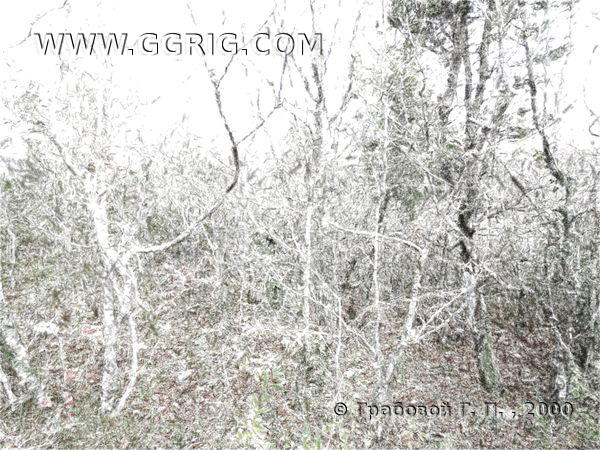 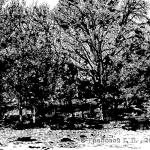 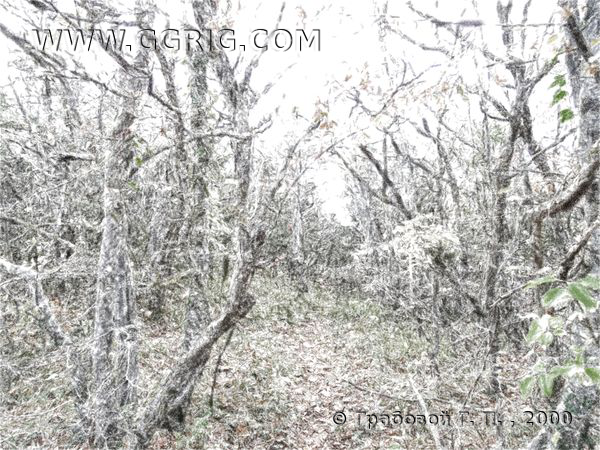 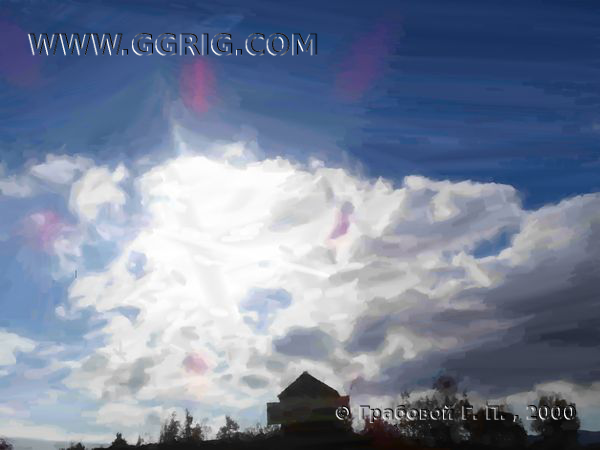 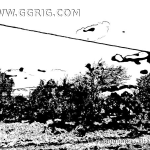 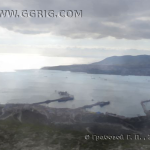 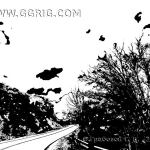 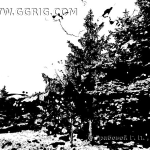 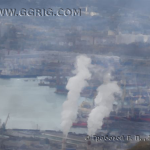 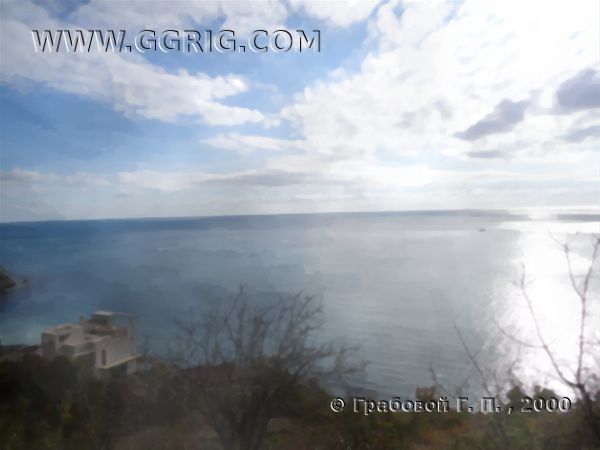 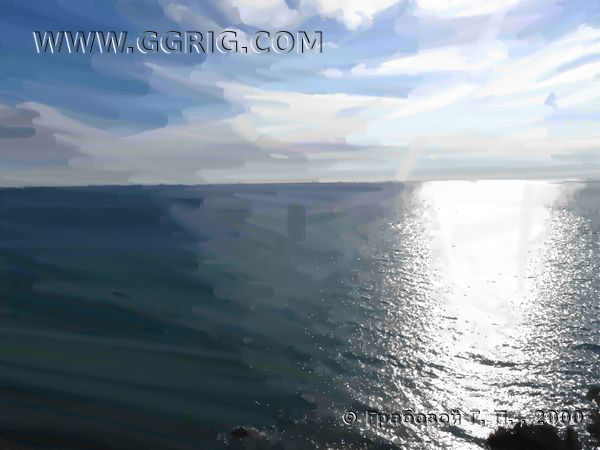 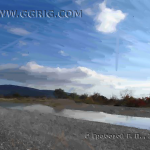 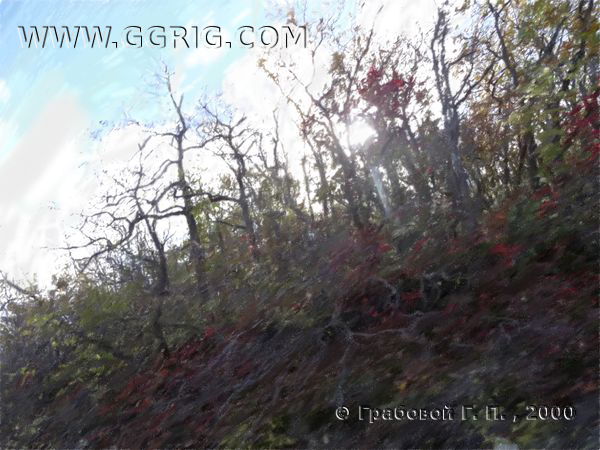 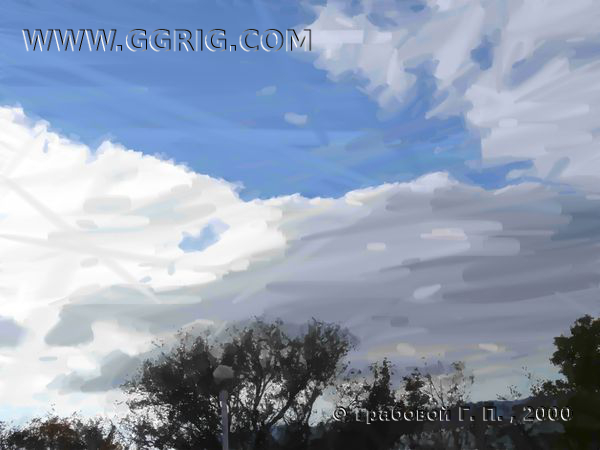 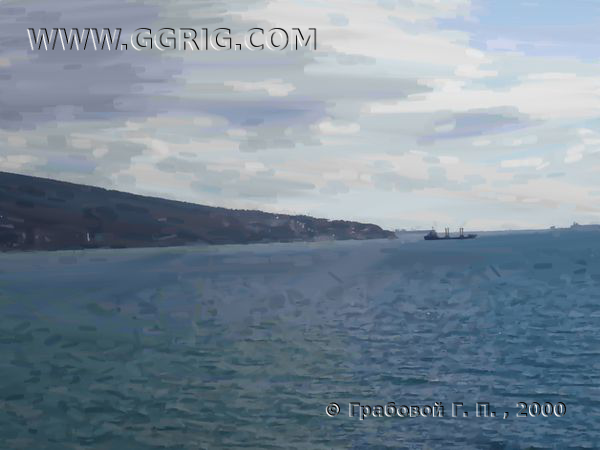 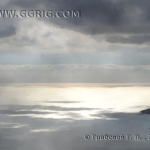 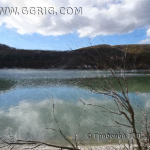 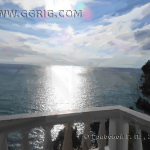 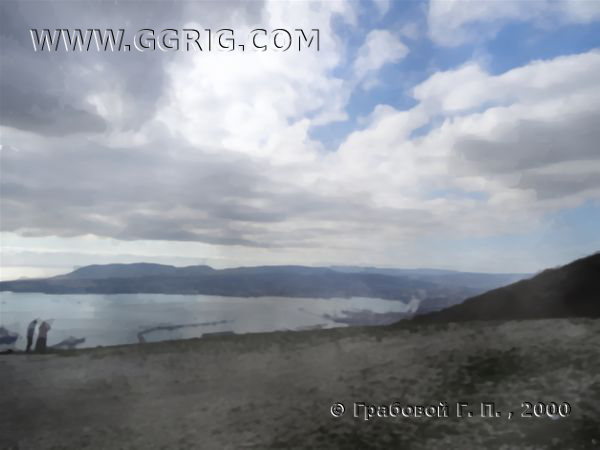 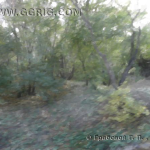 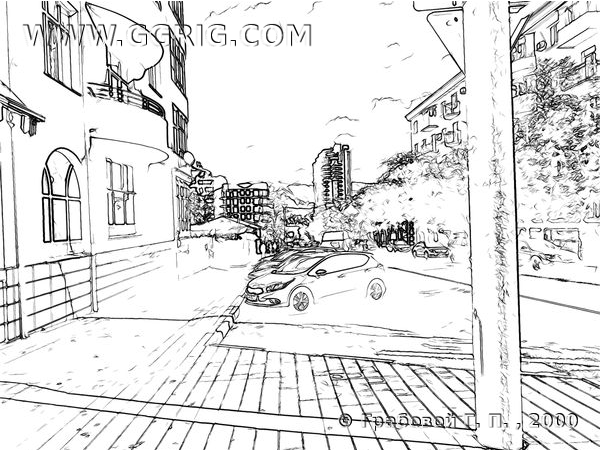 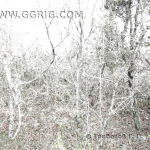 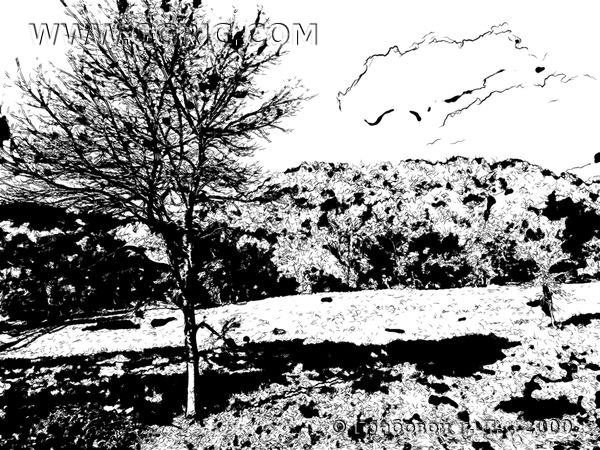 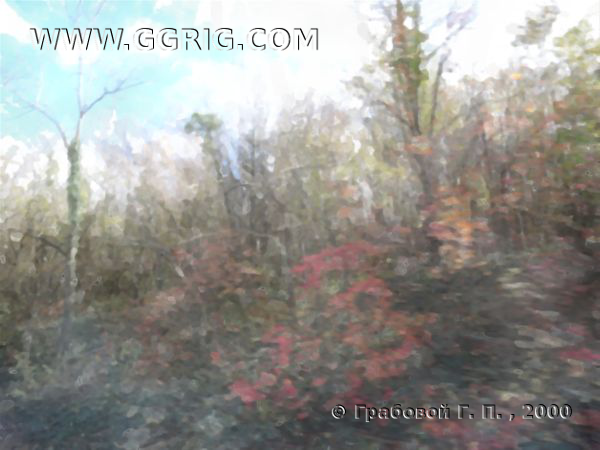 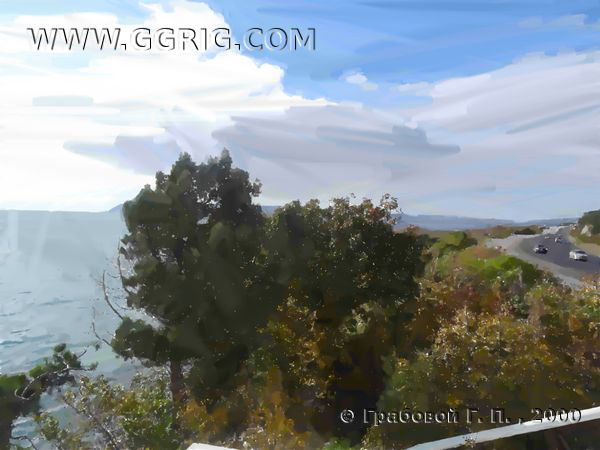 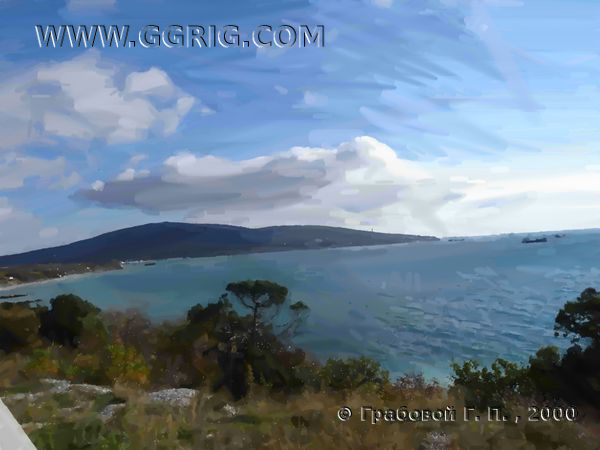 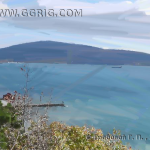 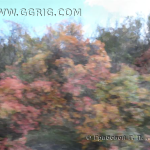 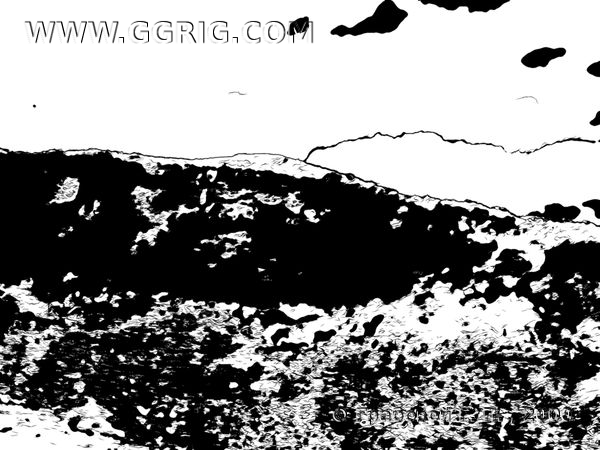 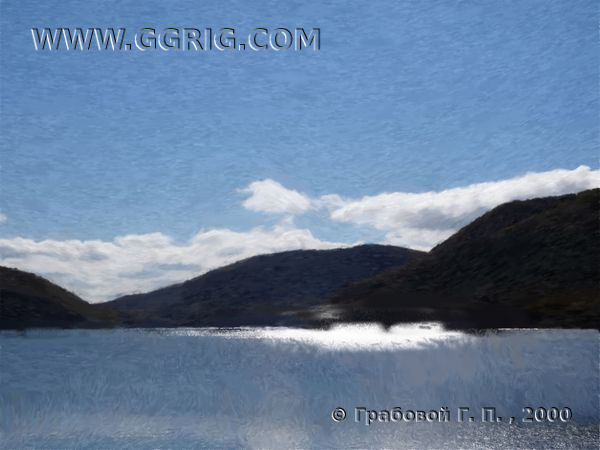 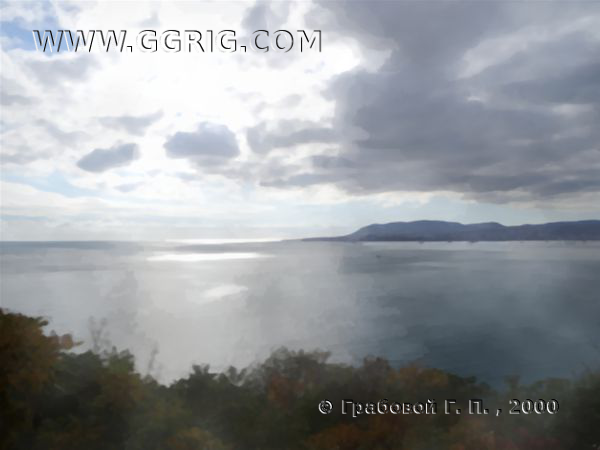 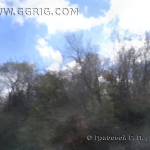 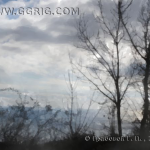 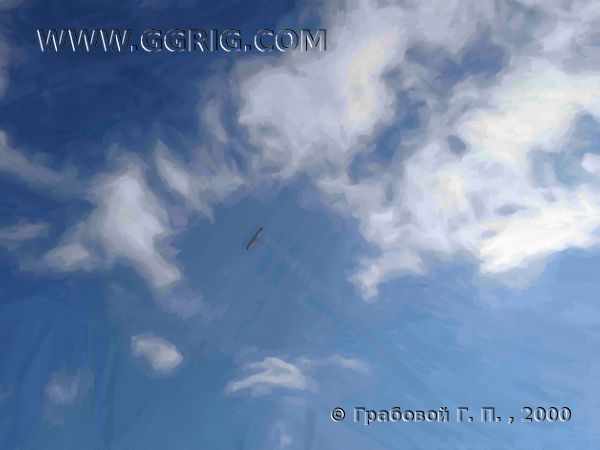 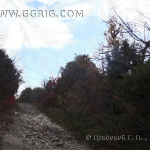 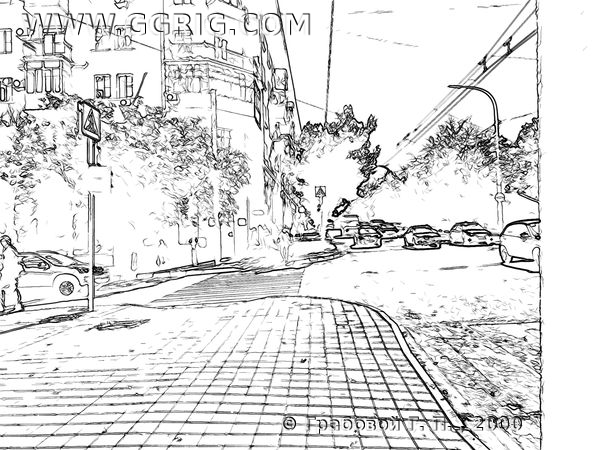 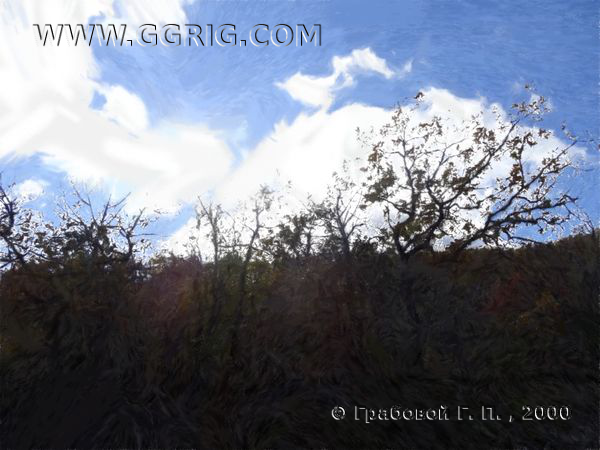 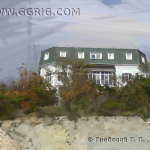 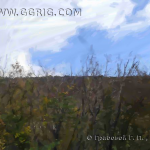 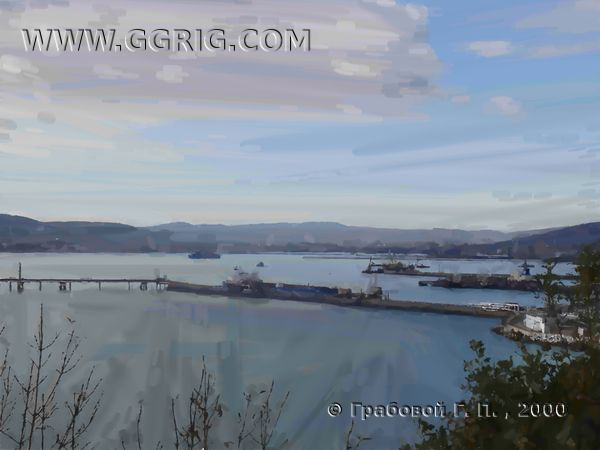 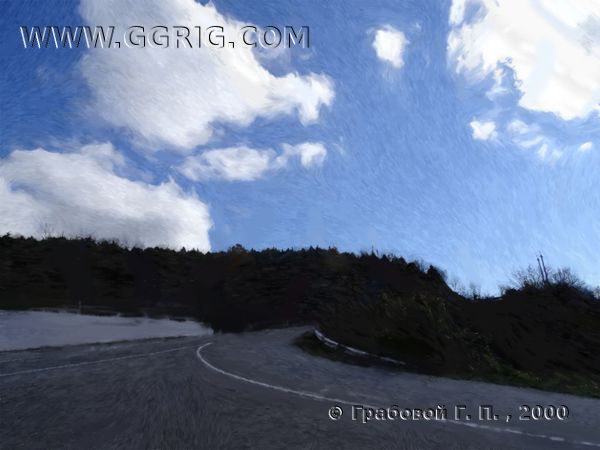 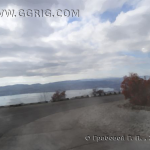 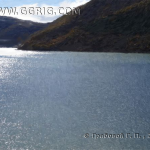 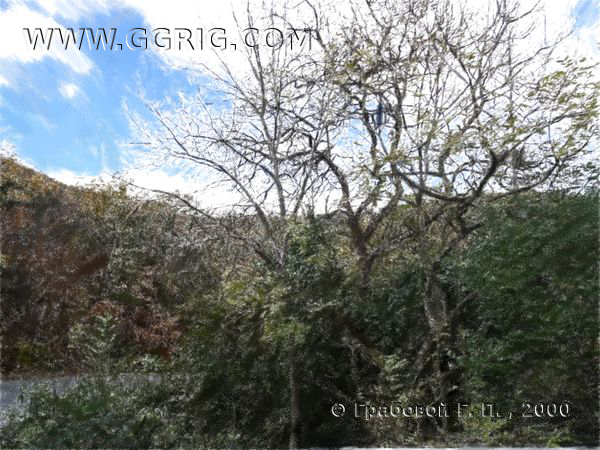 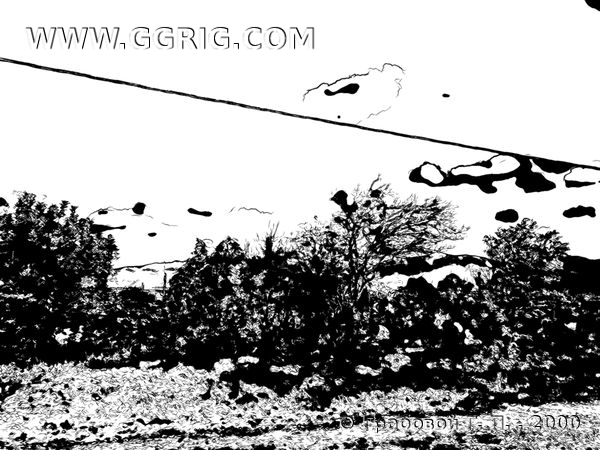 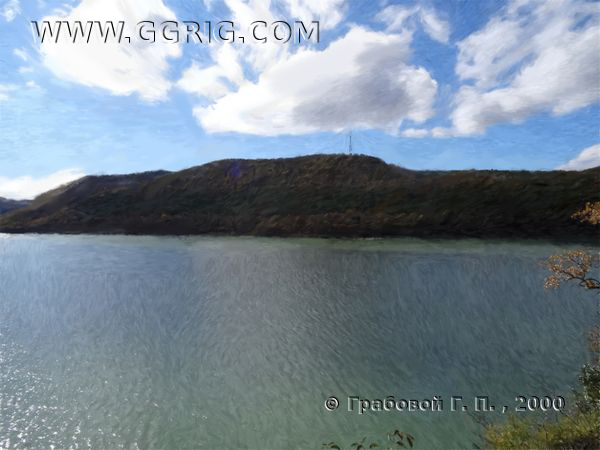 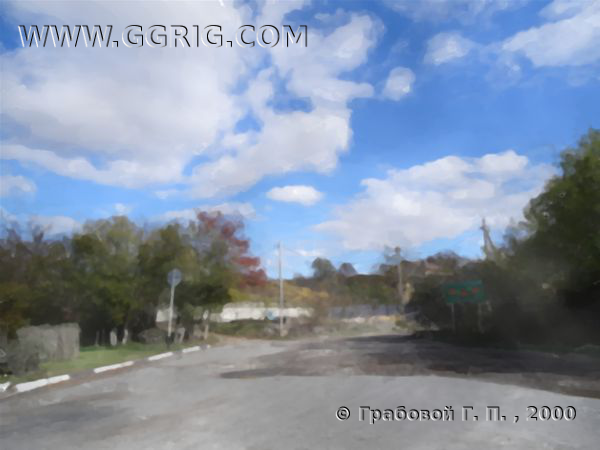 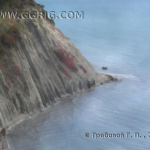 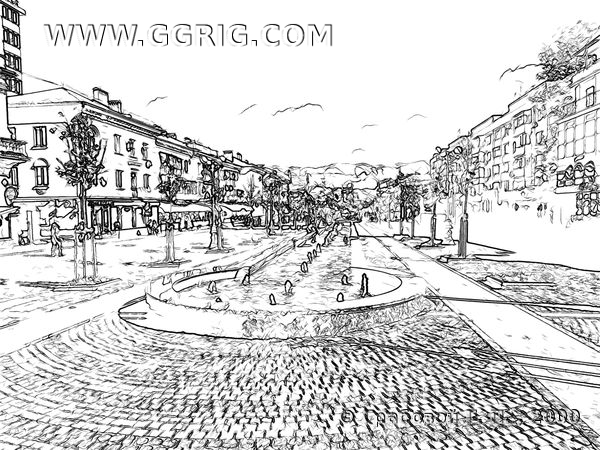 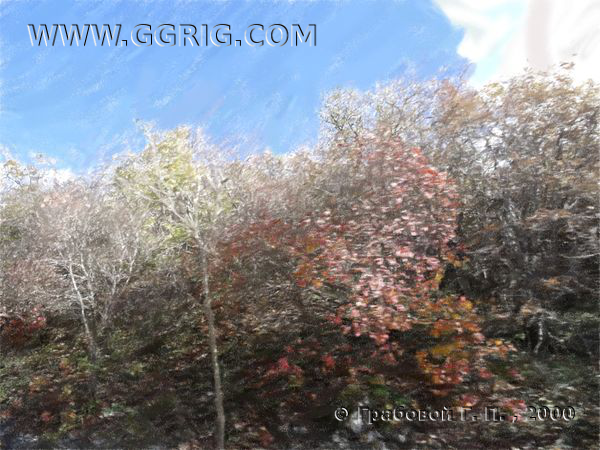 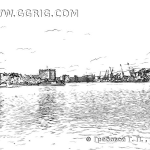 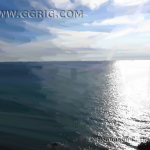 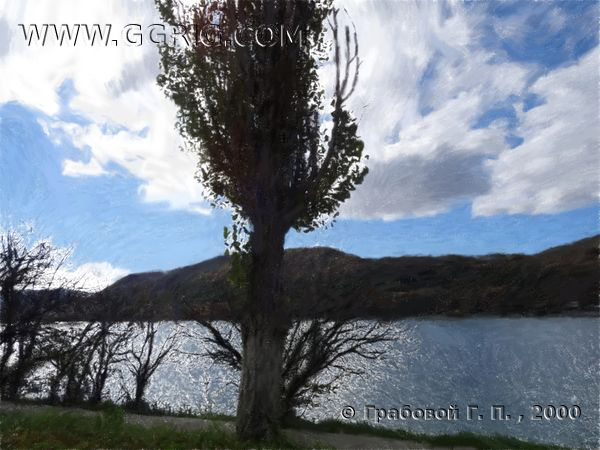 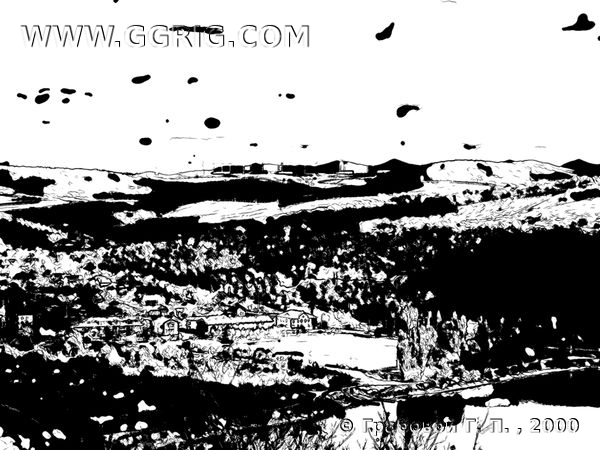 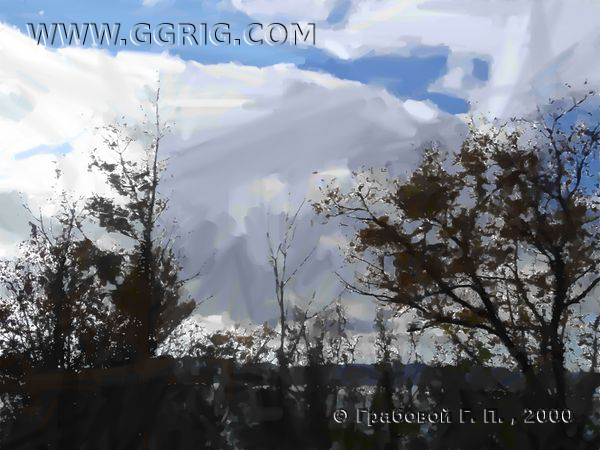 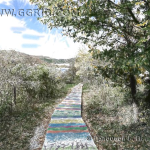 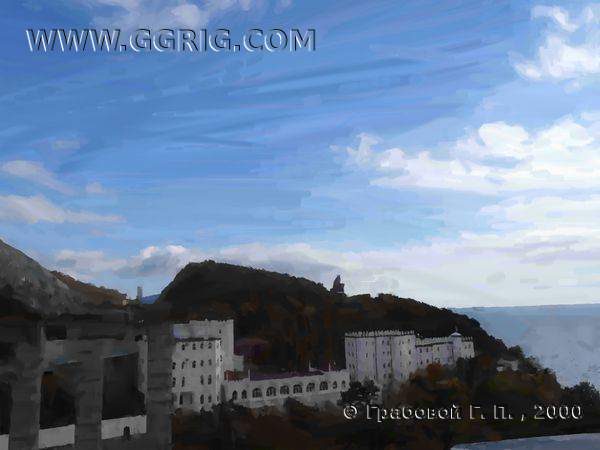 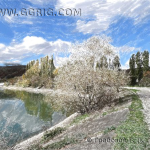 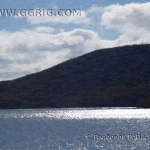 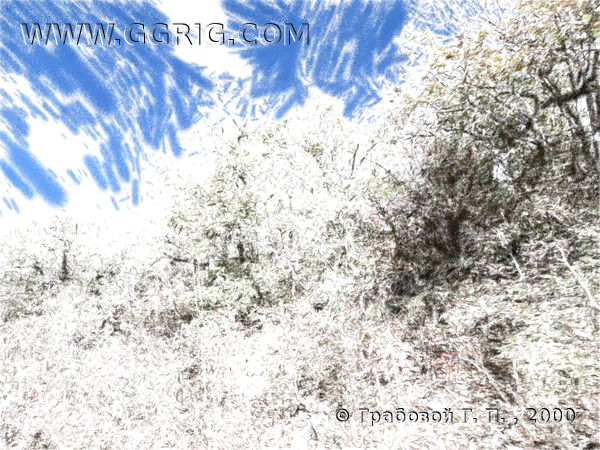 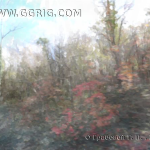 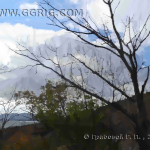 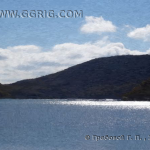 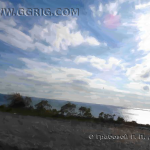 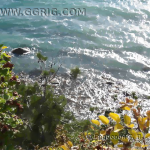 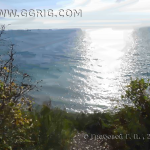 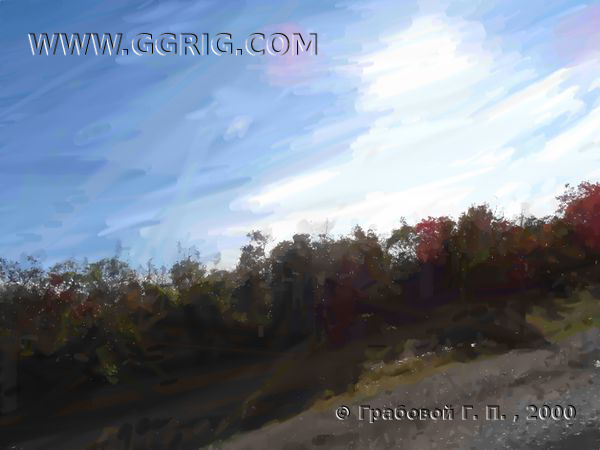 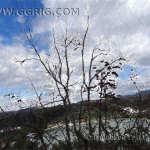 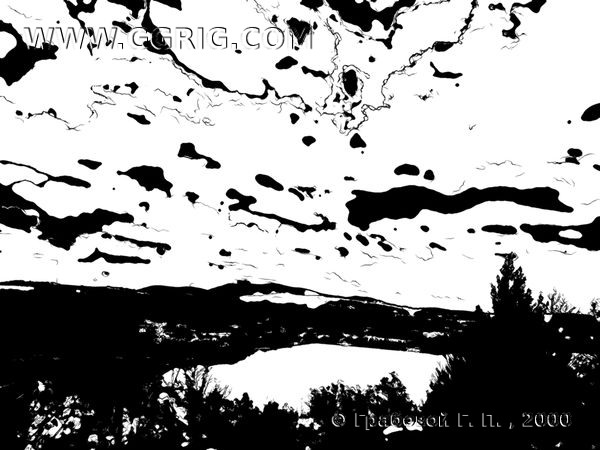 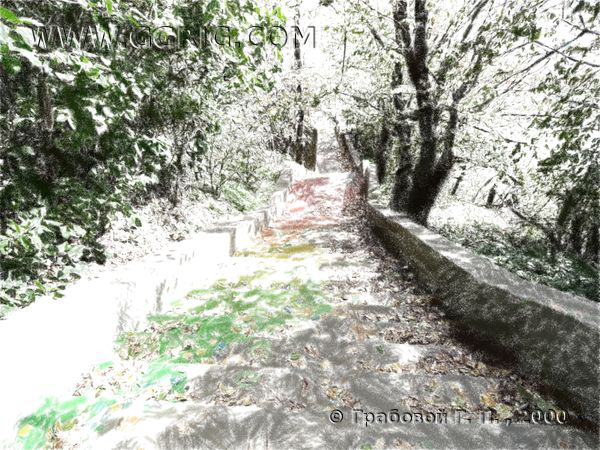 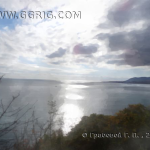 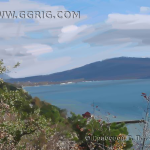 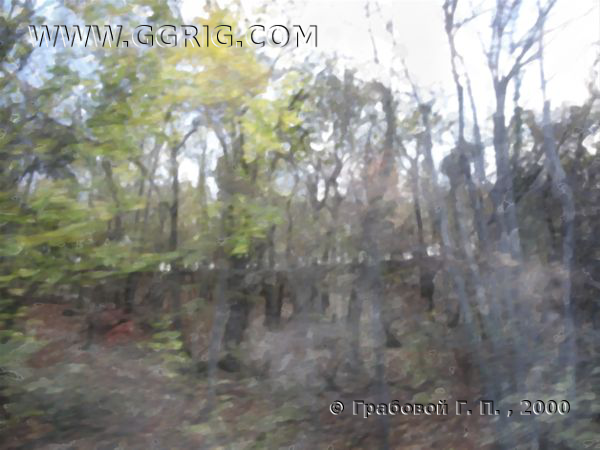 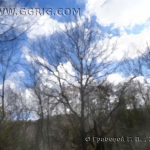 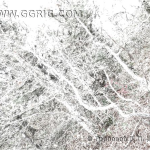 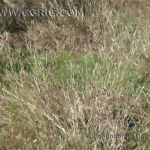 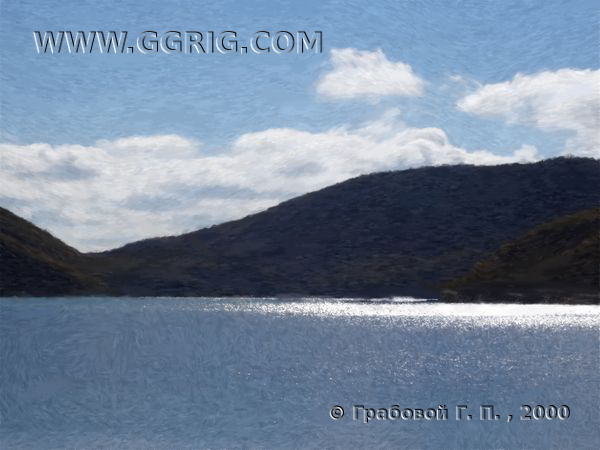 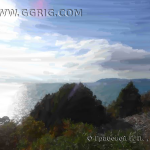 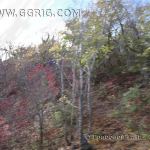 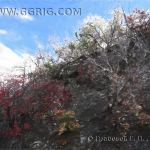 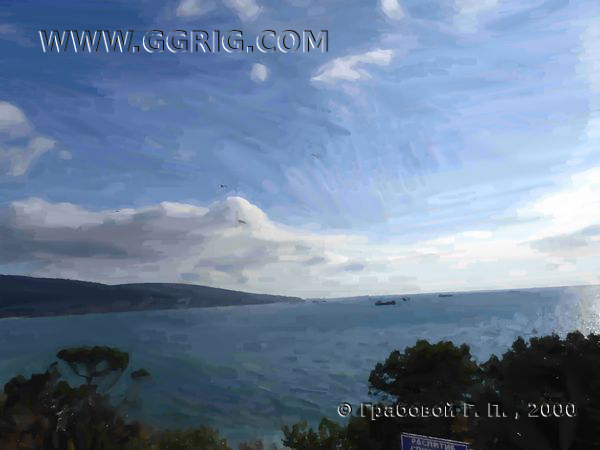 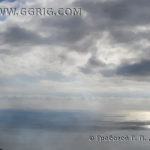 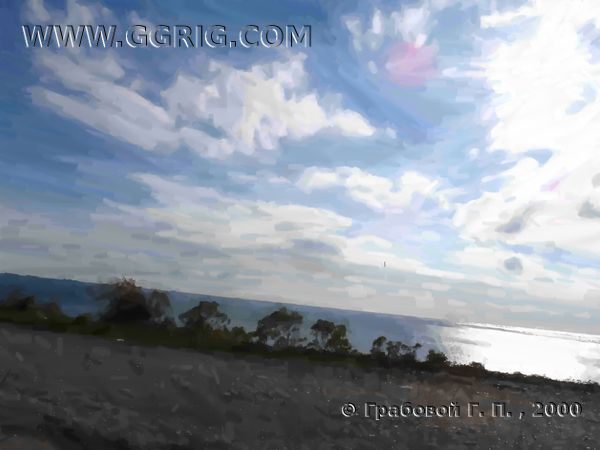 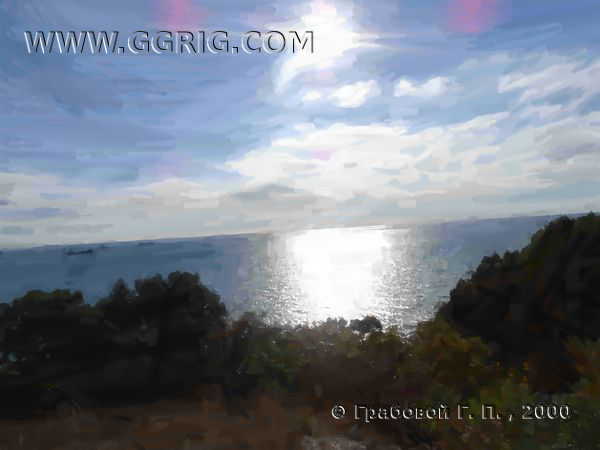 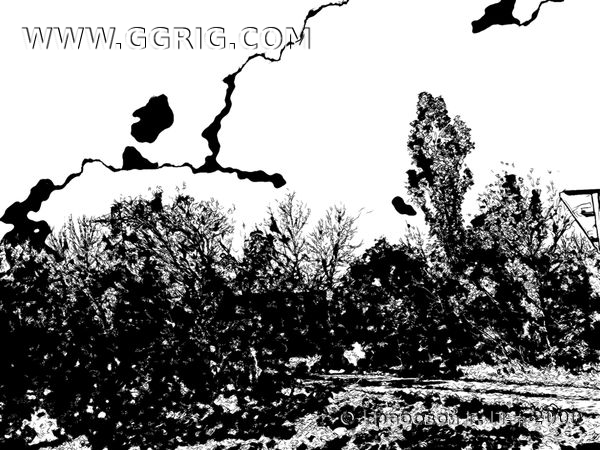 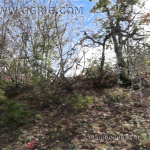 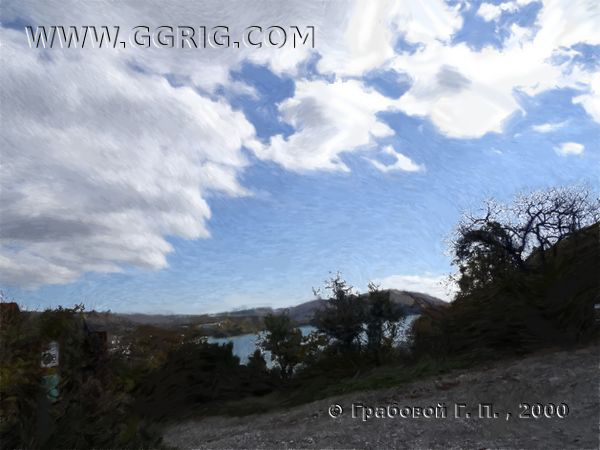 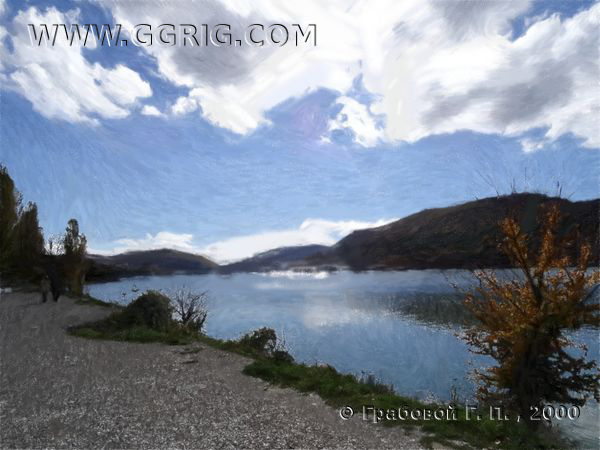 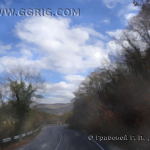 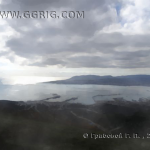 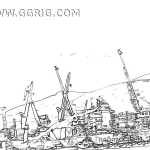 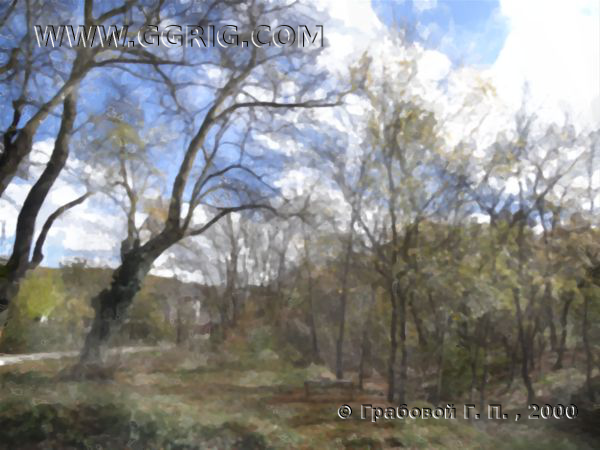 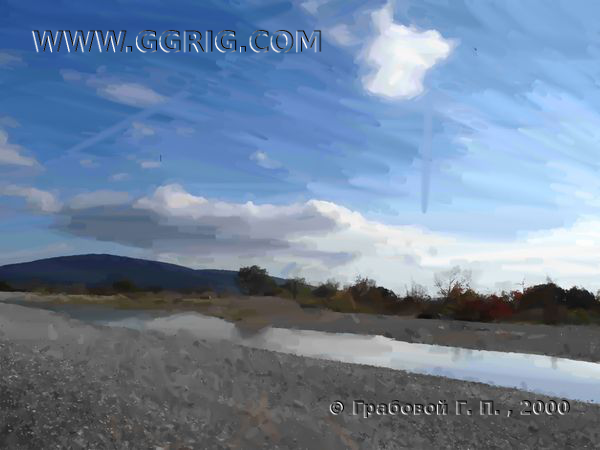 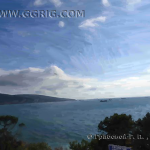 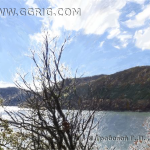 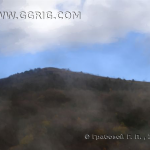 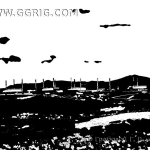 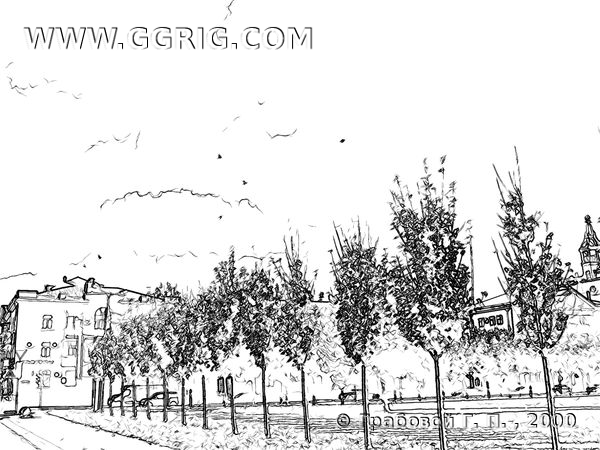 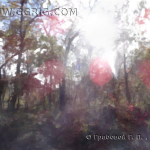 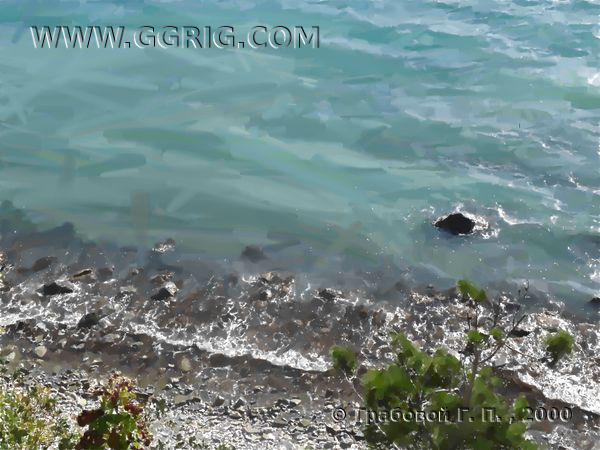 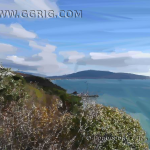 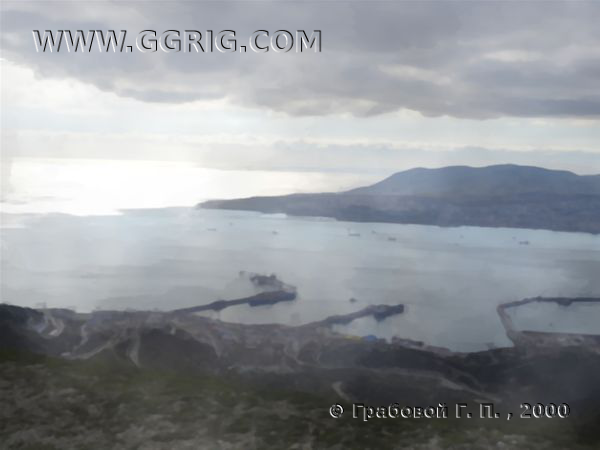 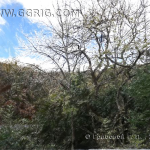 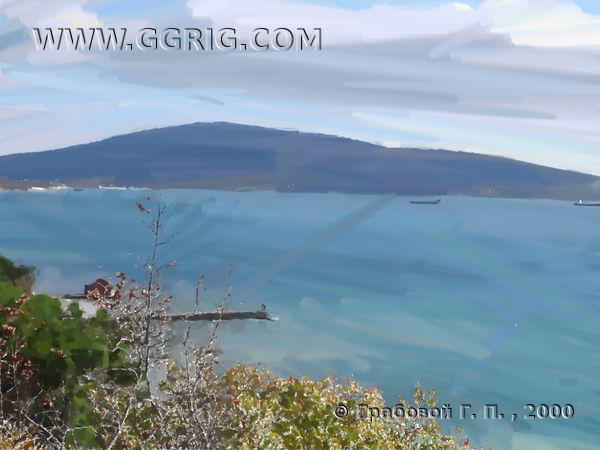 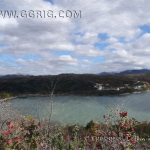 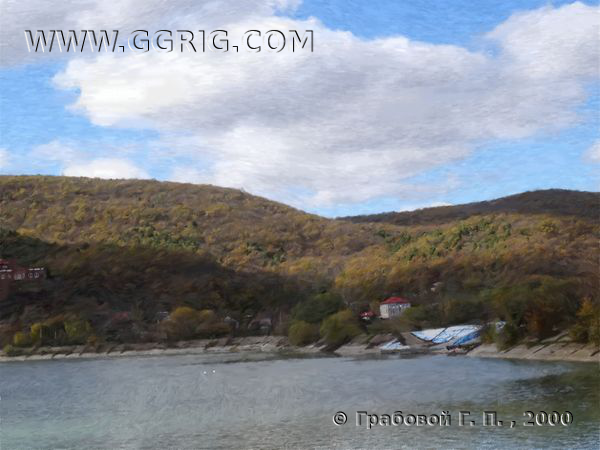 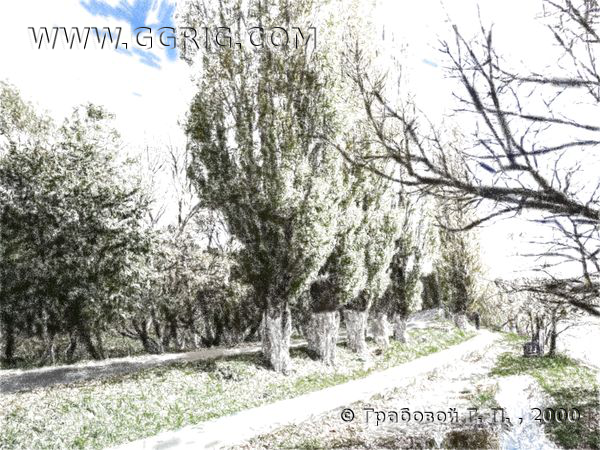 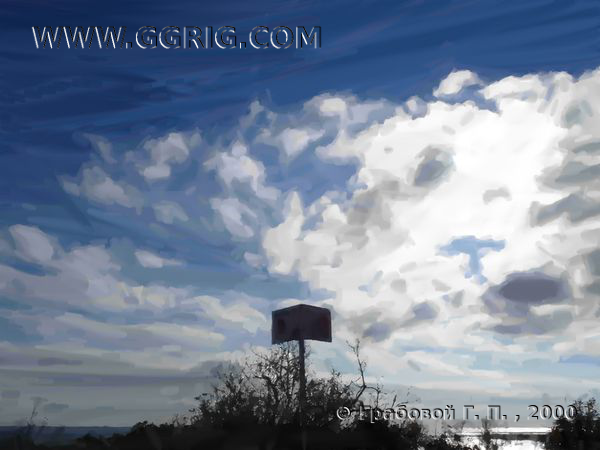 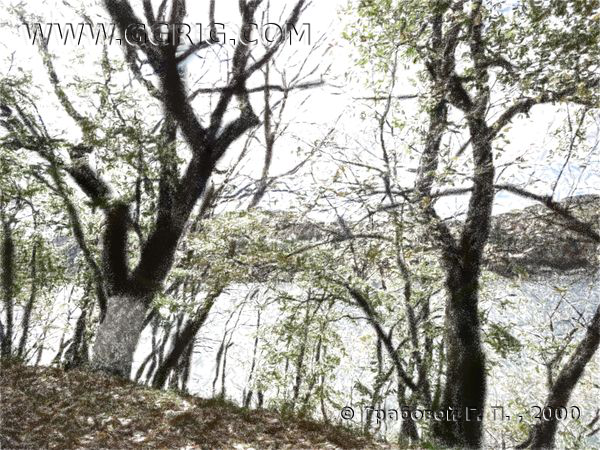 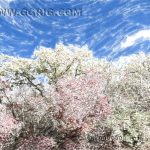 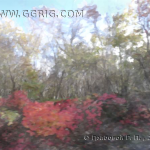 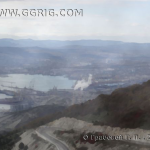 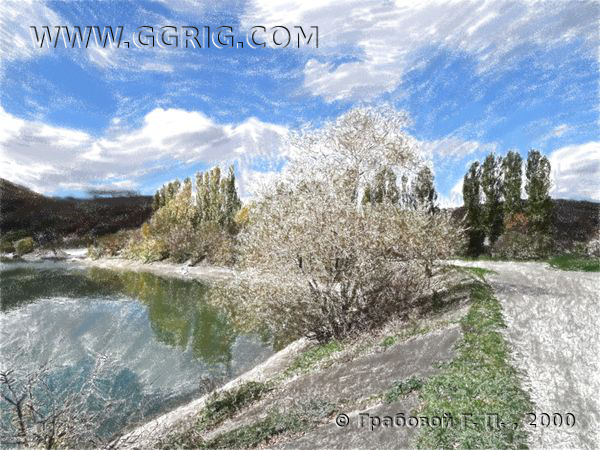 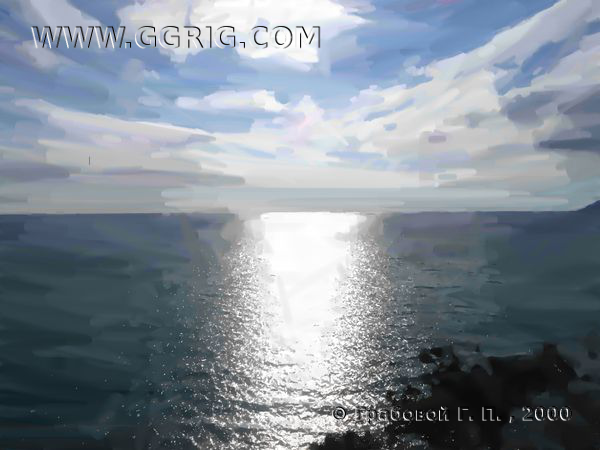 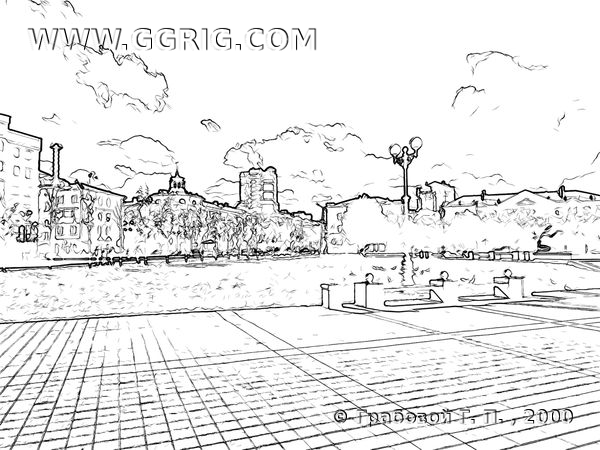 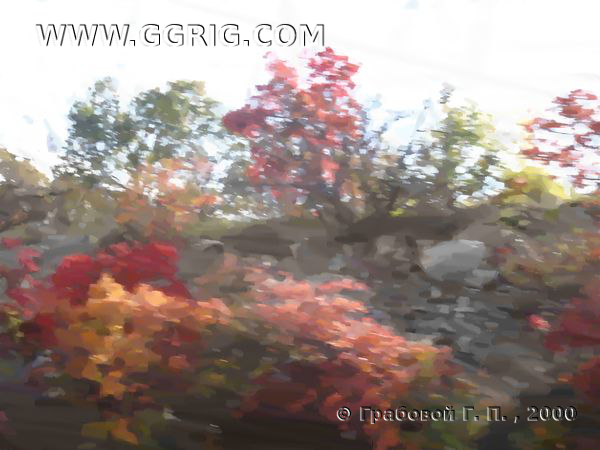 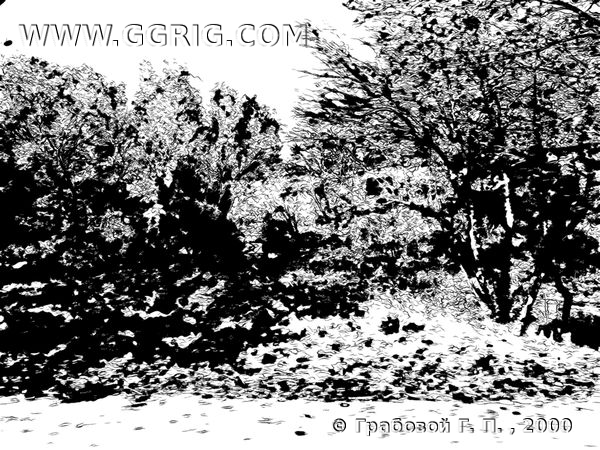 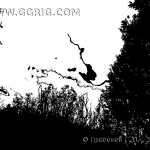 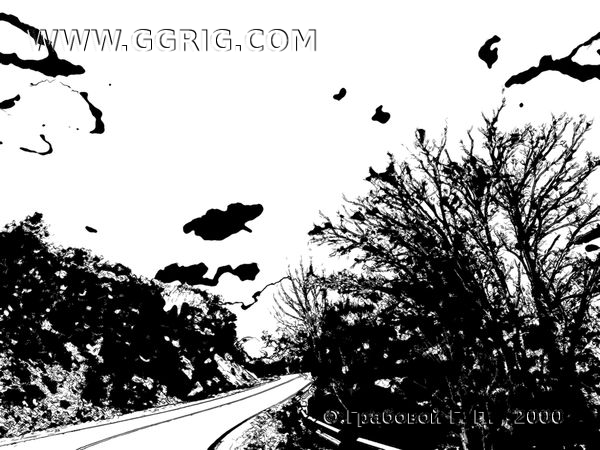 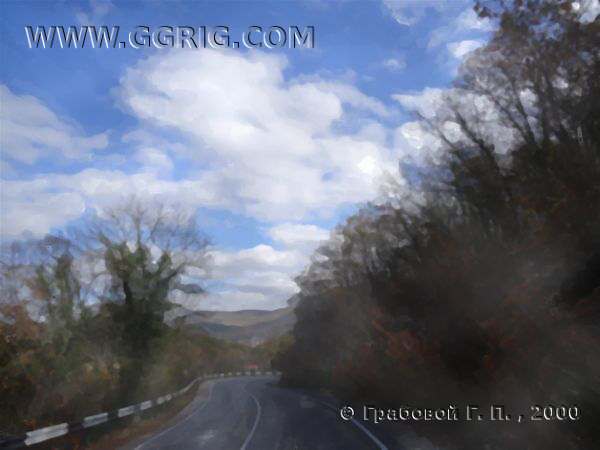 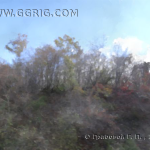 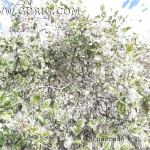 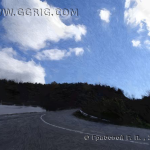 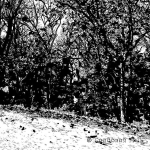 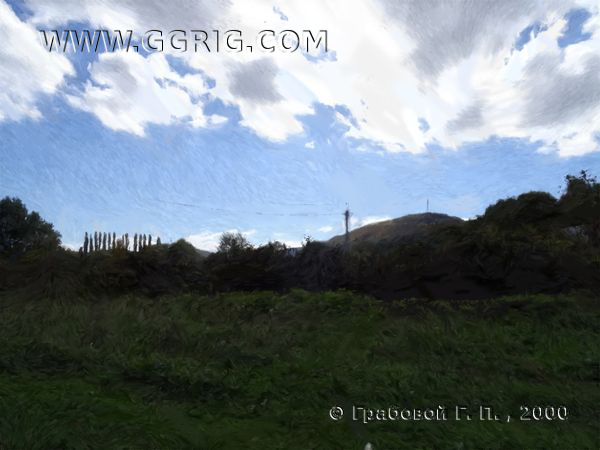 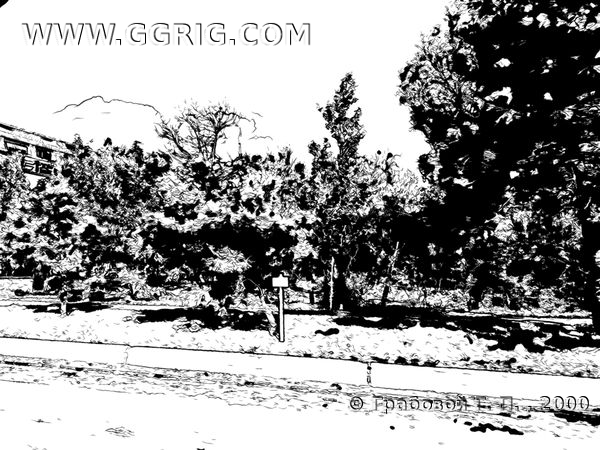 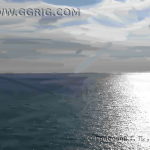 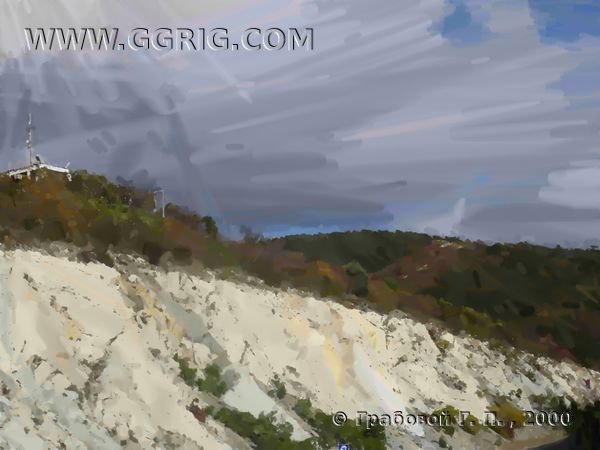 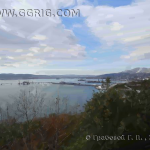 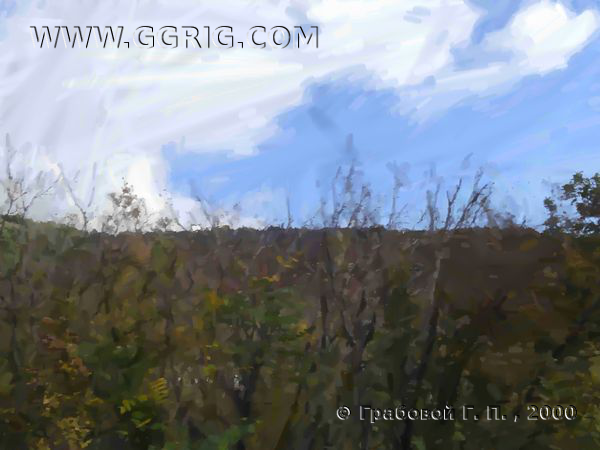 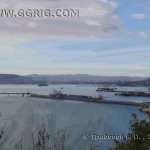 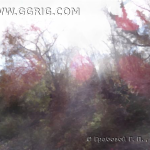 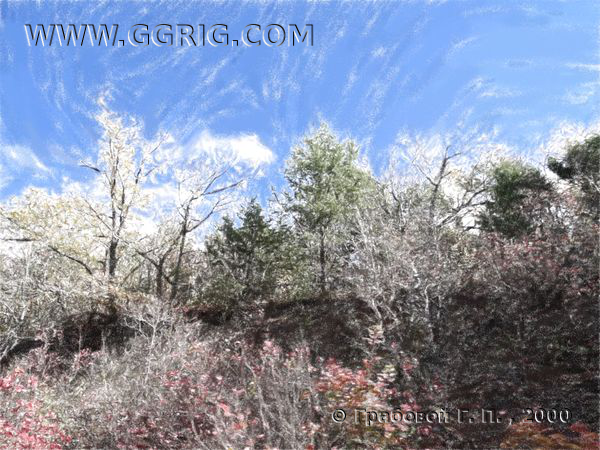 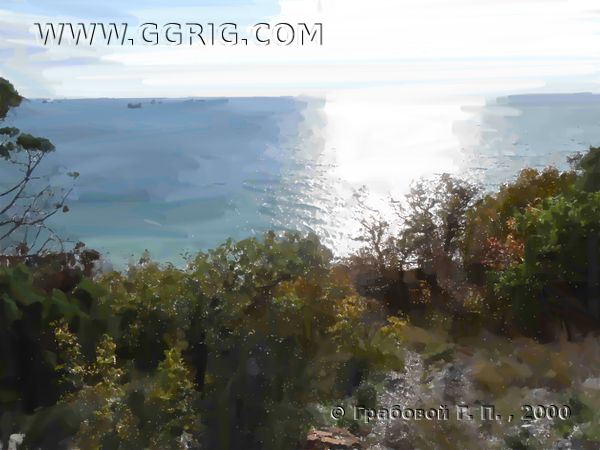 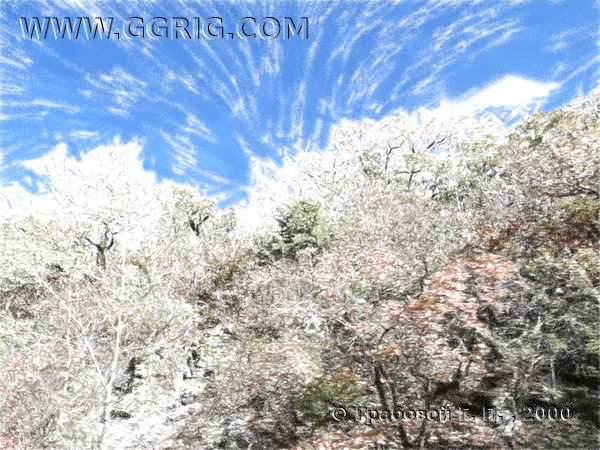 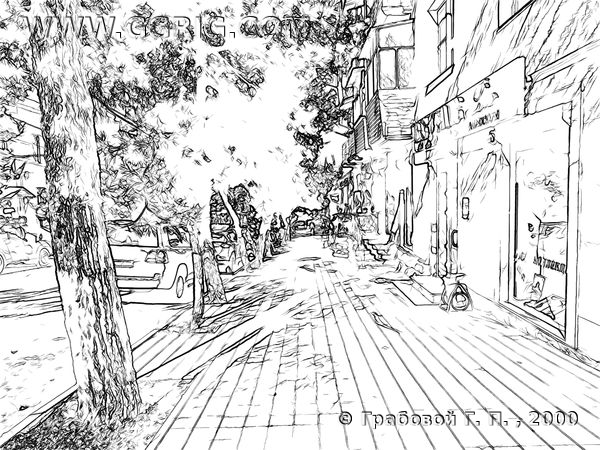 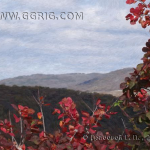 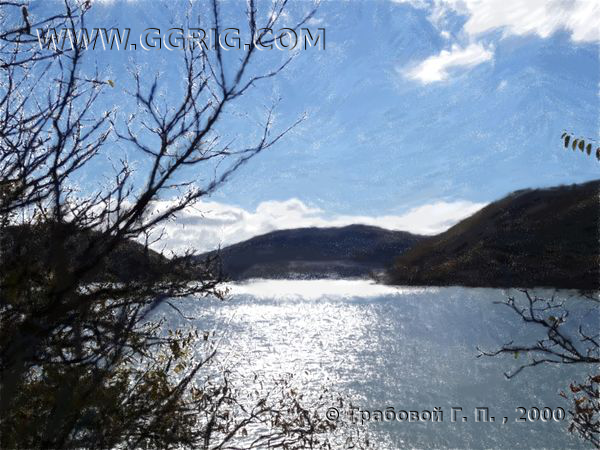 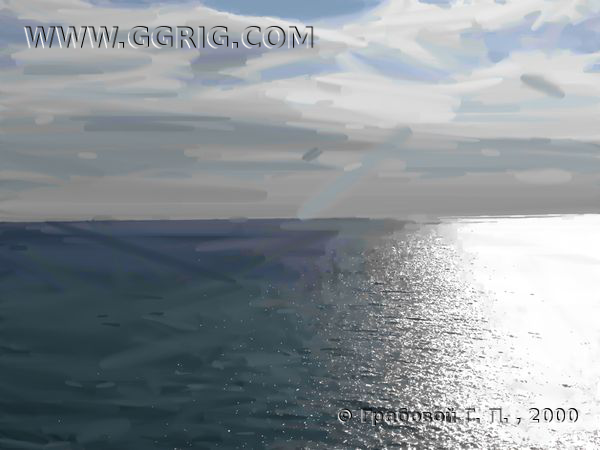 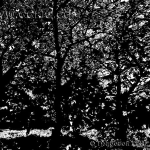 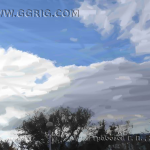 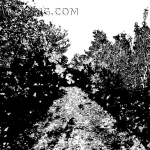 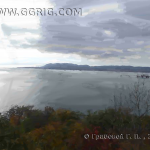 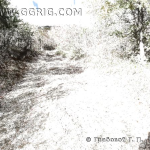 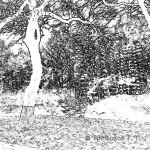 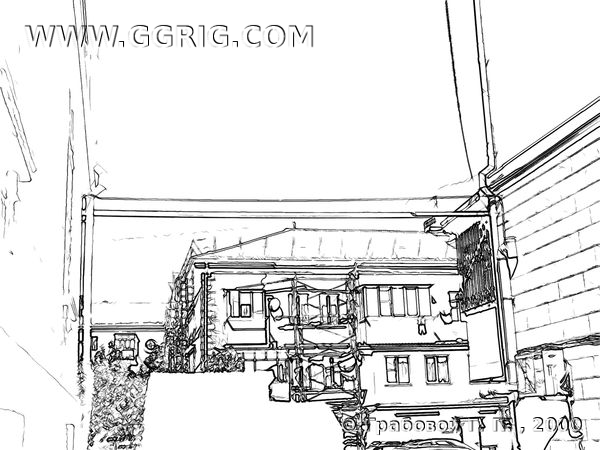 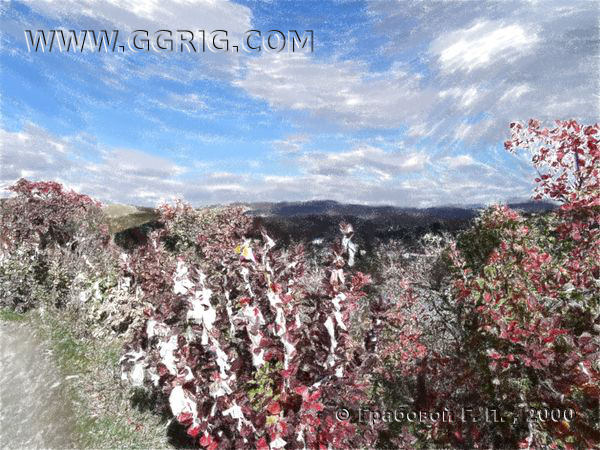 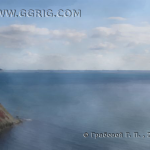 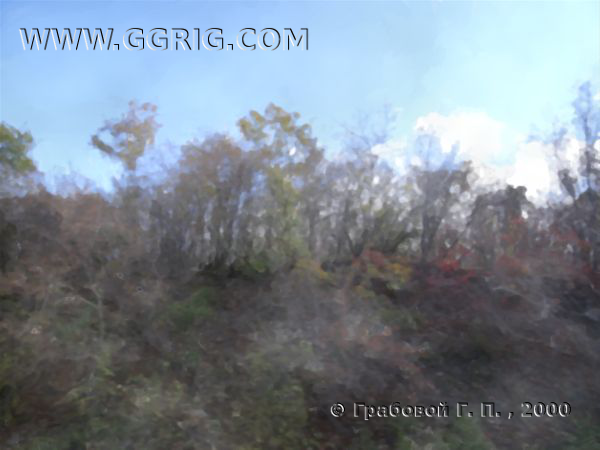 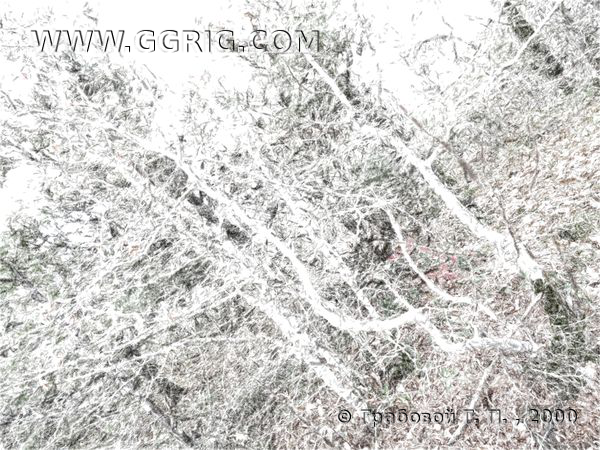 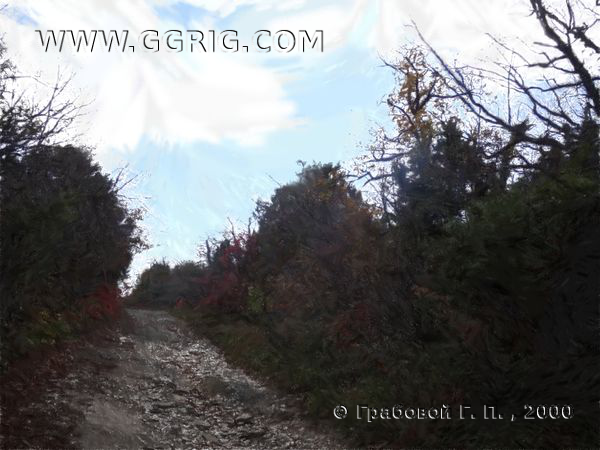 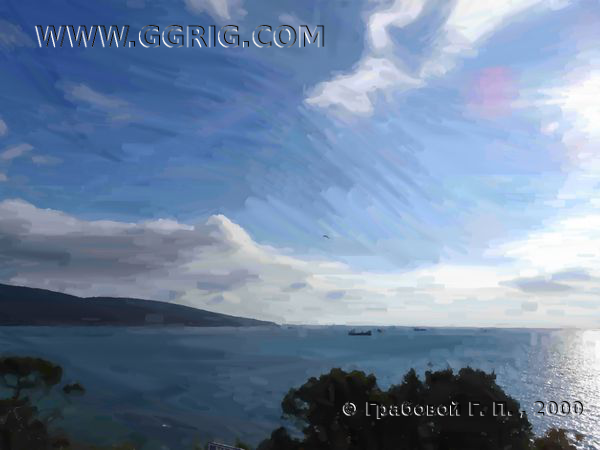 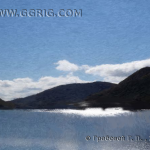 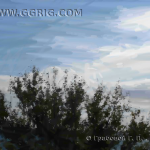 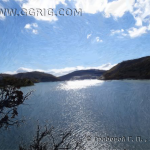 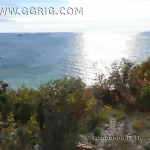 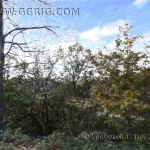 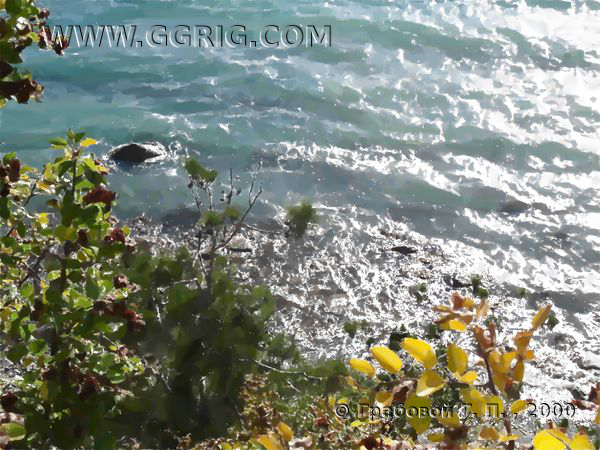 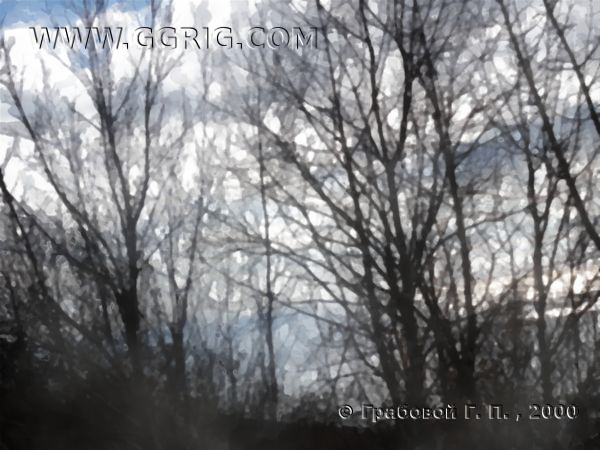 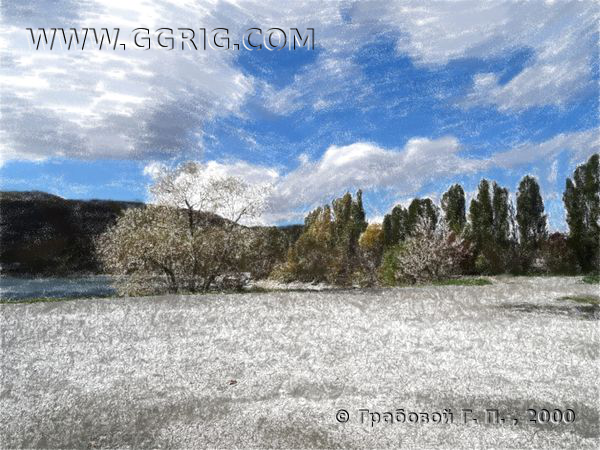 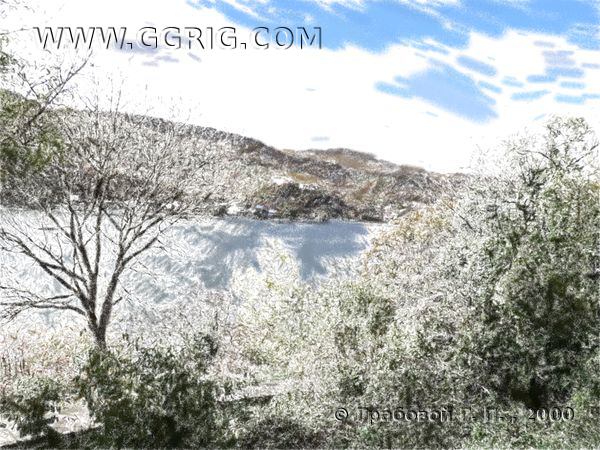 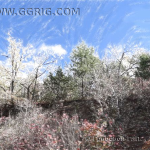 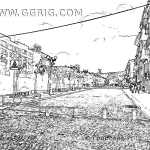 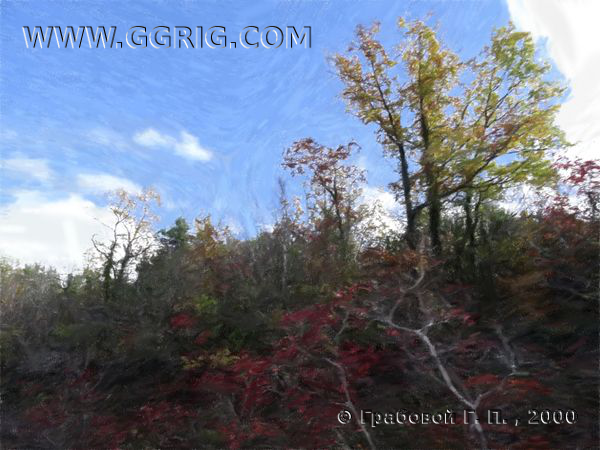 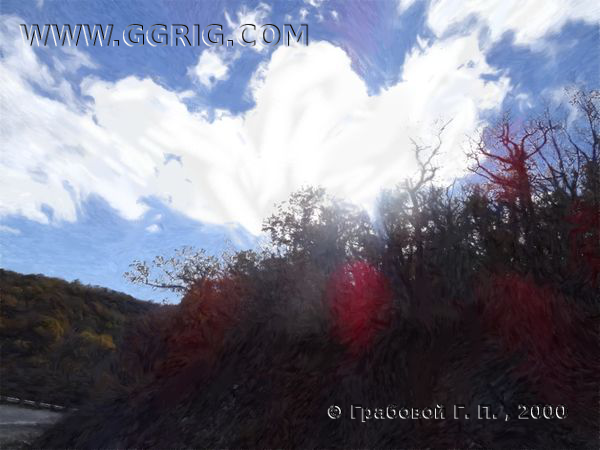 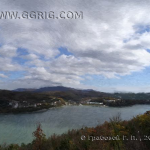 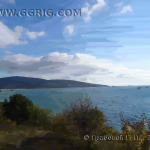 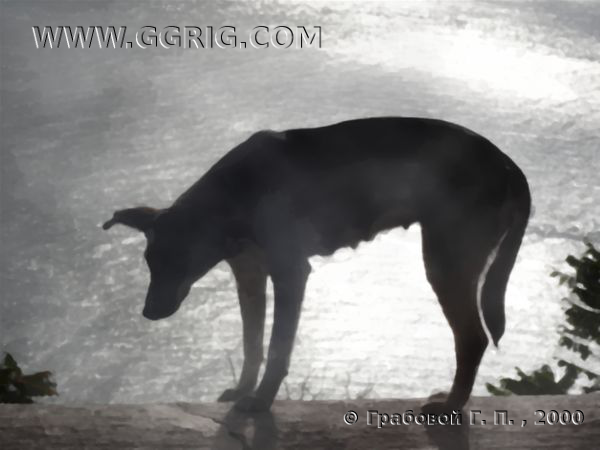 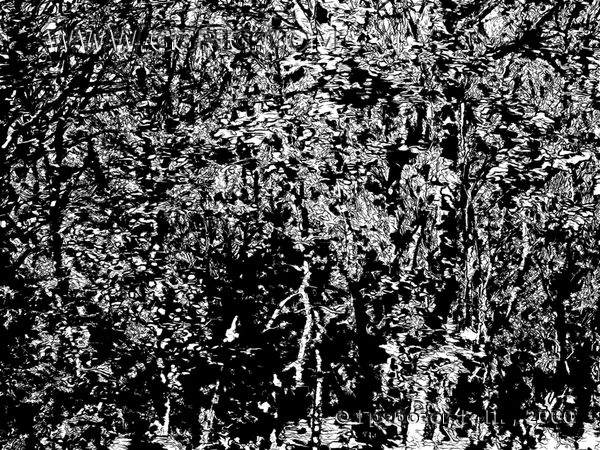 You can purchase any of the reproductions displayed in the gallery (they are canvas images without the www.ggrig.com watermark or a copyright protection). 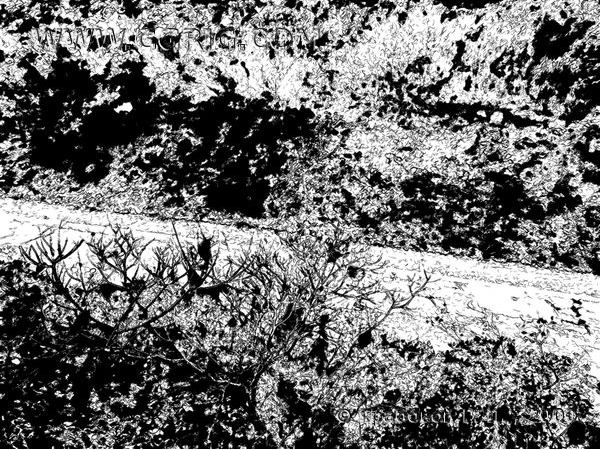 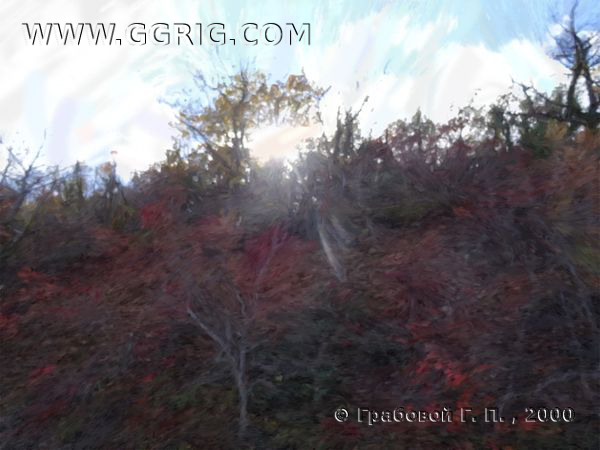 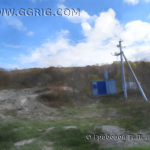 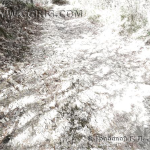 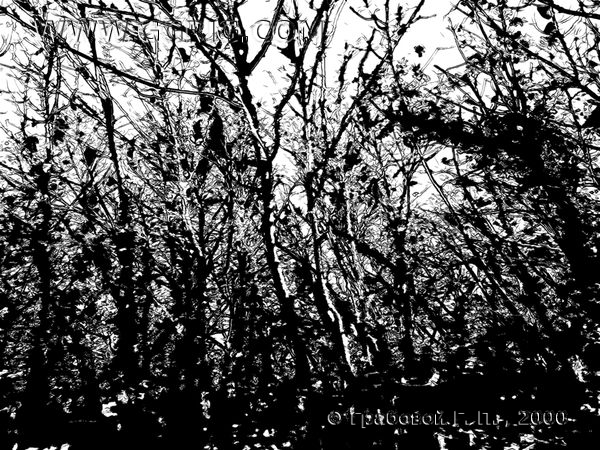 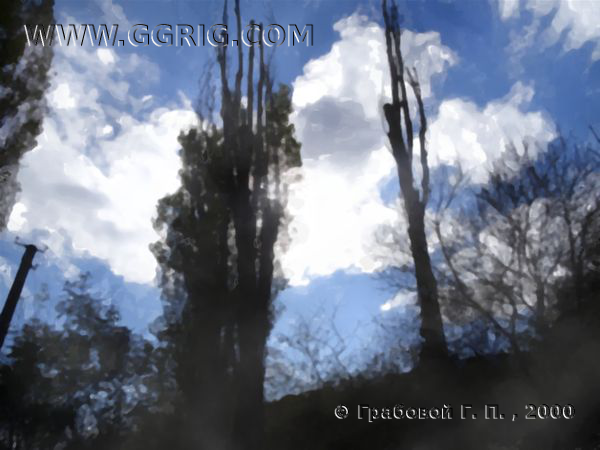 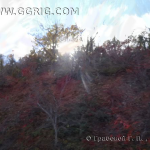 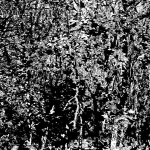 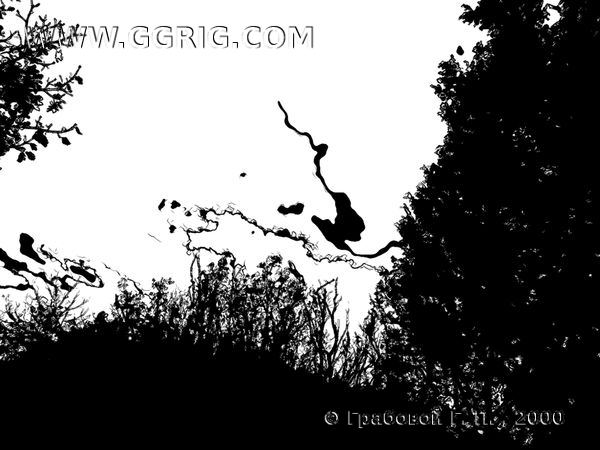 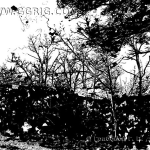 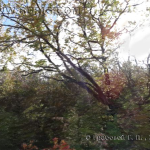 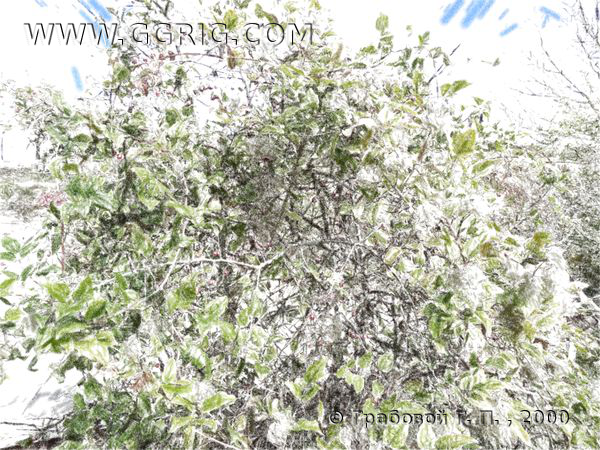 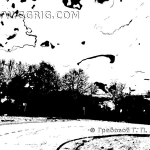 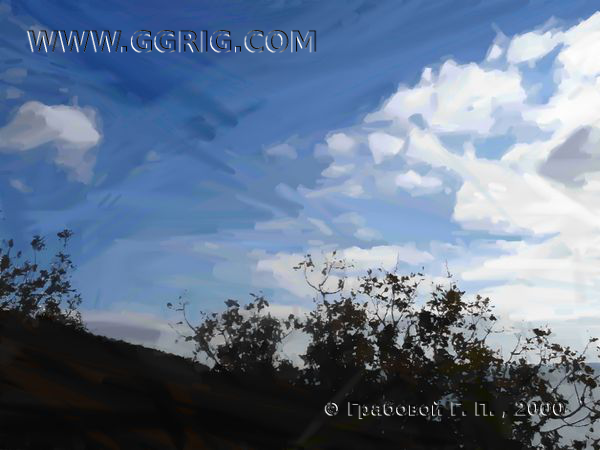 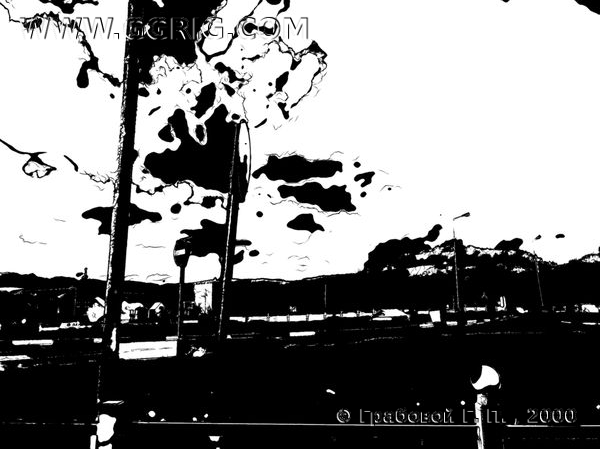 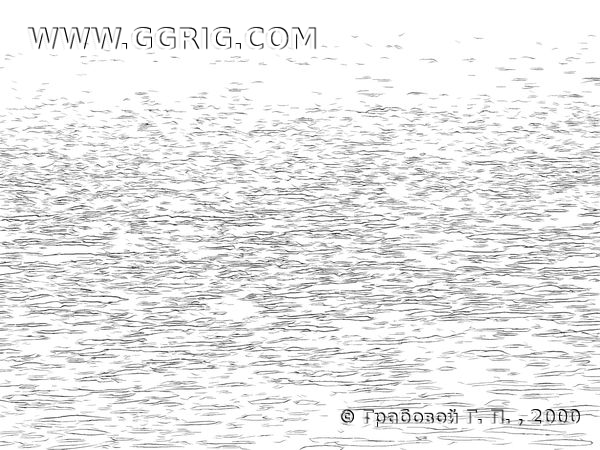 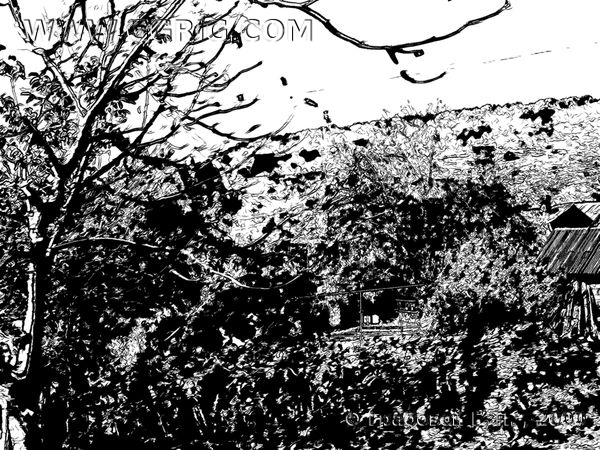 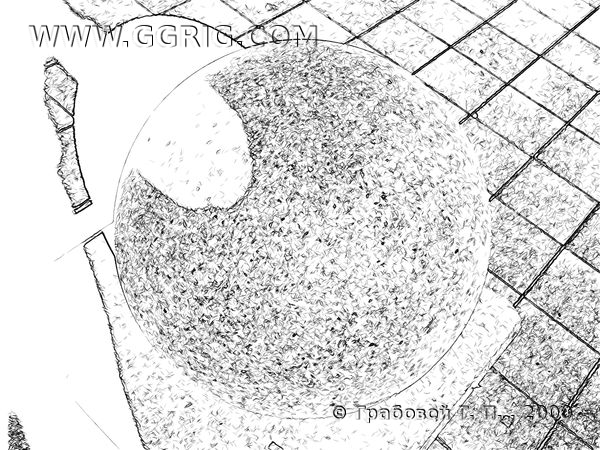 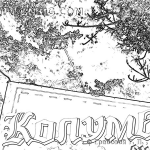 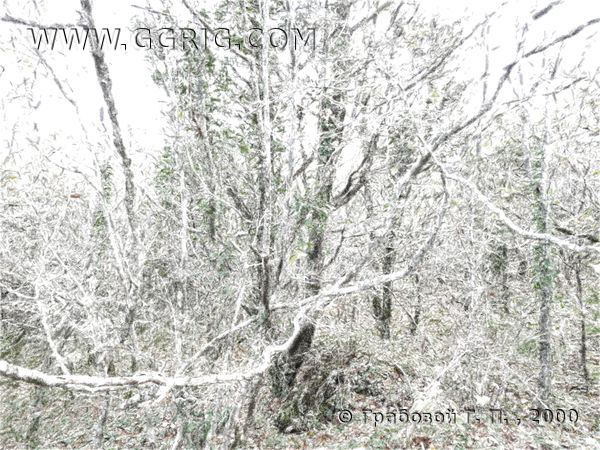 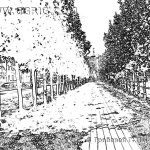 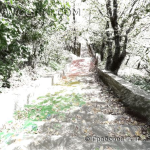 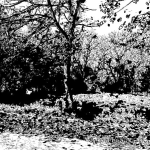 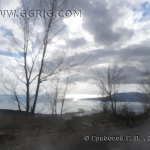 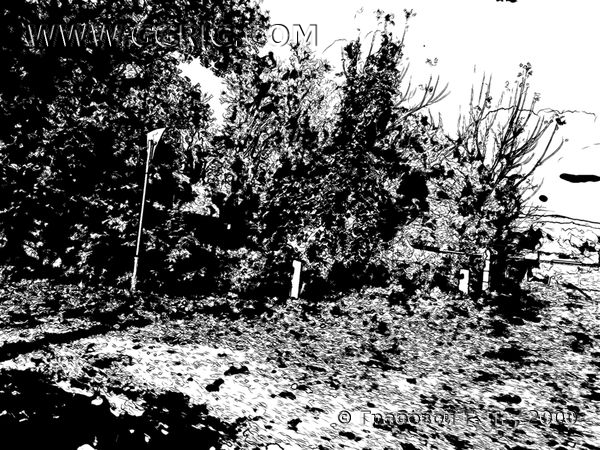 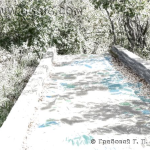 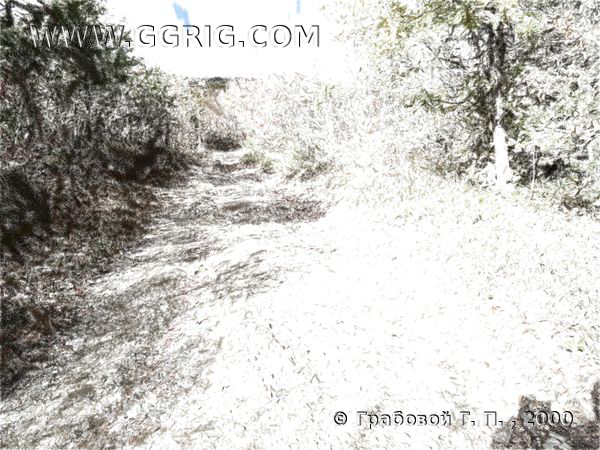 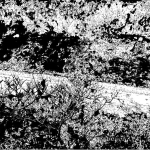 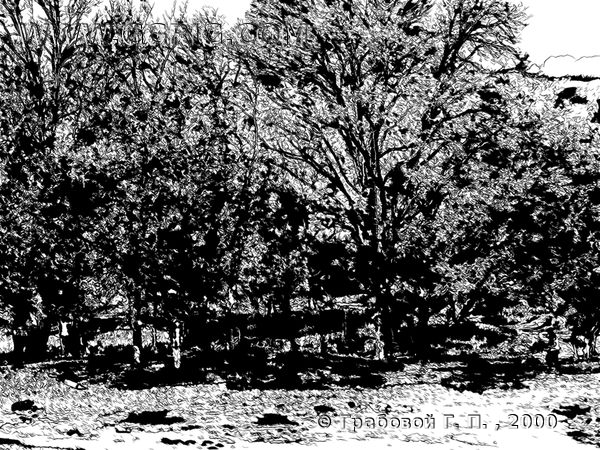 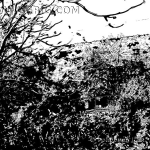 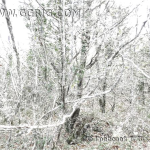 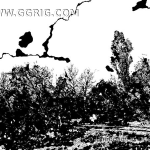 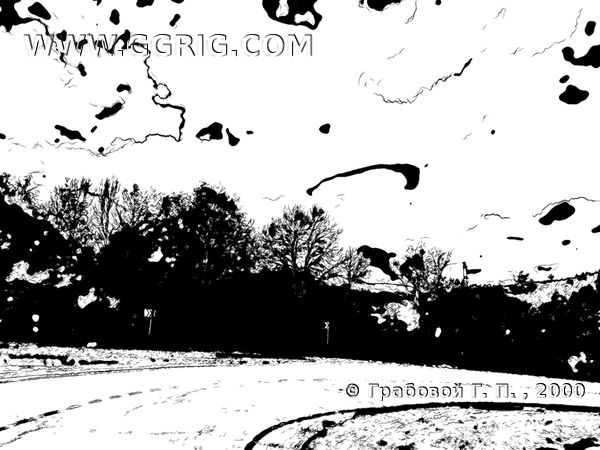 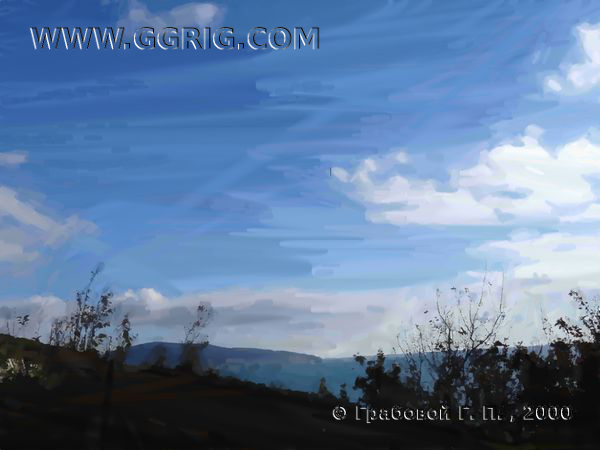 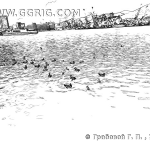 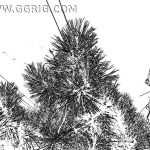 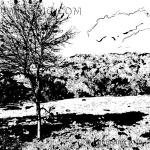 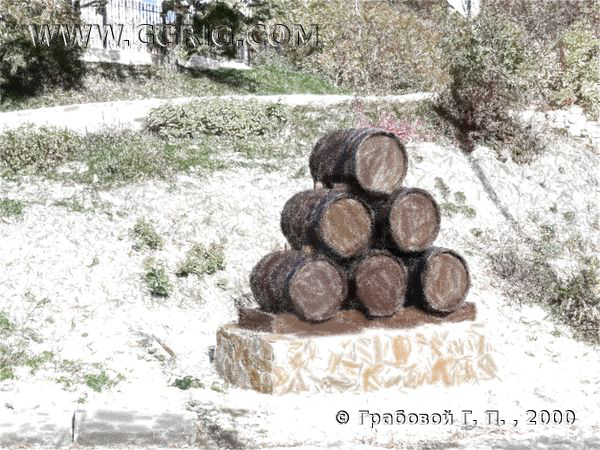 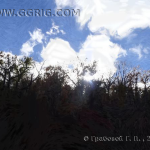 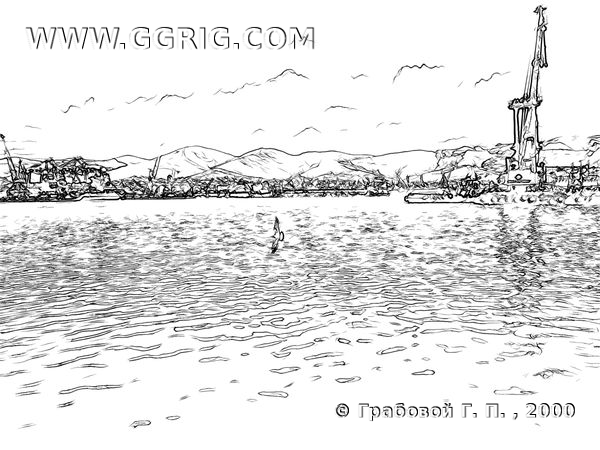 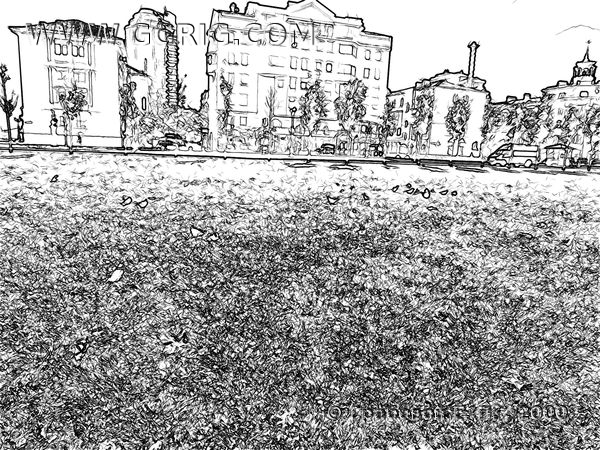 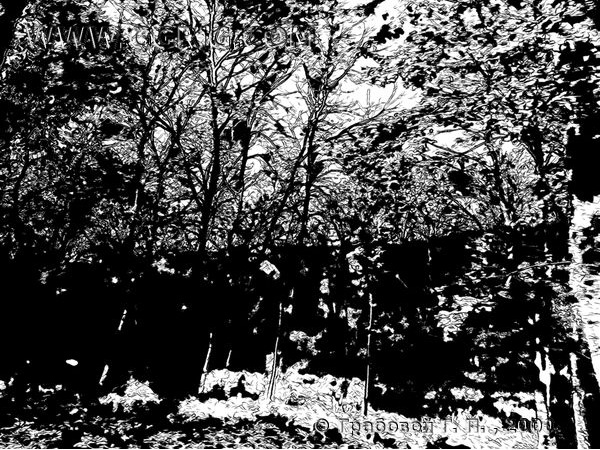 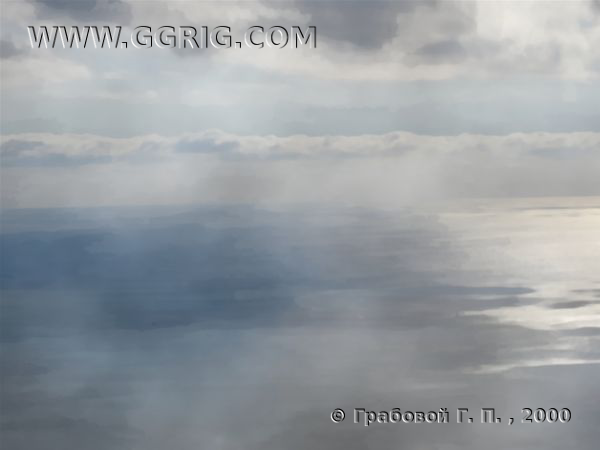 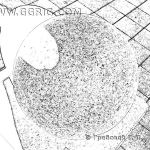 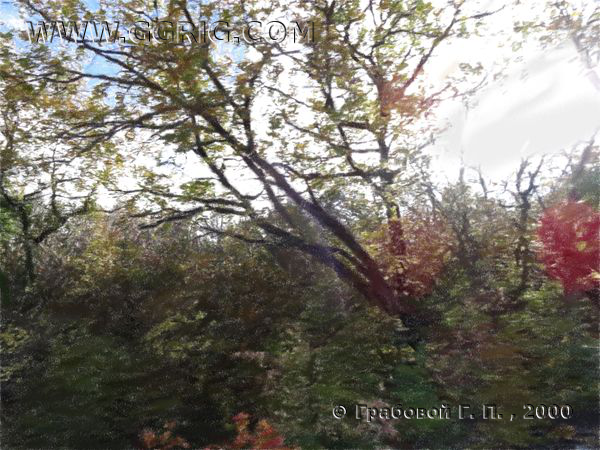 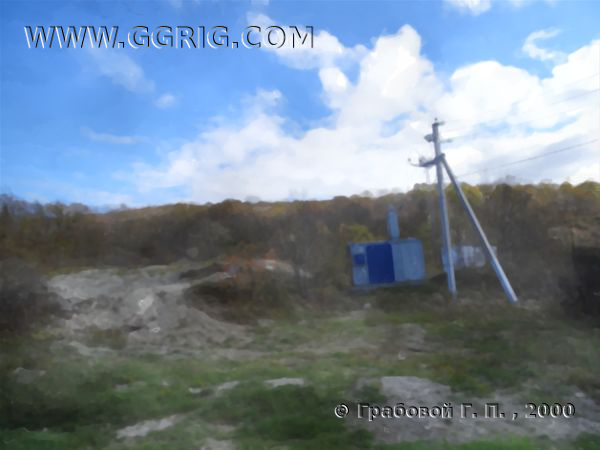 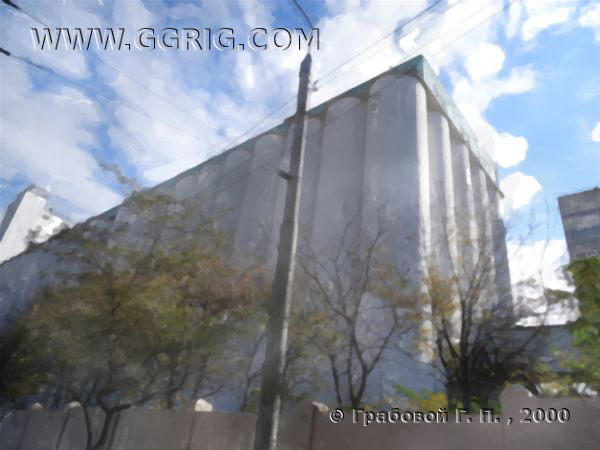 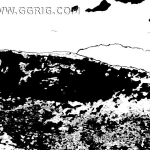 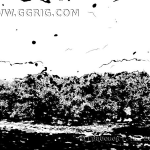 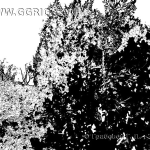 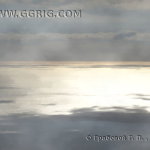 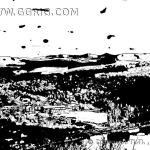 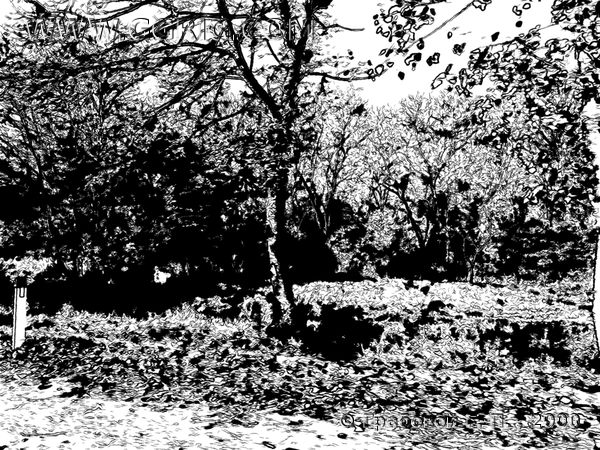 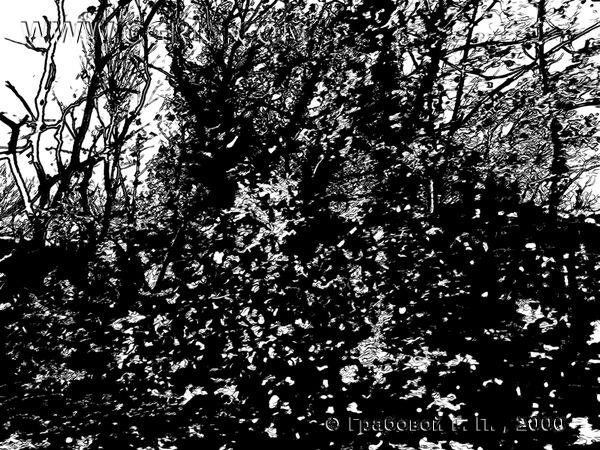 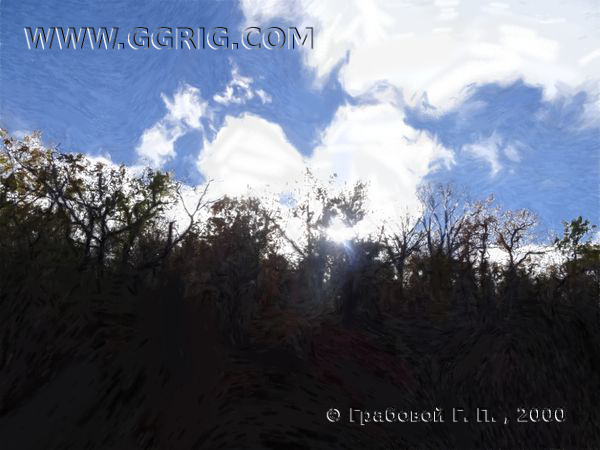 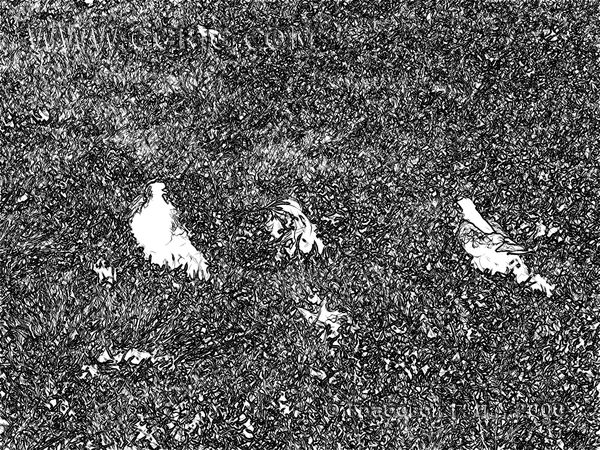 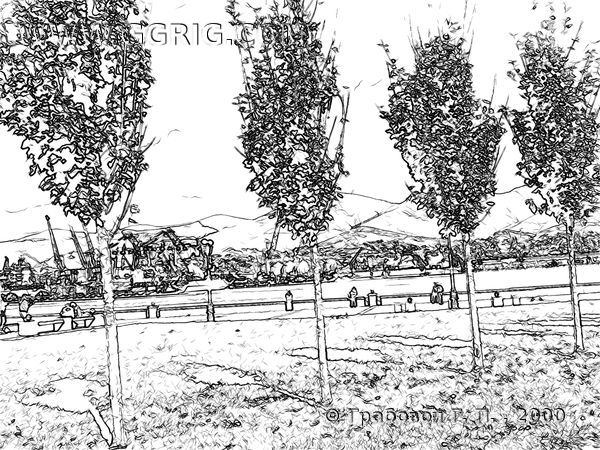 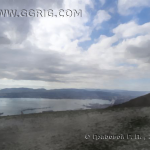 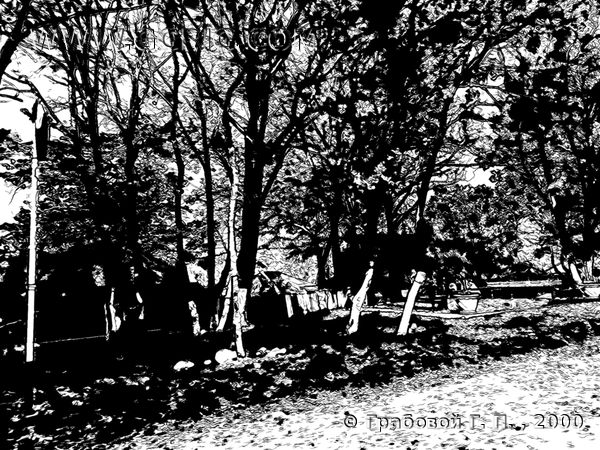 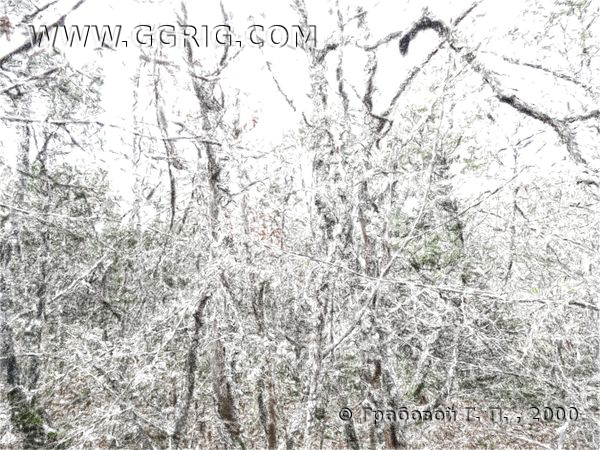 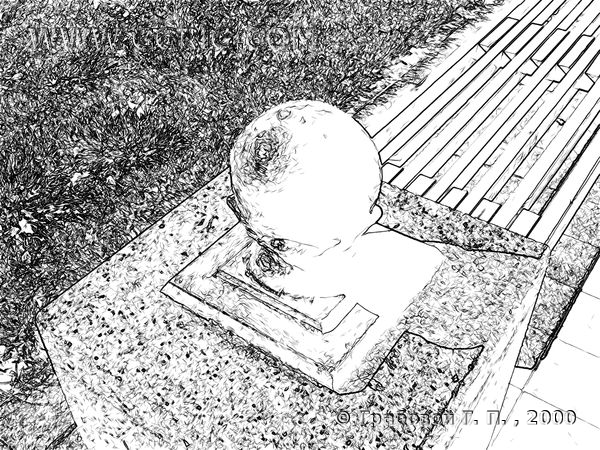 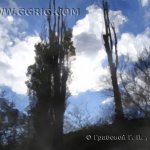 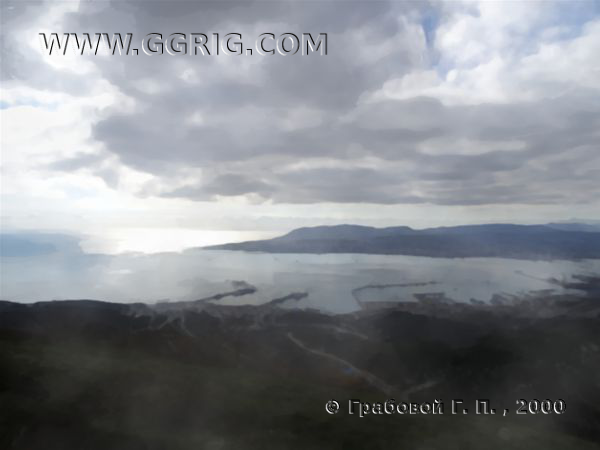 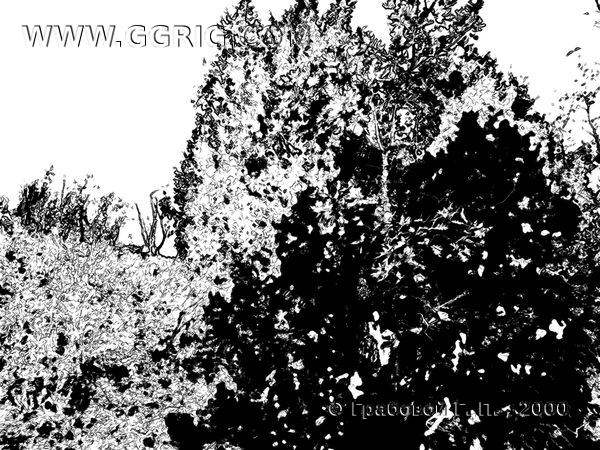 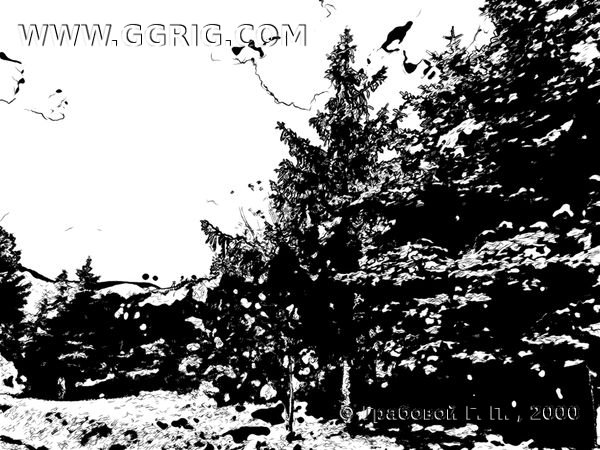 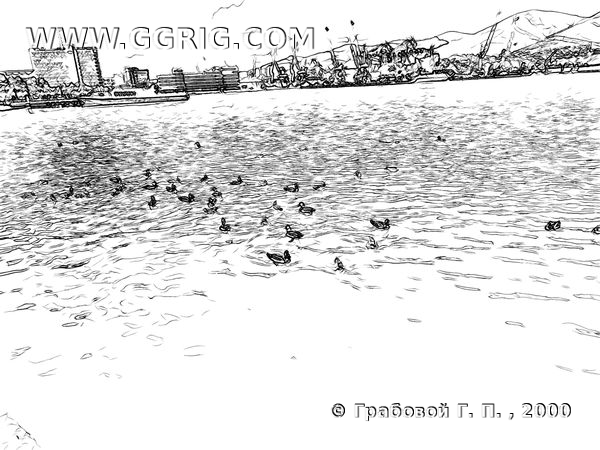 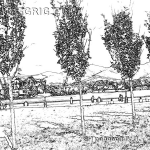 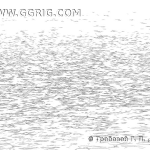 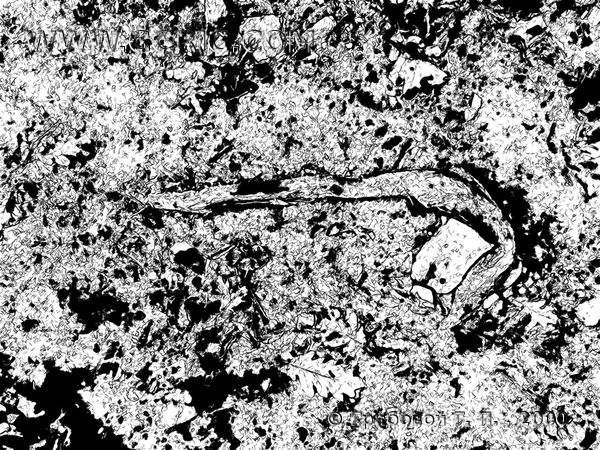 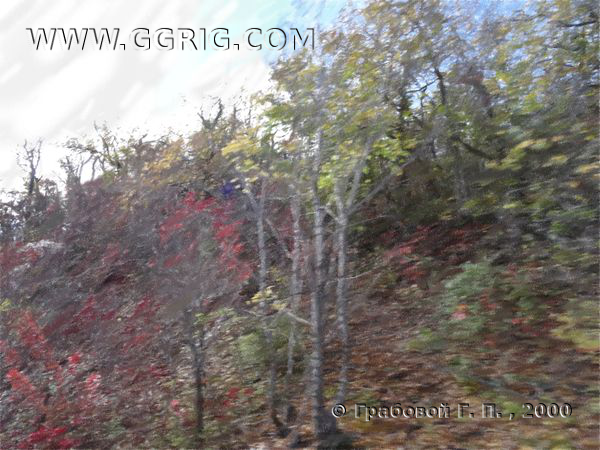 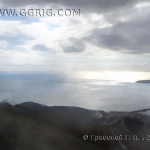 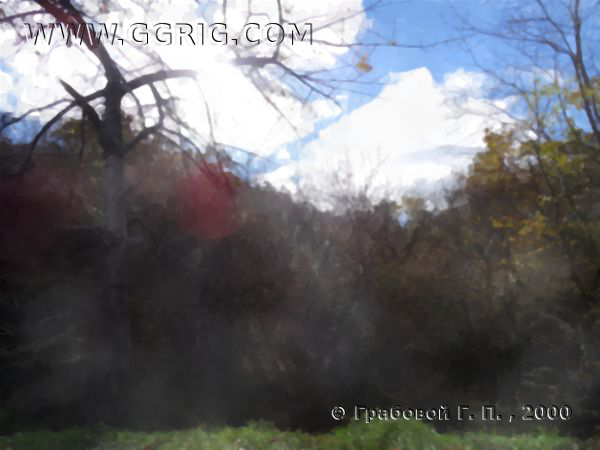 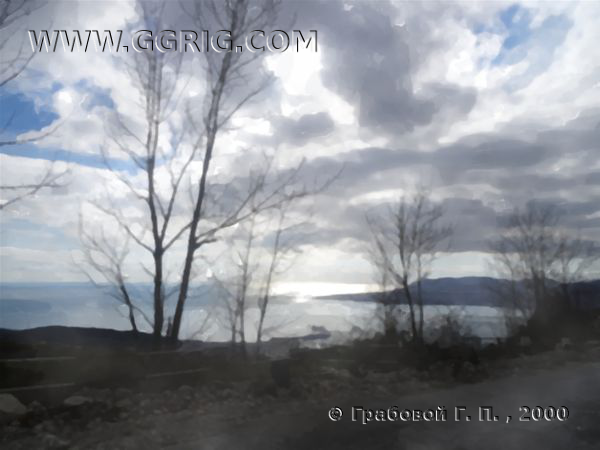 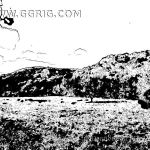 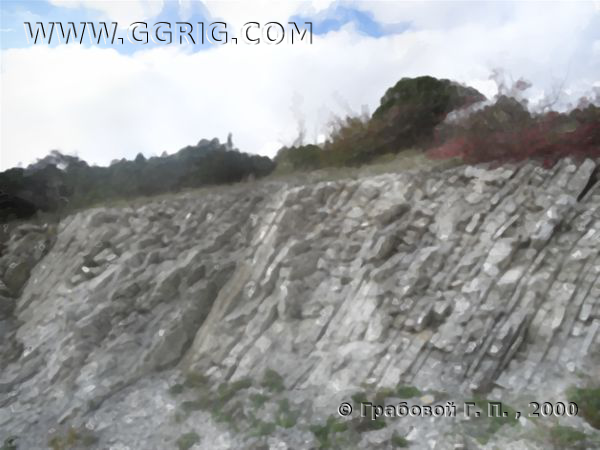 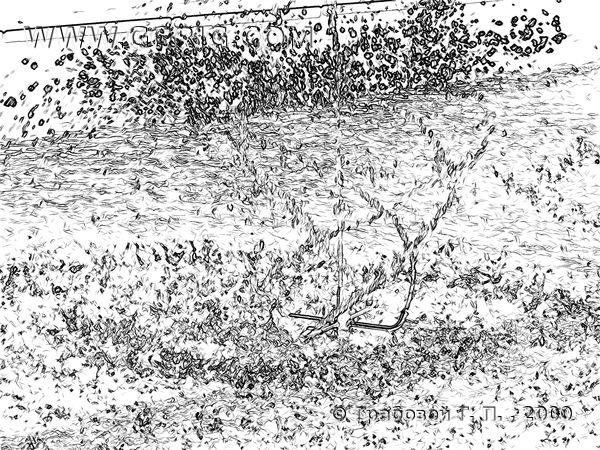 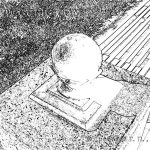 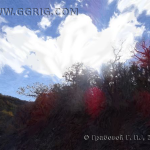 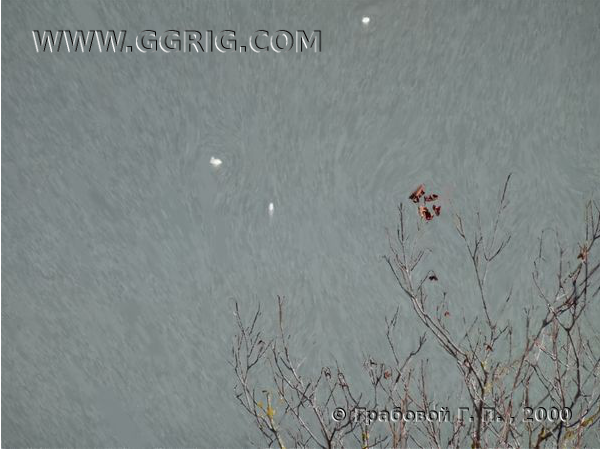 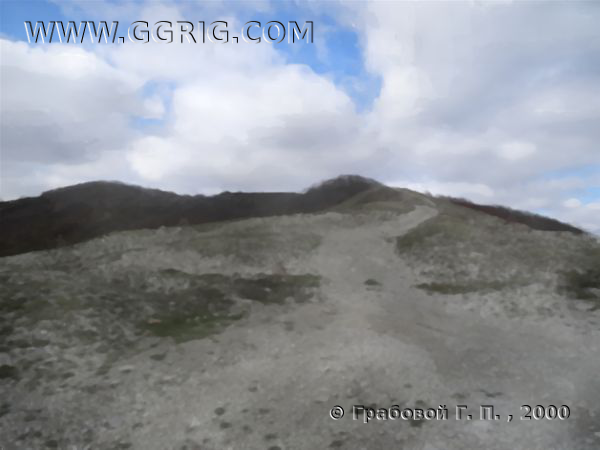 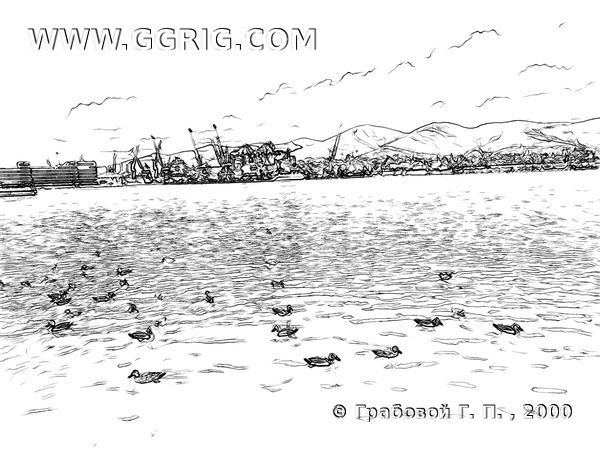 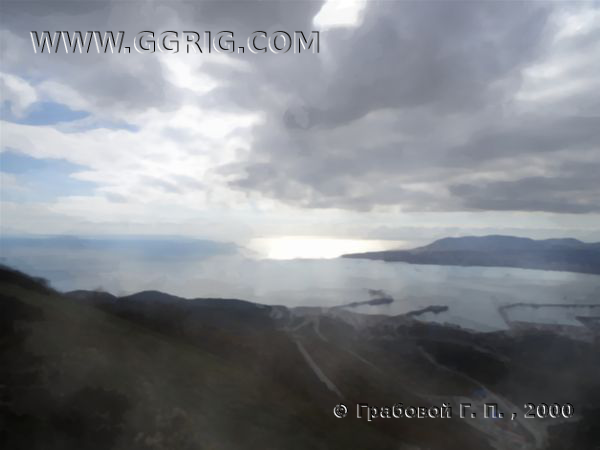 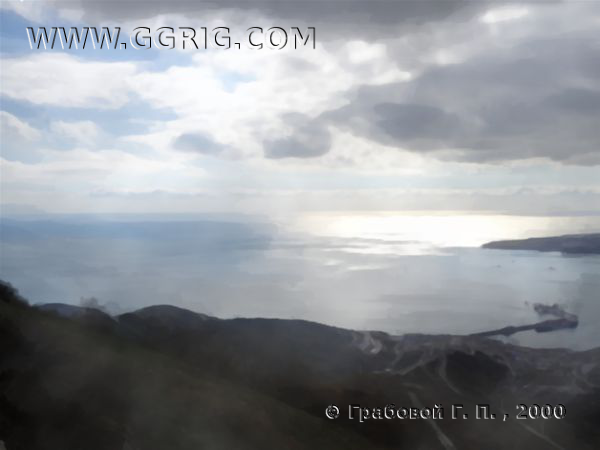 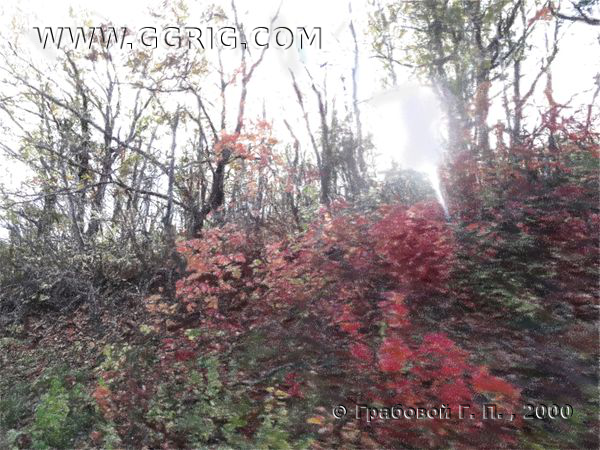 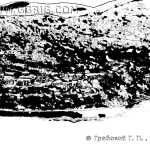 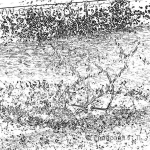 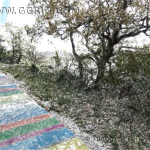 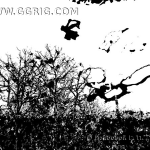 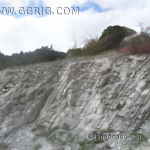 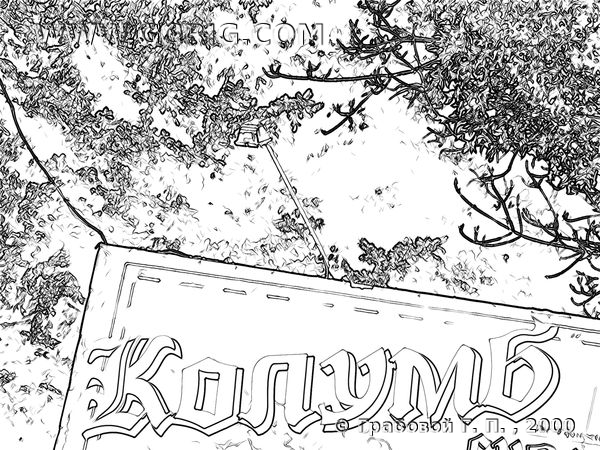 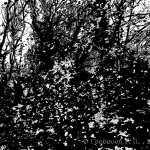 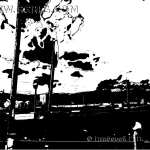 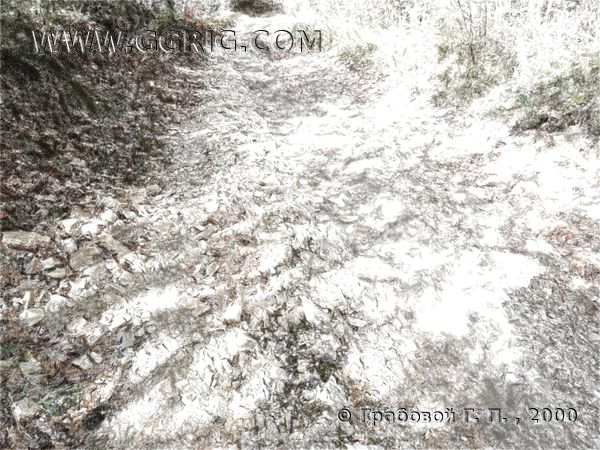 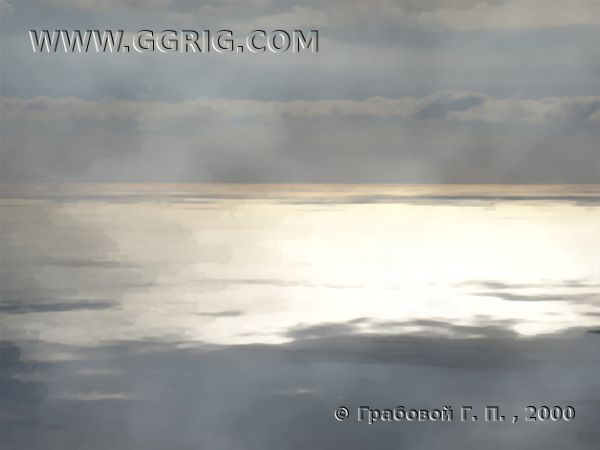 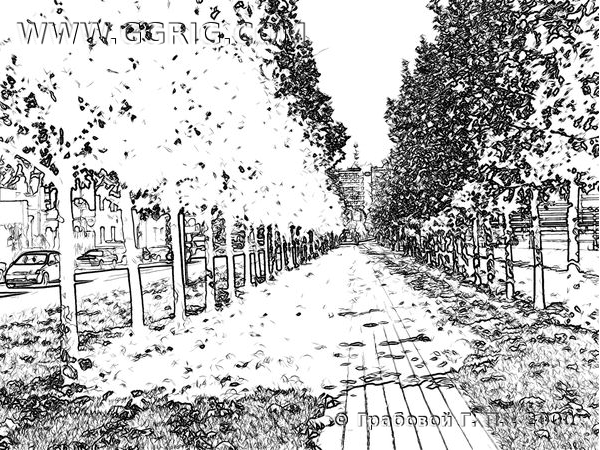 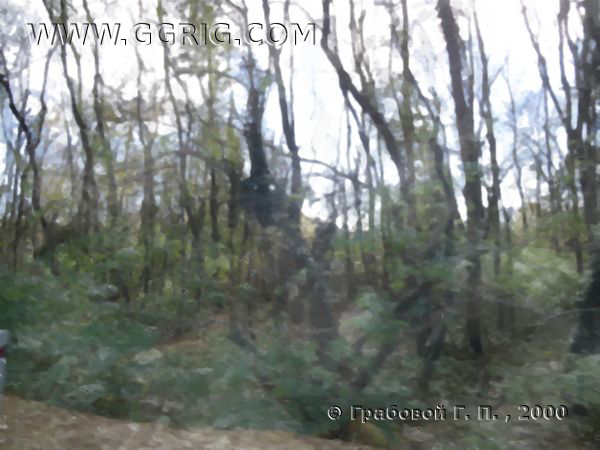 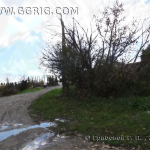 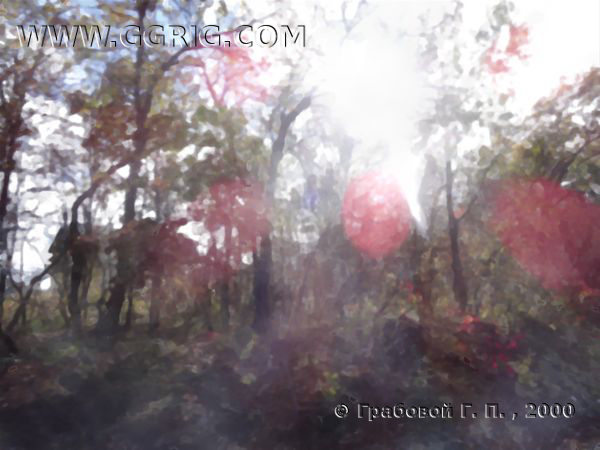 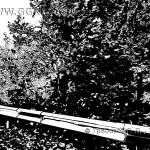 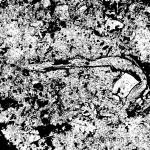 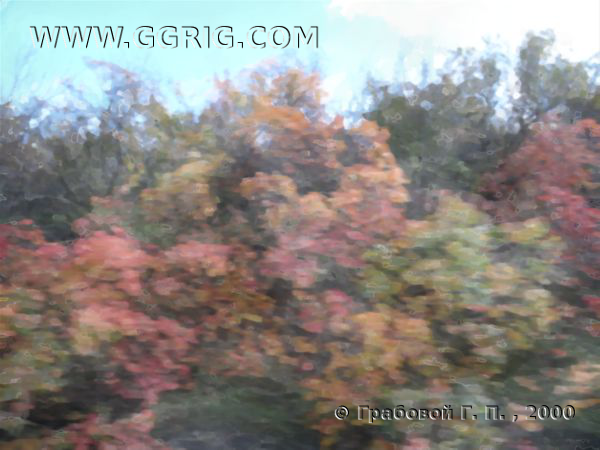 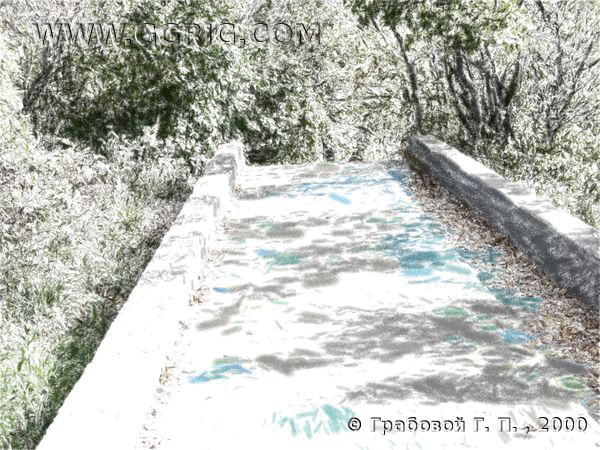 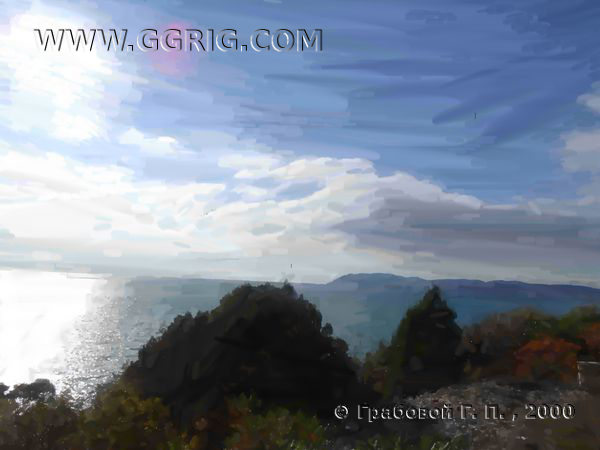 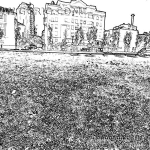 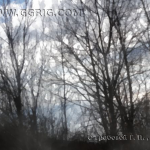 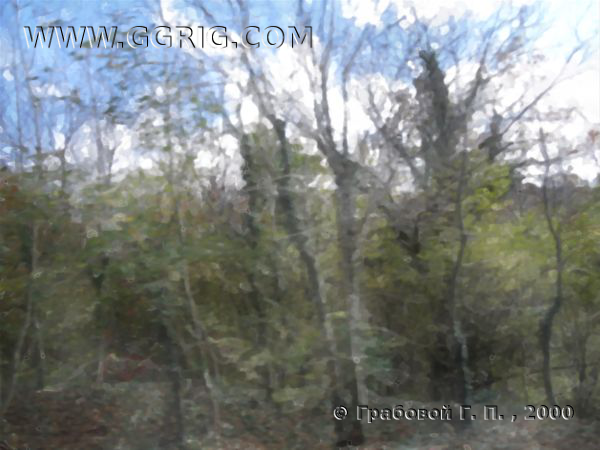 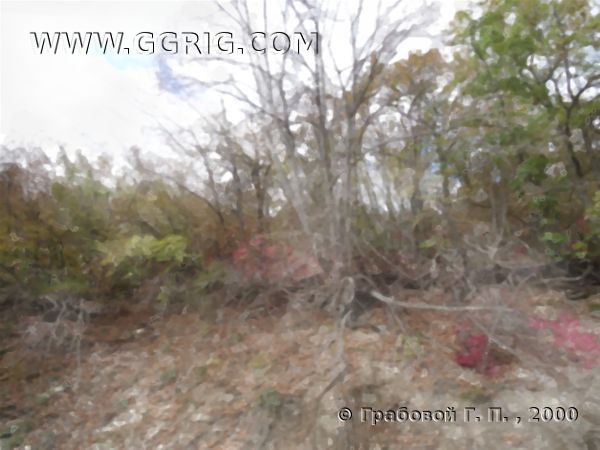 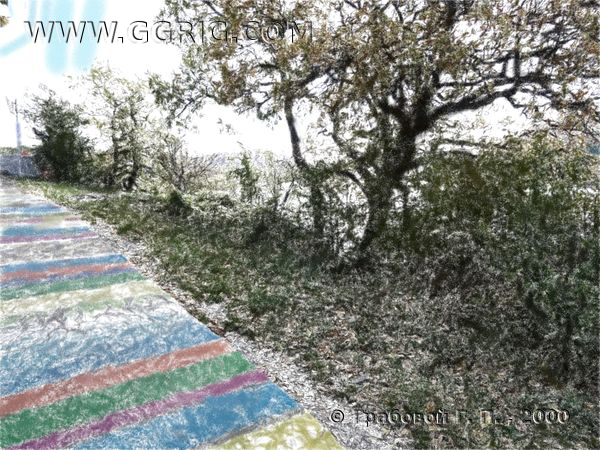 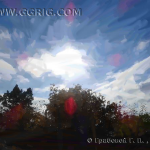 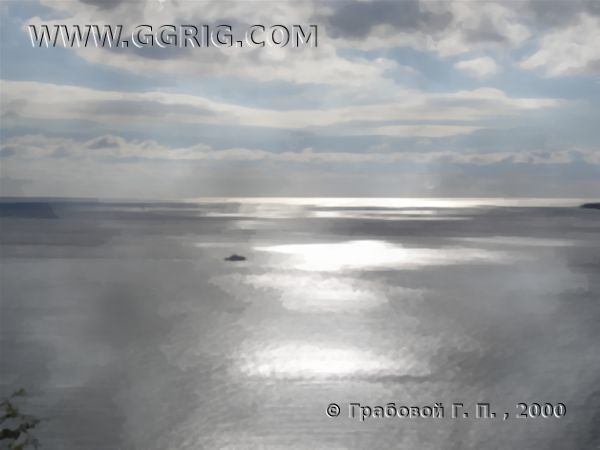 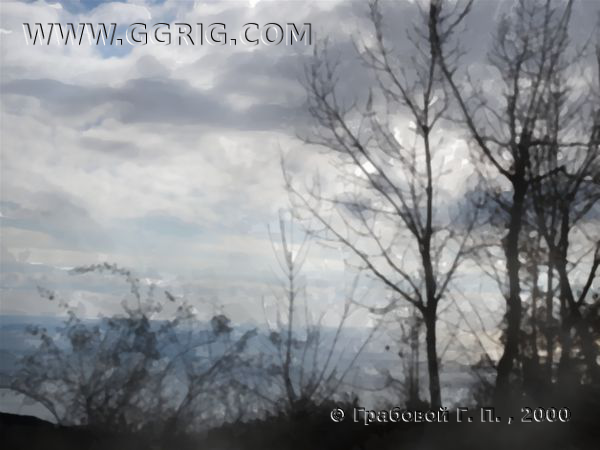 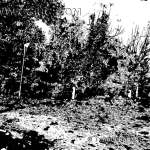 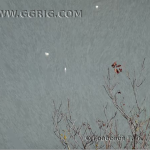 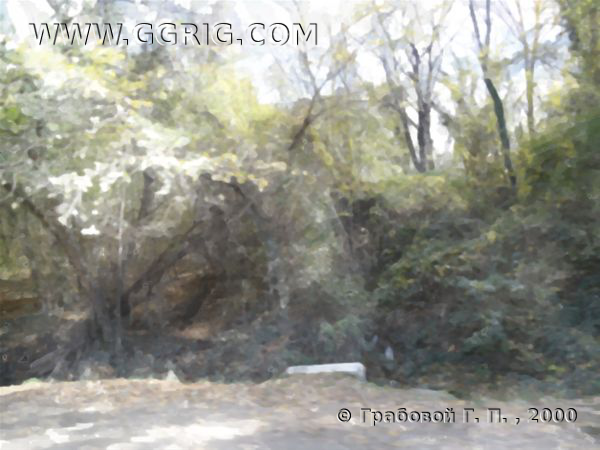 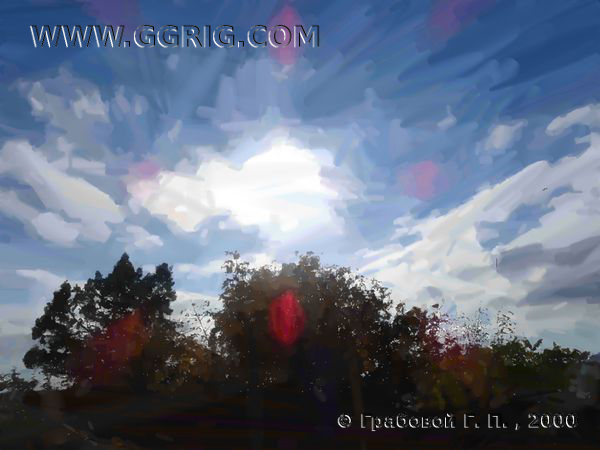 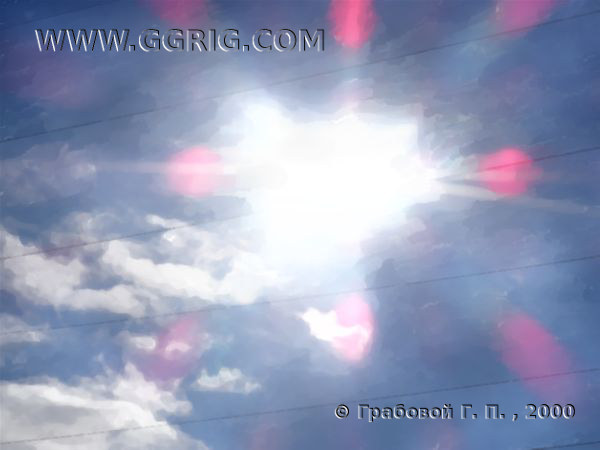 All artworks of Grigori Grabovoi from the book of images Grabovoi G.P “Manifestations of Eternity” Volumes 1&2 are securely archived and protected with a certified timestamp. 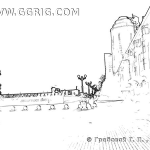 Certificat de dépôt.